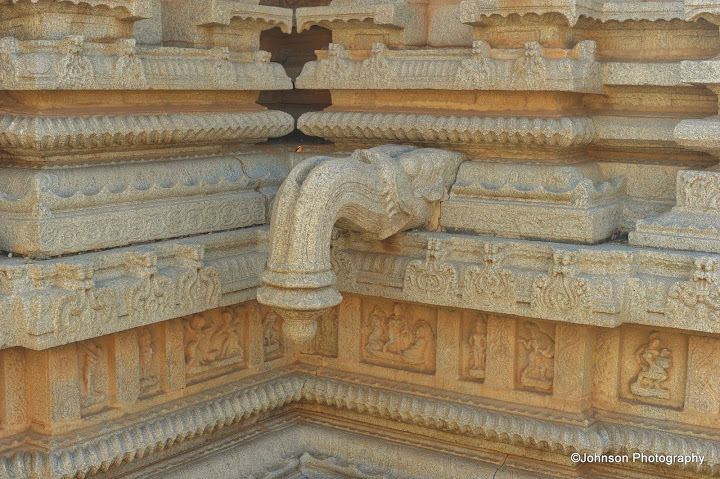 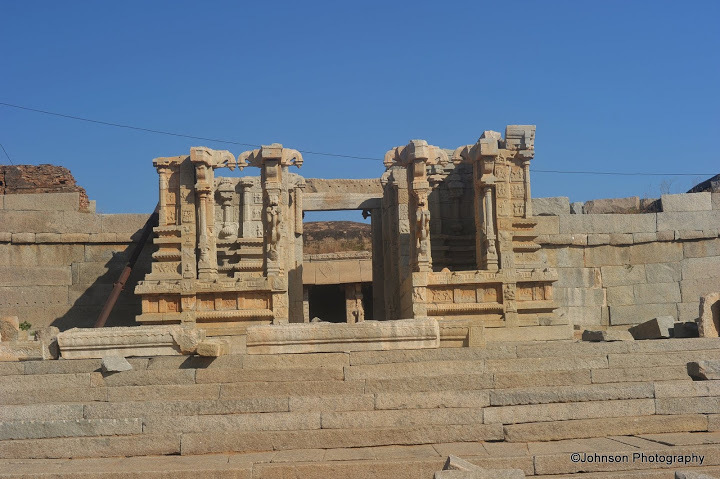 The Vittala temple is undoubtedly the most extravagant architectural showpiece of Hampi. 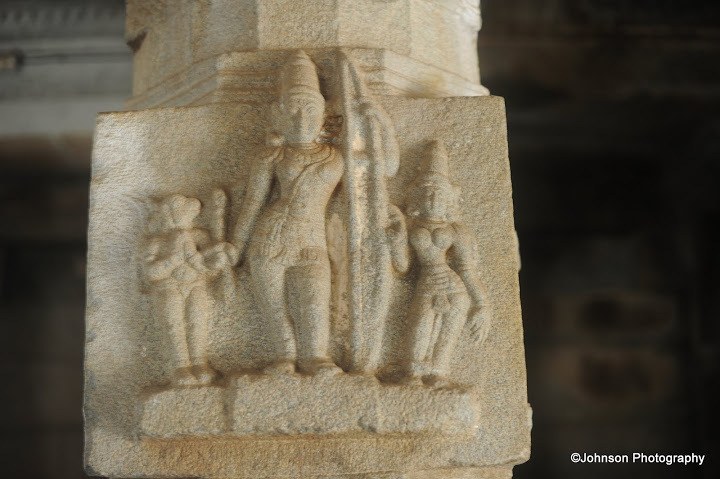 Vittala is a form of Lord Vishnu after whom the temple is known. 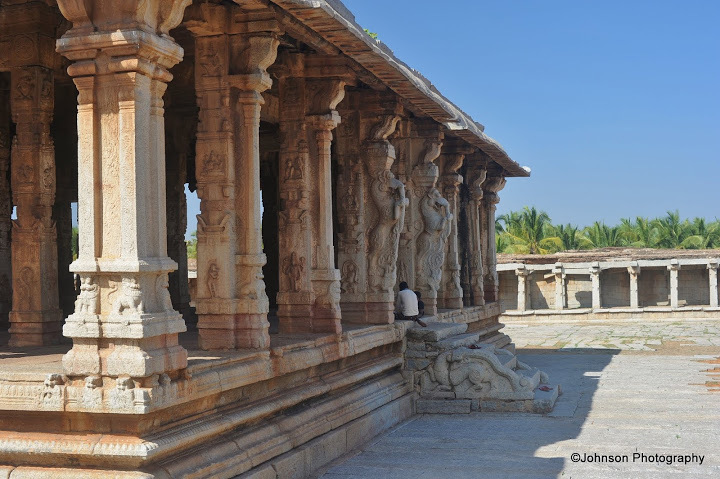 Originally built in the 15th century the temple was extended by many successive rulers to the present form. 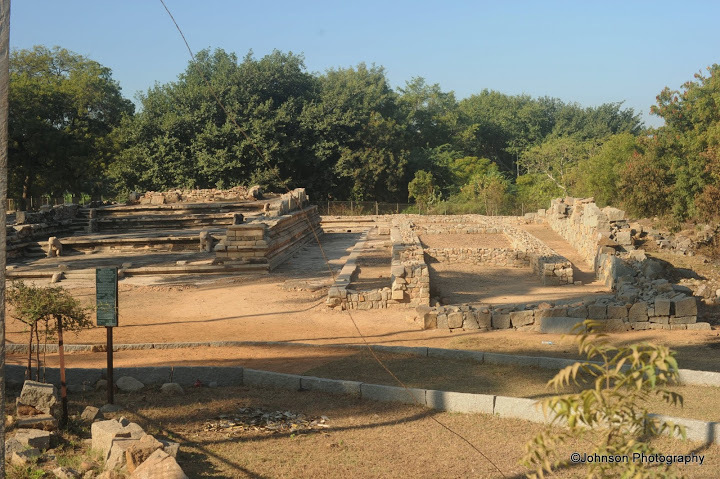 One can see the remains of a township called Vittalapura that existed around the temple complex. 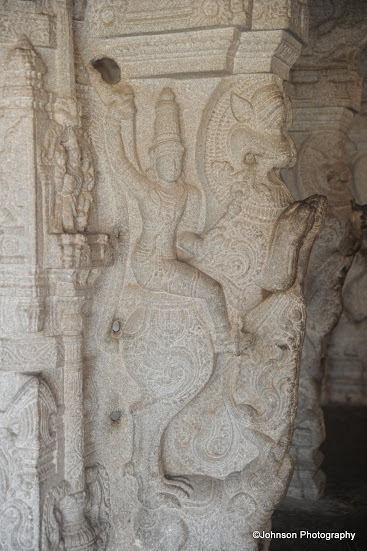 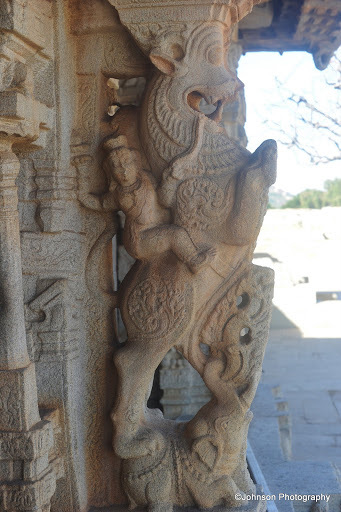 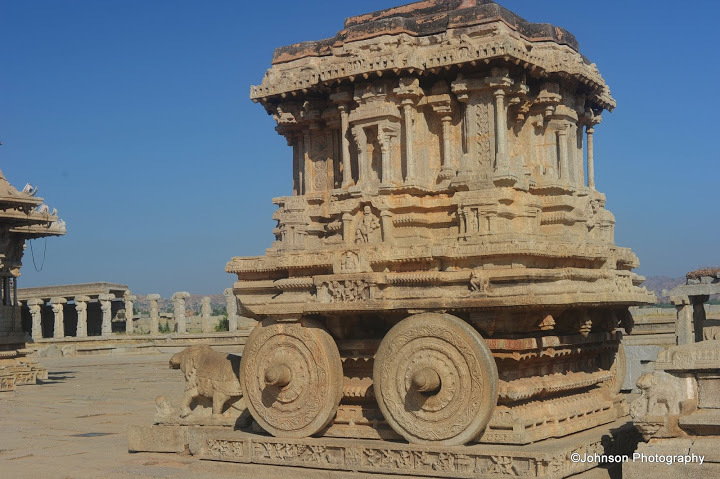 The highlight of Vittala Temple is its impressive pillared halls and the stone chariot. 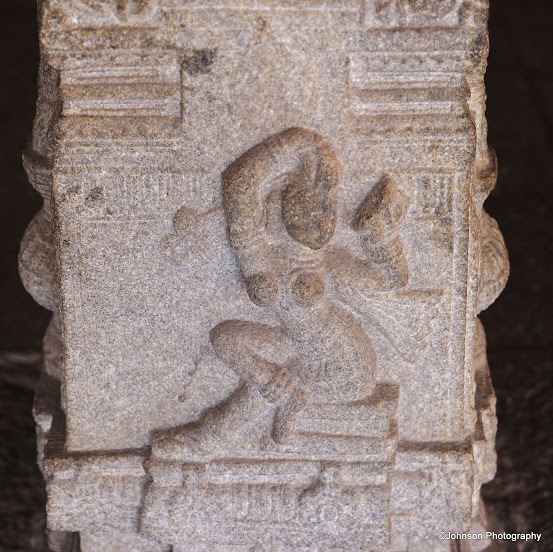 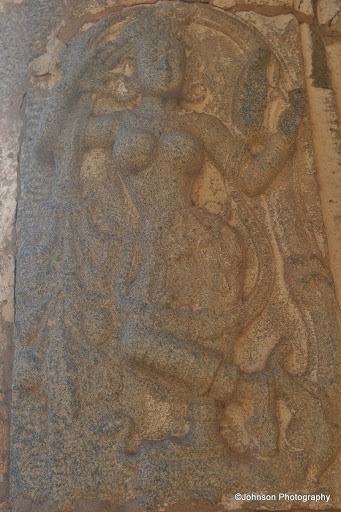 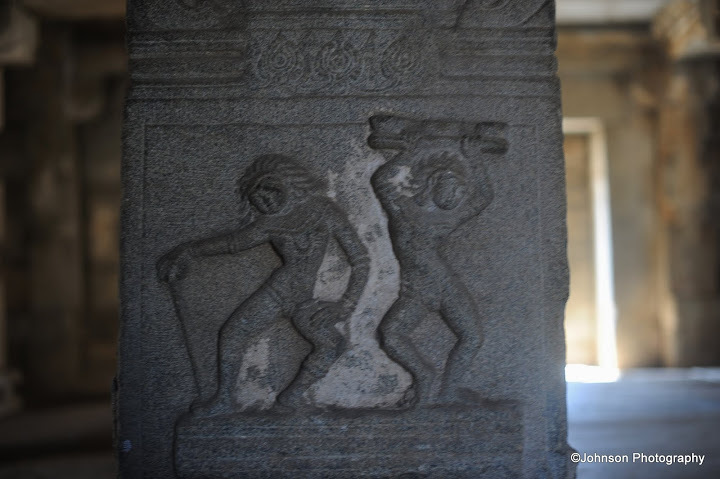 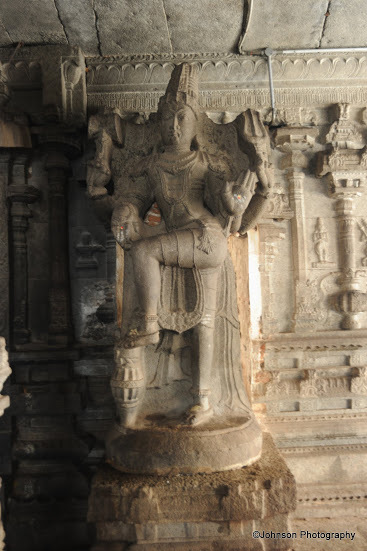 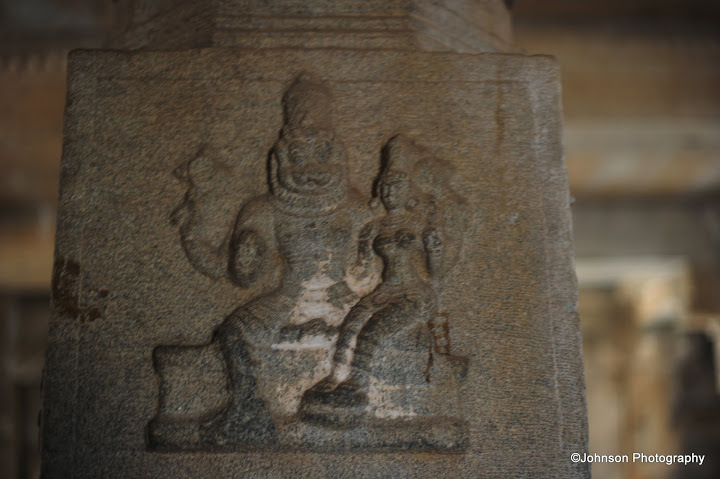 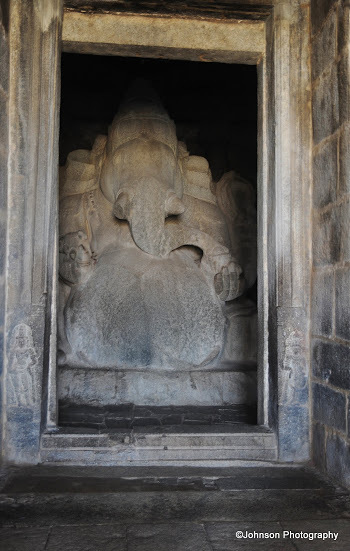 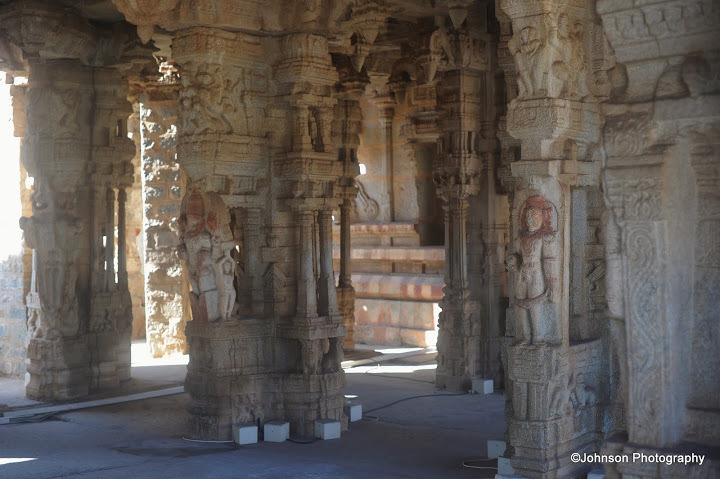 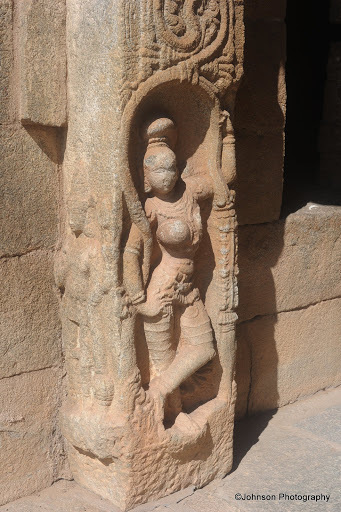 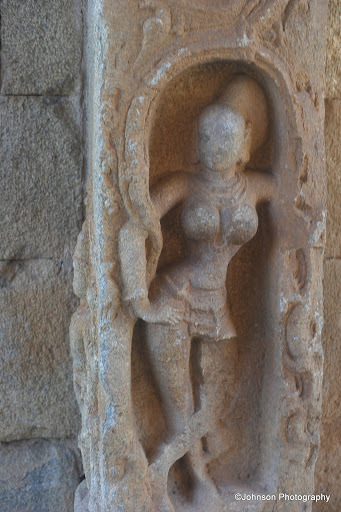 The halls are carved with overwhelming array of sculptures on giant granite pillars. 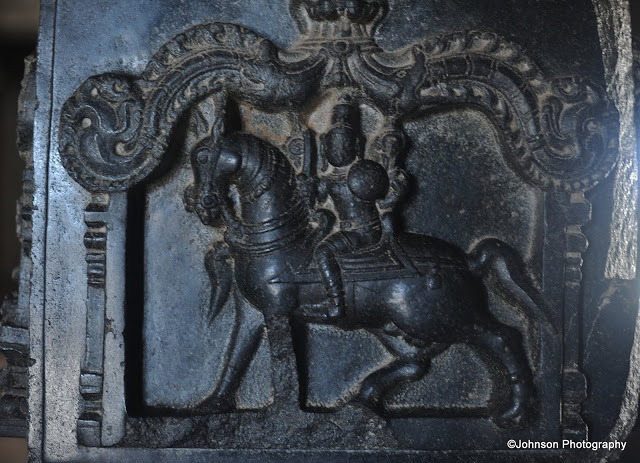 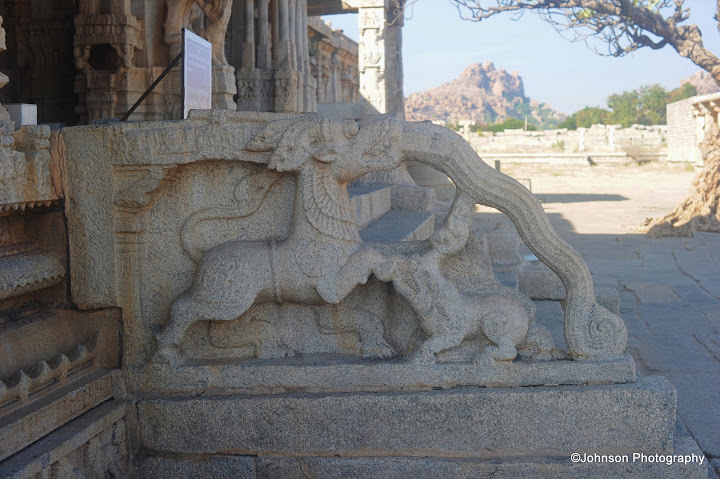 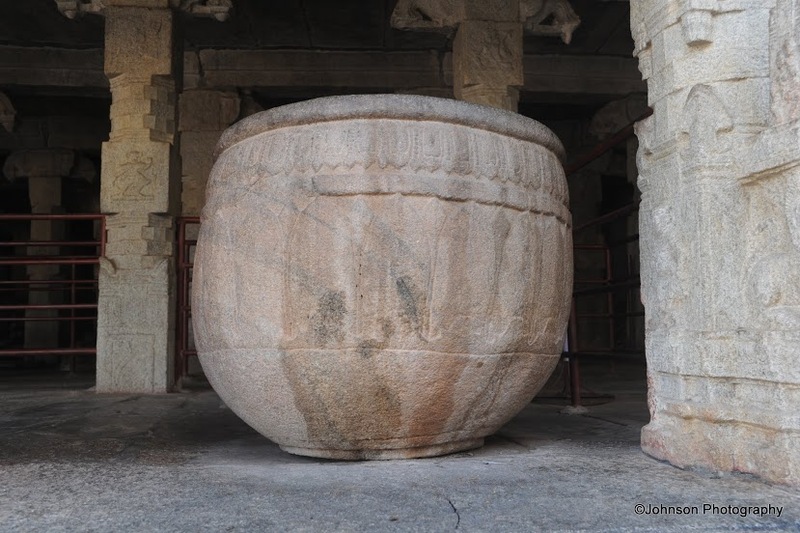 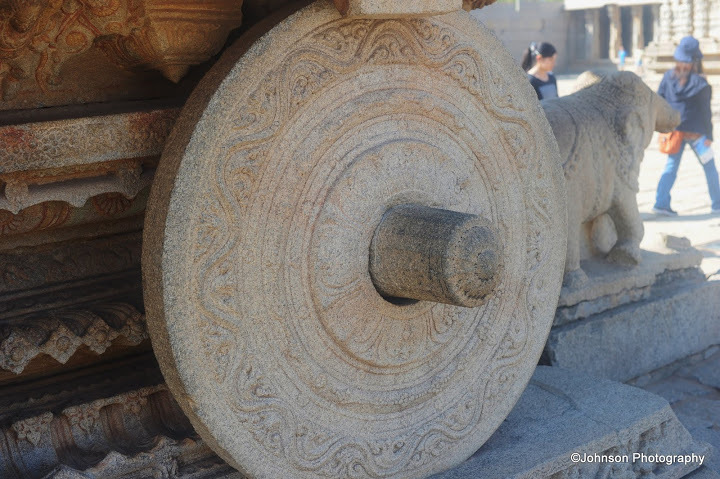 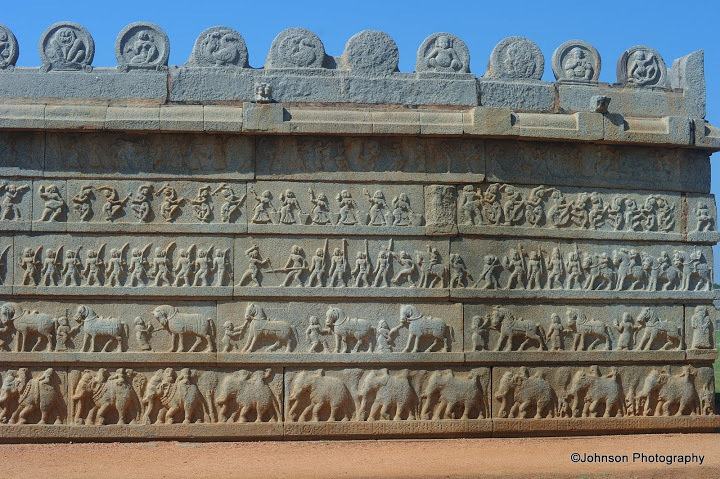 The stone chariot is often considered as the symbol of Hampi. 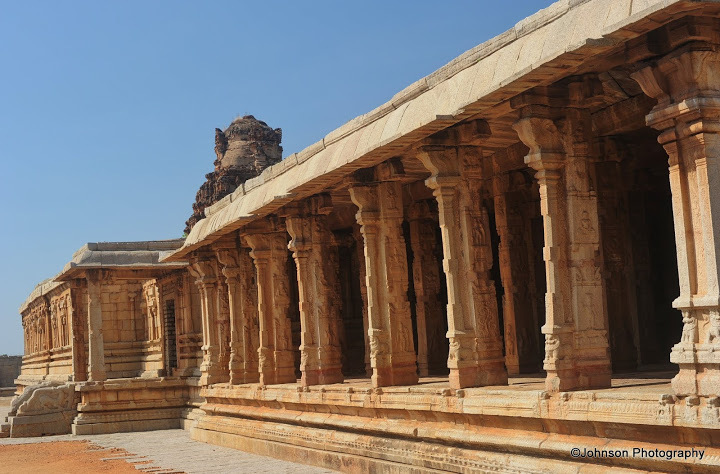 The temple got its name thanks to the numerous rows of inscriptions carved on its outer walls. 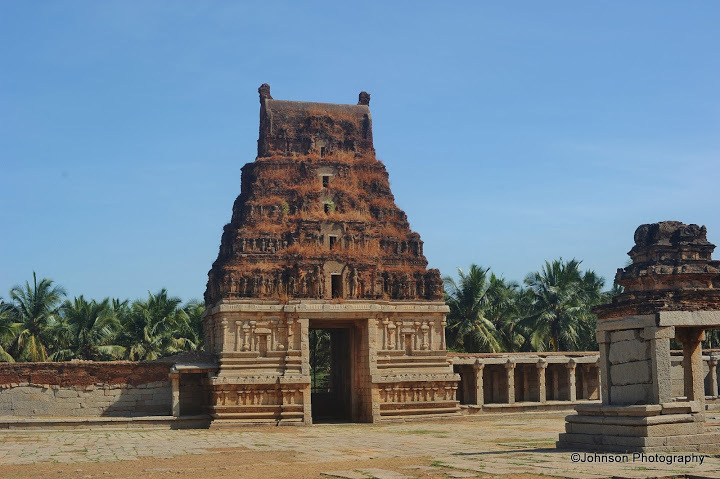 Though it’s popularly called the Inscribed Vishnu Temple, this temple was originally a dedicated to Tirumangai Alvar, the last of the 12 Alvar saints. 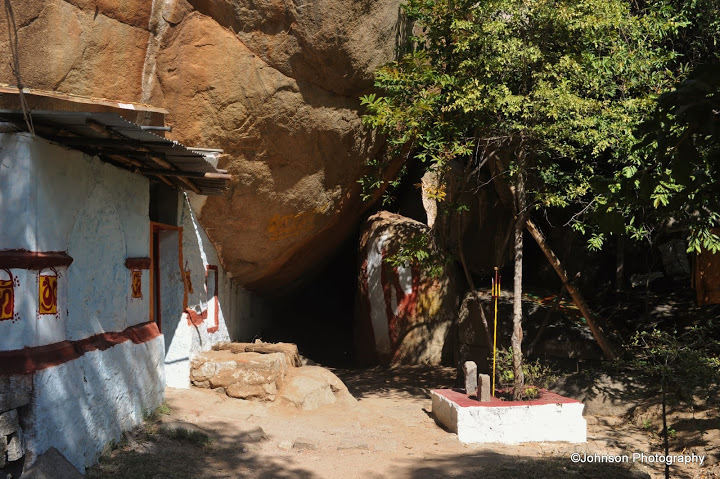 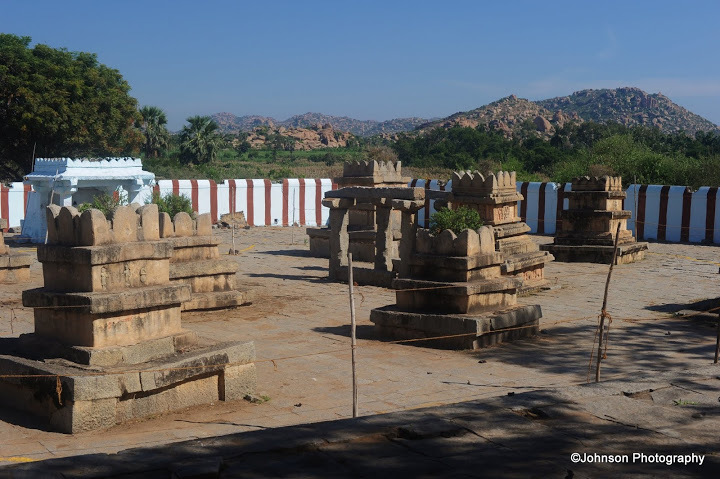 The Alvars were poet-saints espoused bhakti (devotion) to the Lord Vishnu, hence this temple’s proximity to the Vittala (a form of Vishnu) Temple. 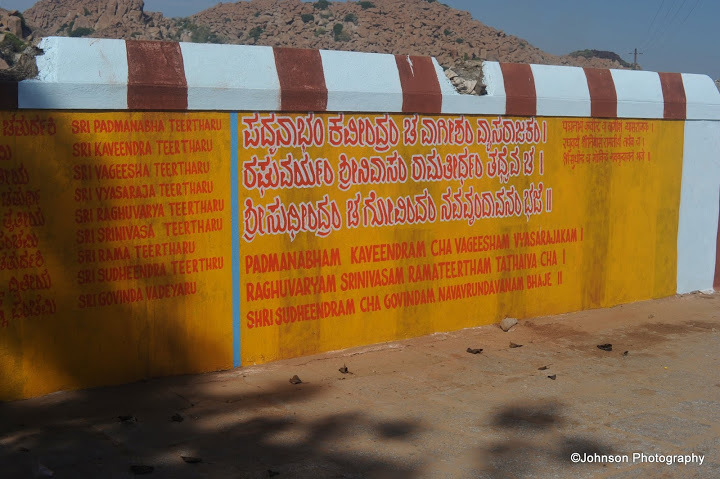 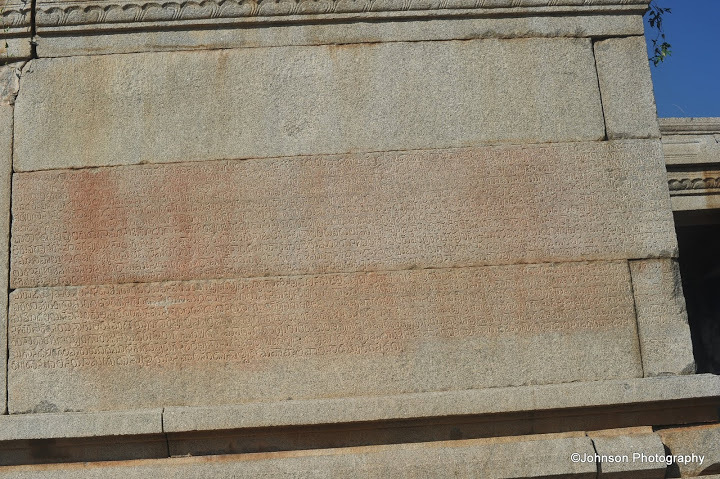 The inscriptions on the wall says this temple was built by Avubilaraju in 1554 CE. 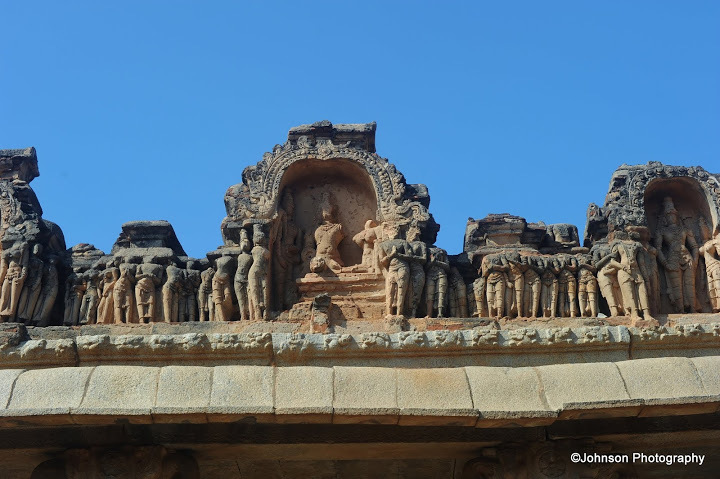 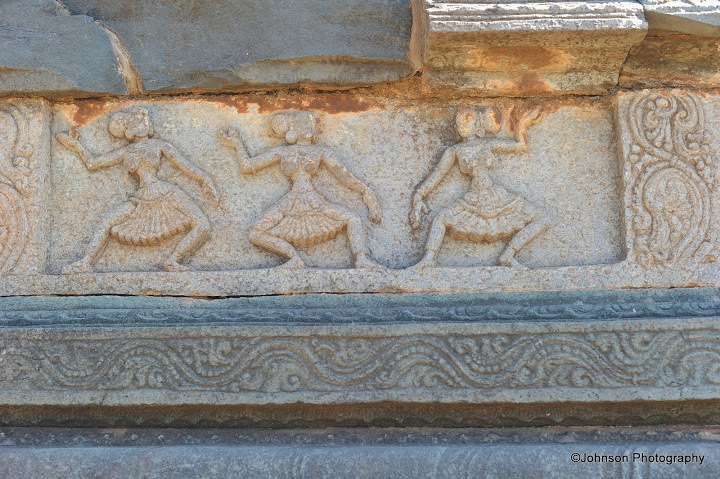 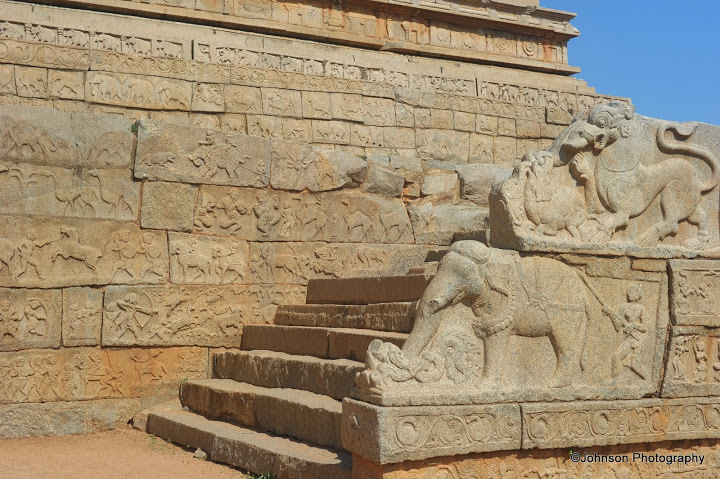 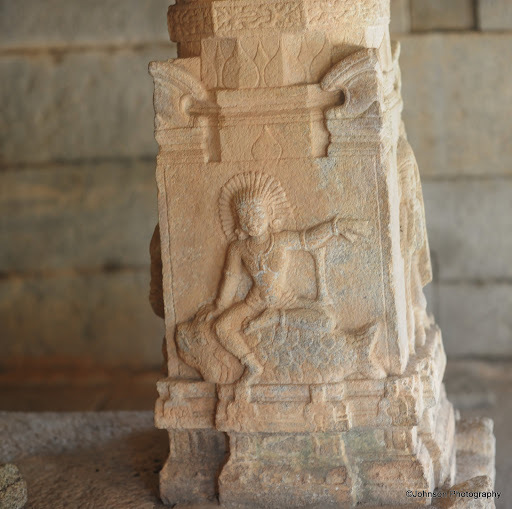 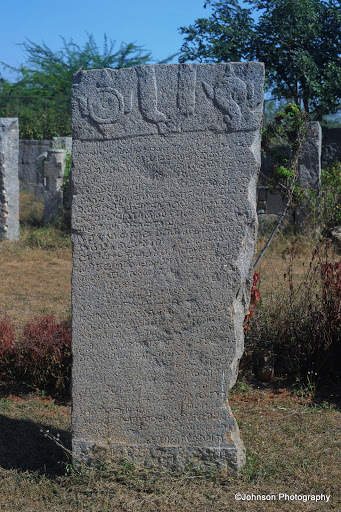 The Kings’ Balance is an ancient scale located south west of the Vittala Temple. 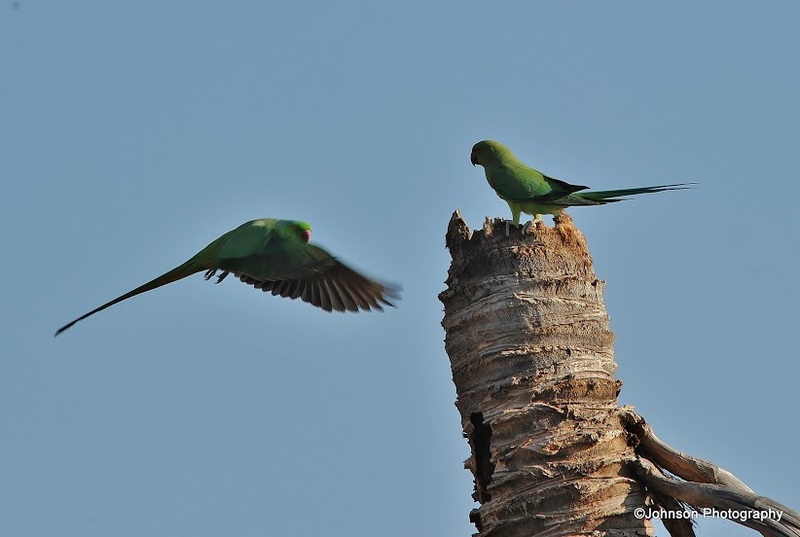 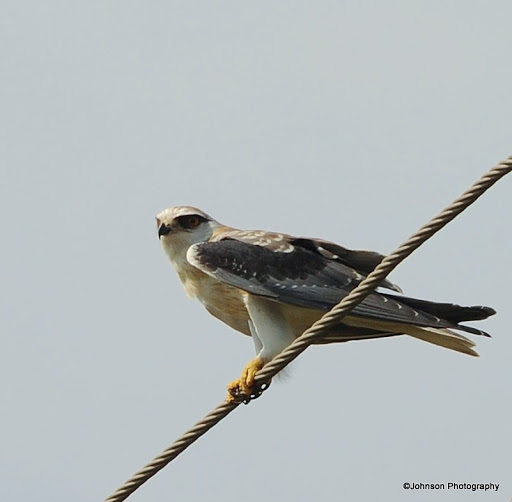 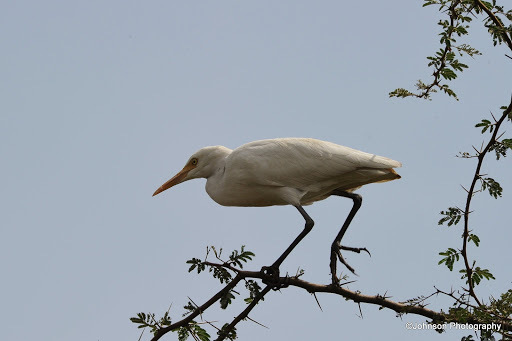 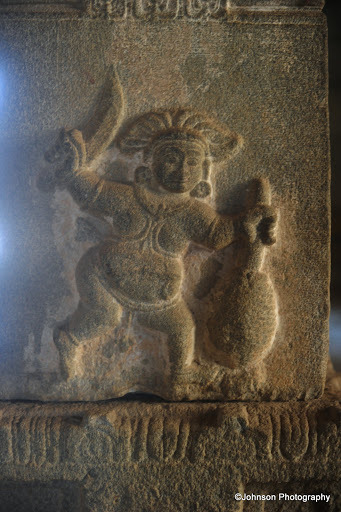 This rare balance is also known as Tula Bhara. 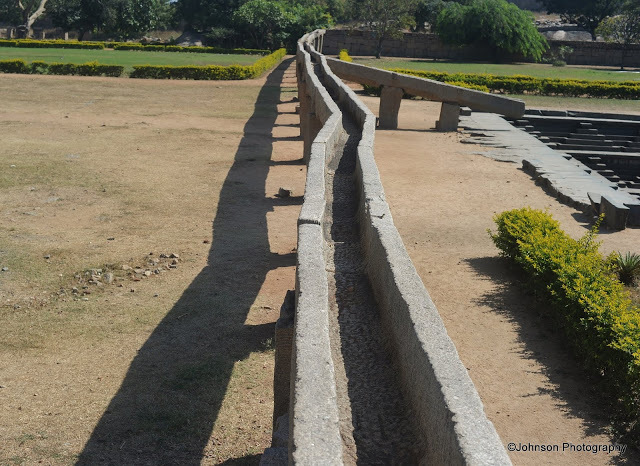 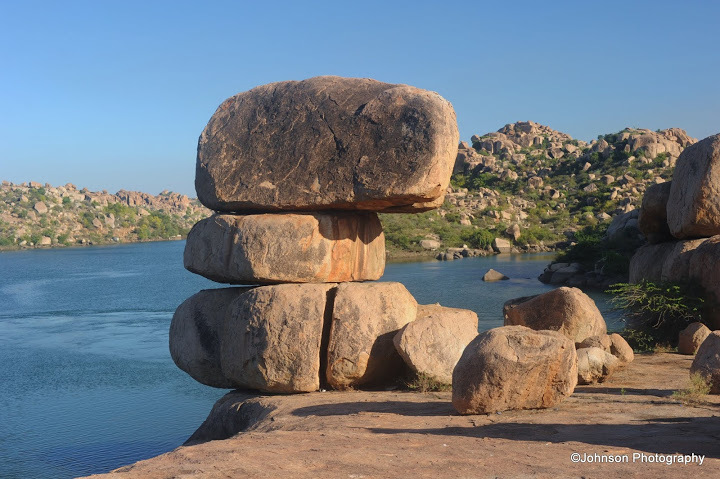 The balance was used by the Vijayanagara kings on special occasions like Dasara, Coronation ceremony etc. 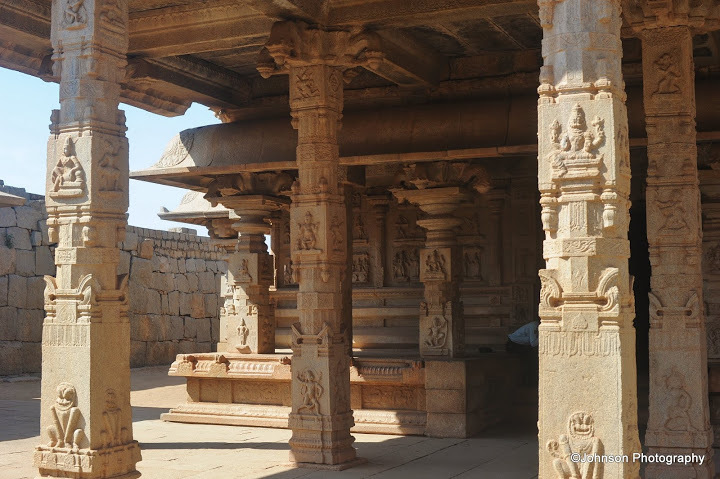 The king used to weigh himself with gold, silver, gems, precious stones and jewellery and give away those things to the priests of the temples in charity.The monument consists of two beautifully carved granite pillars with a height of 15 feet. 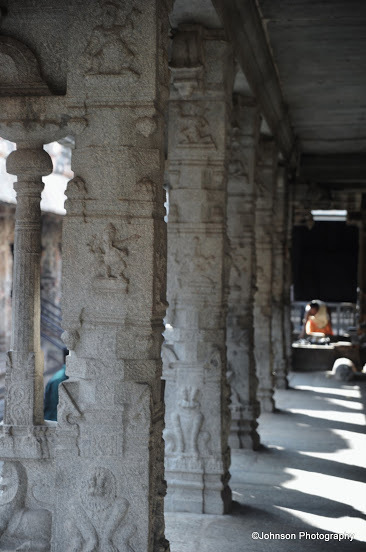 The pillars support a heavy stone beam of about 12 feet. 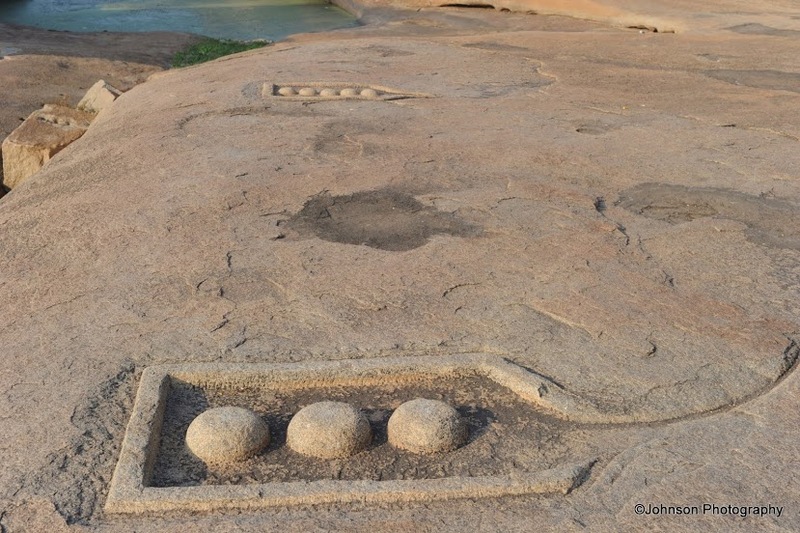 There are three hoops on the underside of the stone beam. 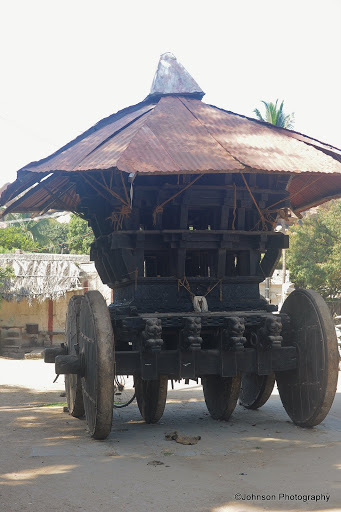 The hoops were used to hang the balance. 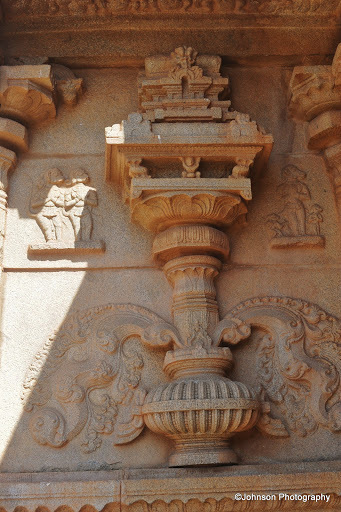 One of the pillars has the image of the king and two queens carved on stone. 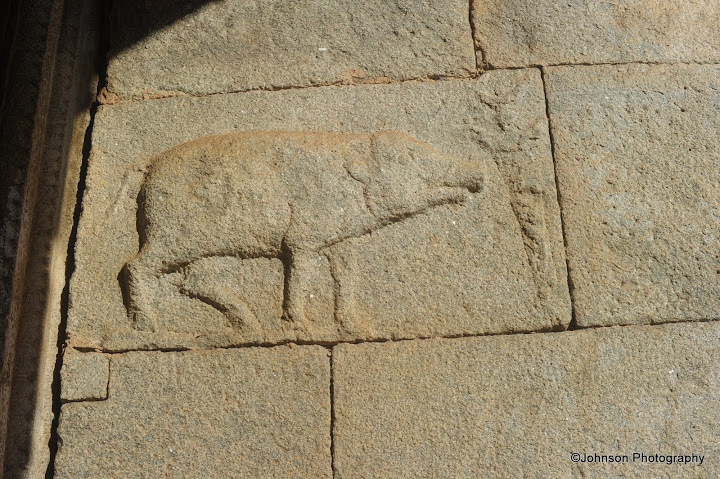 The Varaha Temple is located close to the river side north end of the courtesan’s street. 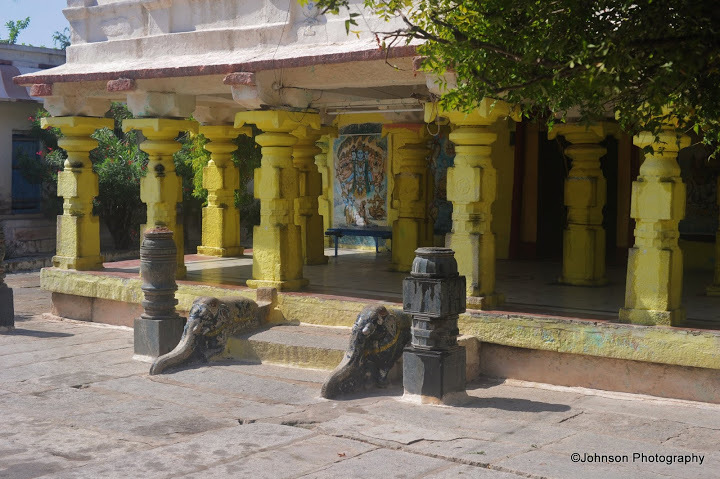 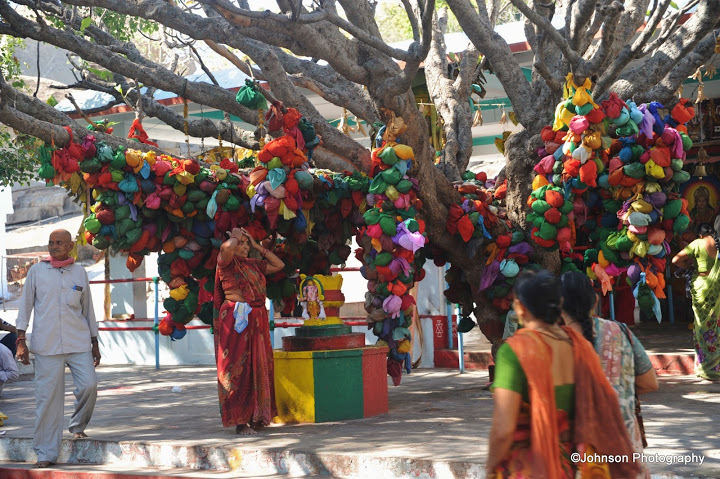 The temple is dedicated to Varaha swamy one of the incarnations of Vishnu. 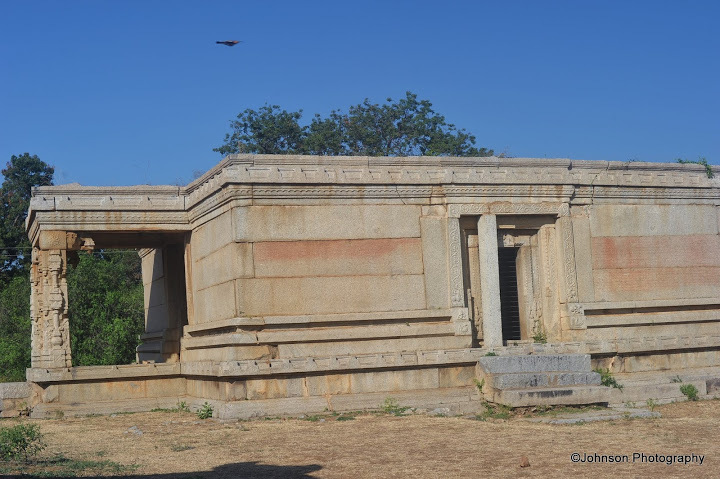 This was one of the last grandiose temple projects executed in the capital, before the fall of the empire. 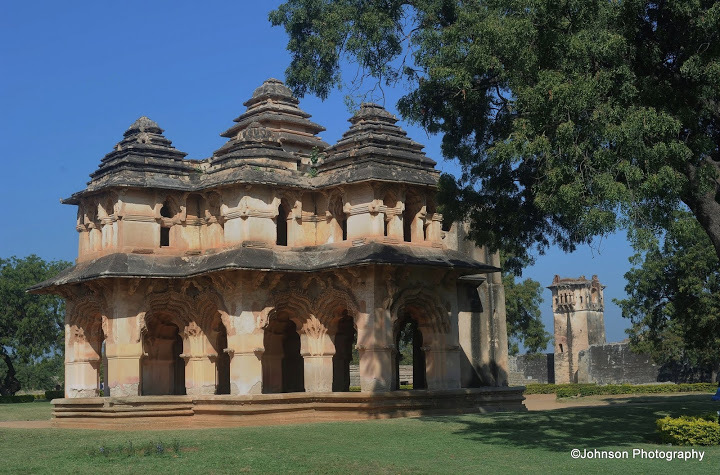 The temple complex and the ruined market street in front of it sit in a semi secluded valley created by two hills – the Gandhamadana & Matanga hills . 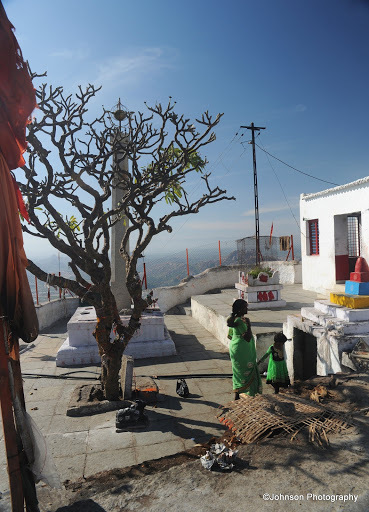 Partially due to its off location from the main tourist track and the hidden nature of the temple’s location makes it less crowded. 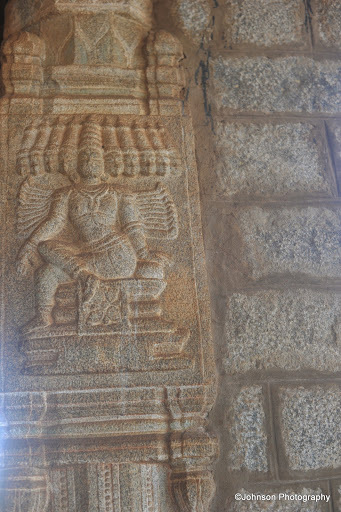 The temple dedicated to Lord Tiruvengalanatha, a form of Vishnu. 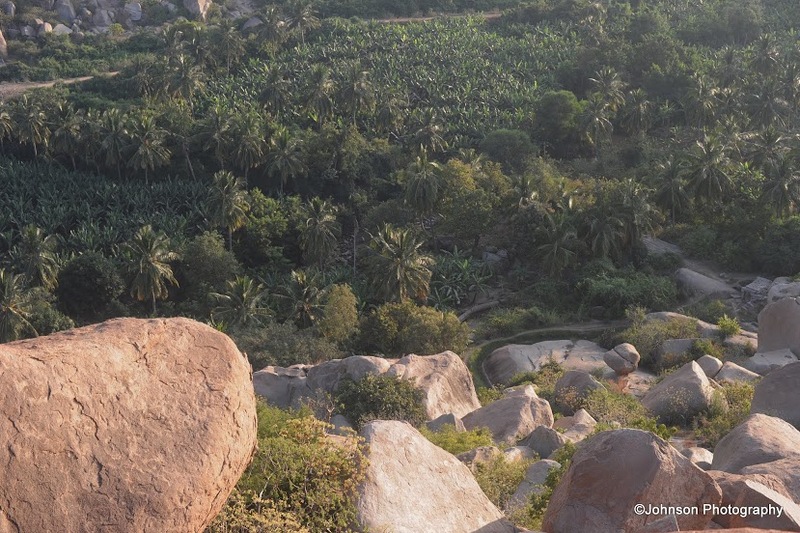 The riverside gorge just north of the Kodandarama Temple is remarkable for the various clusters of ruins. 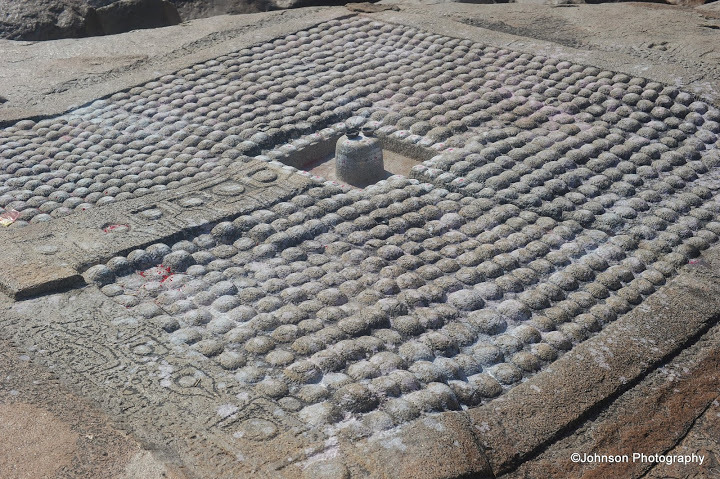 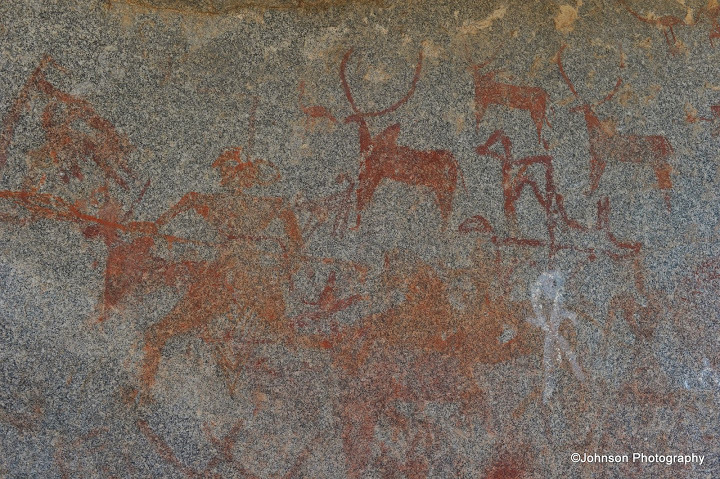 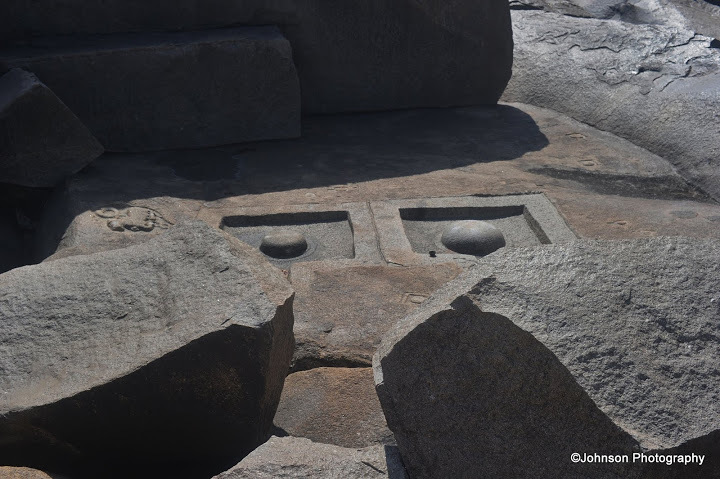 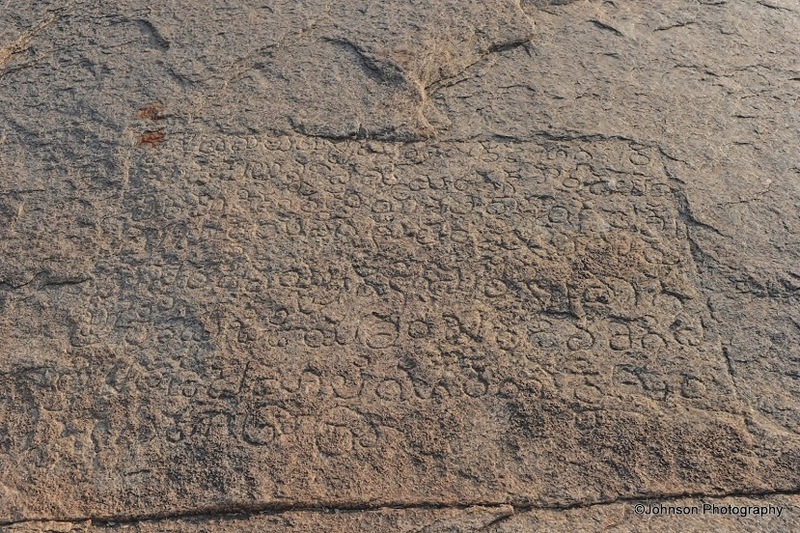 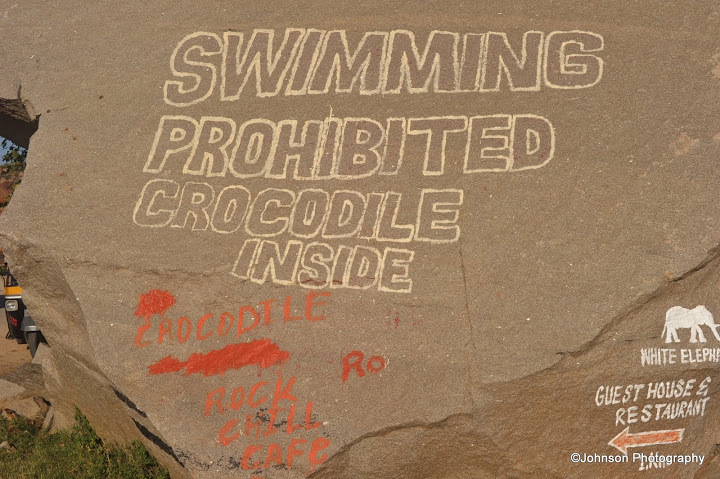 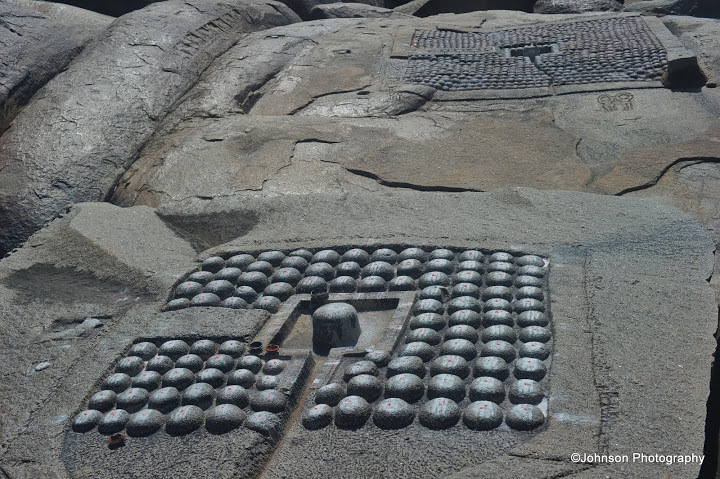 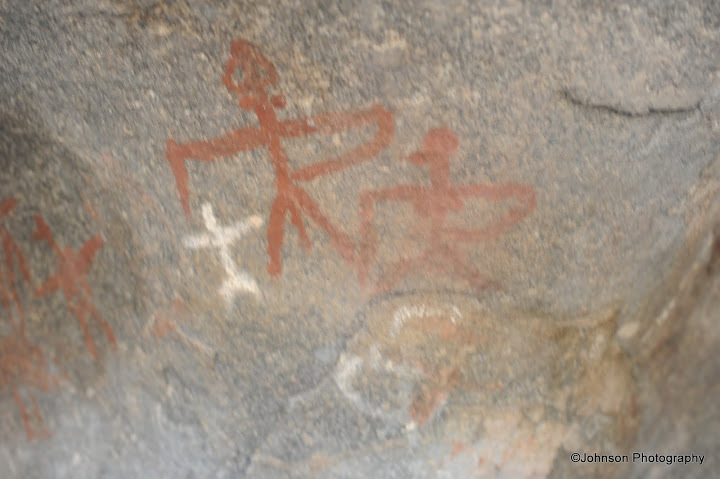 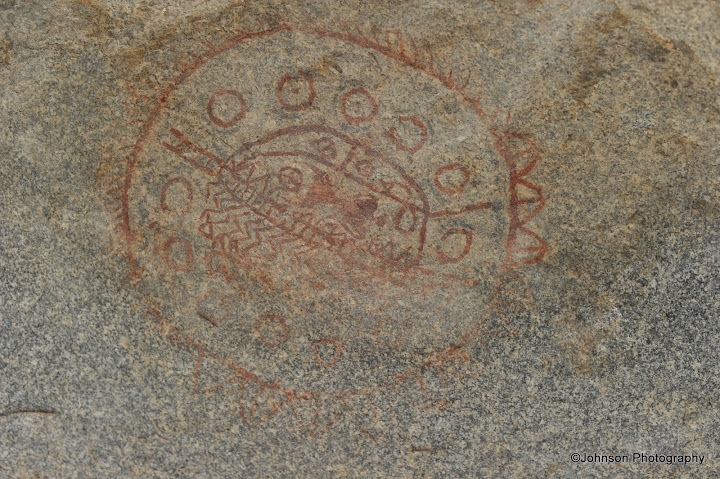 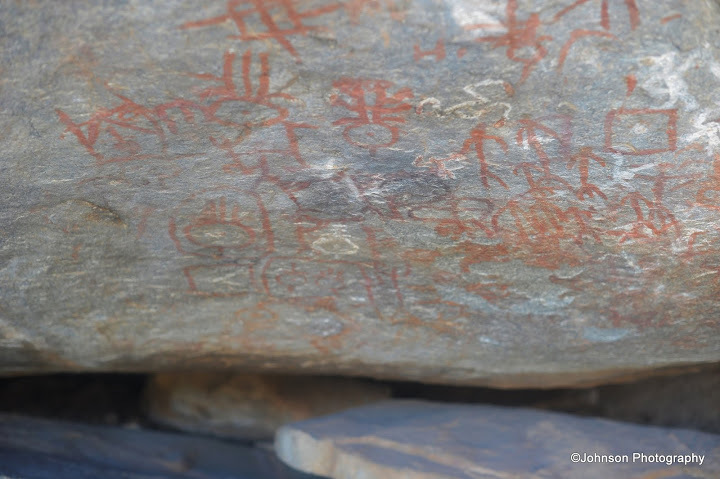 The important ones are the array of Shiva Lingas carved on the surface of a flat rock. 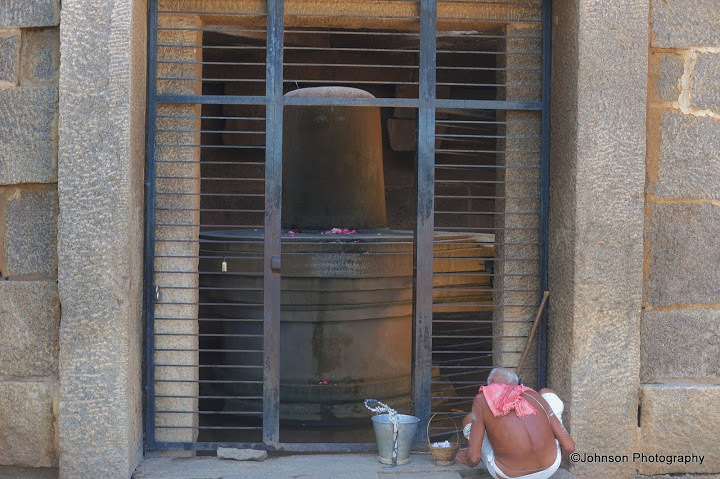 One is an array of 108 Lingas and the other is of 1008 Lingas. 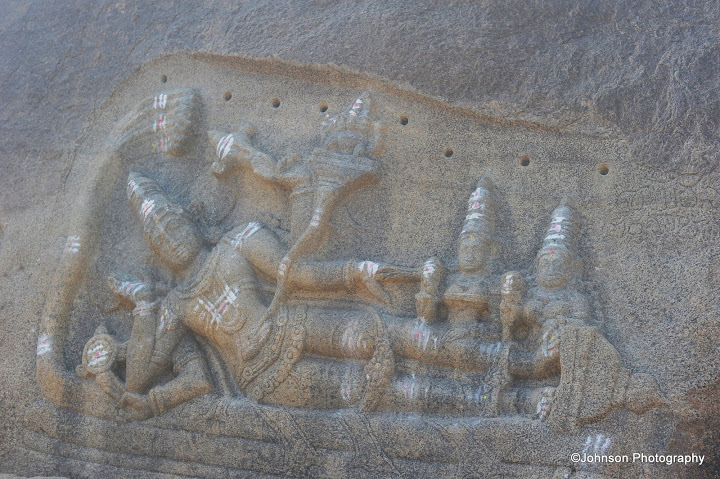 Not very far on a vertical rock there is a carving of Lord Vishnu in a reclining position. 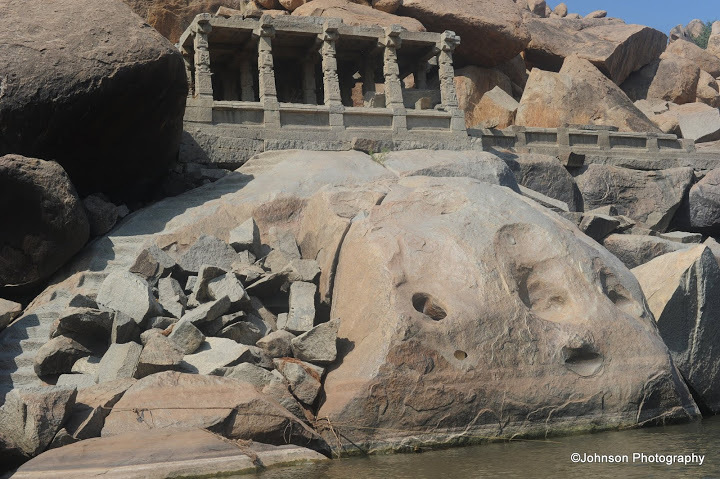 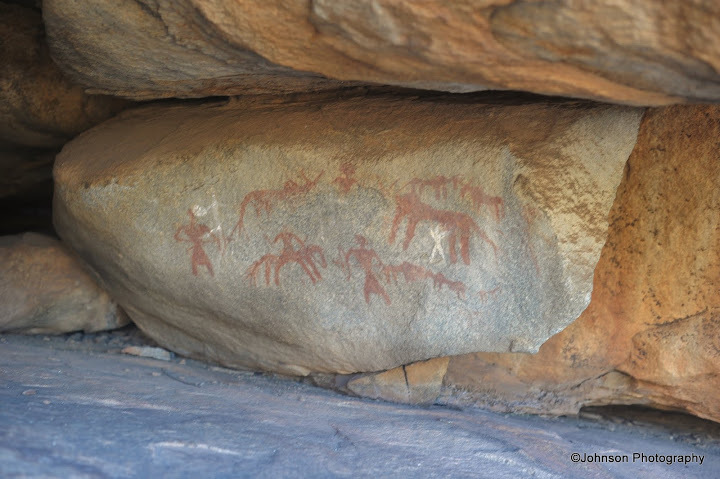 The other interesting features include a series of pavilions, partially submerged tiny shrines, sequence of motifs carved on the rock surfaces and spotting of sculptured artifacts lay at random all around. 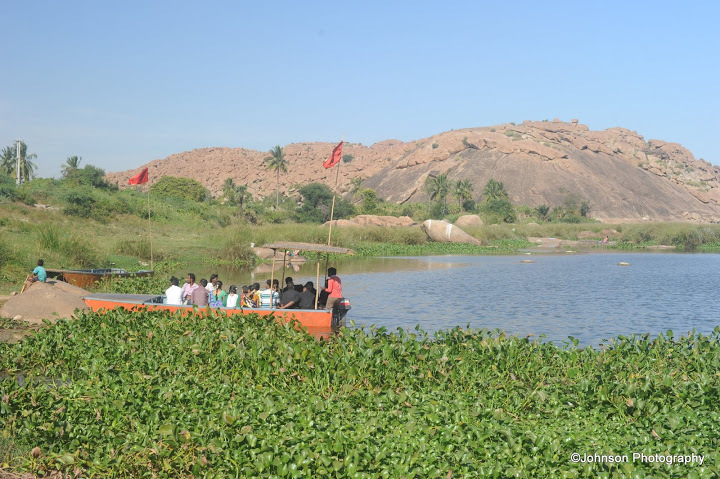 To reach this location you can hire a coracle from near the Kodandarama temple. 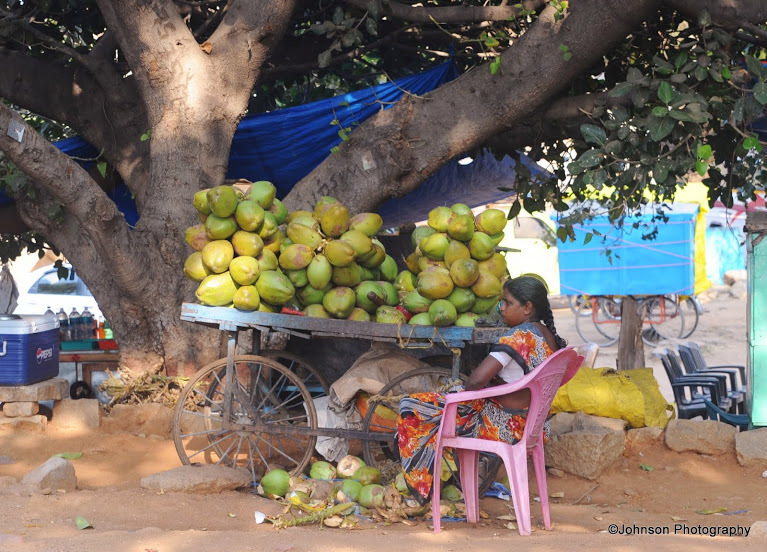 You can negotiate the price, normally they charge Rs. 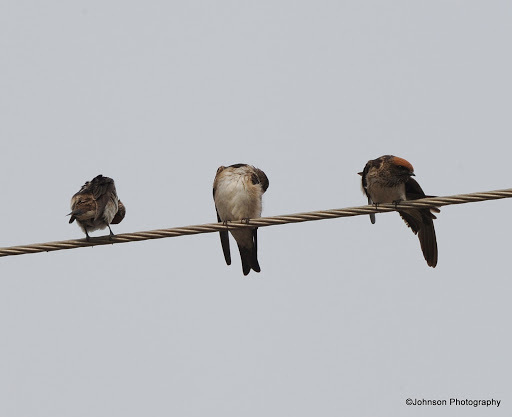 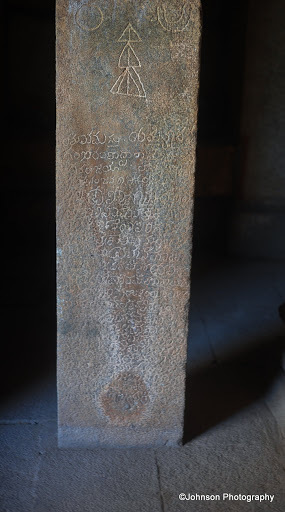 50/- per head and if you are alone they may ask for Rs. 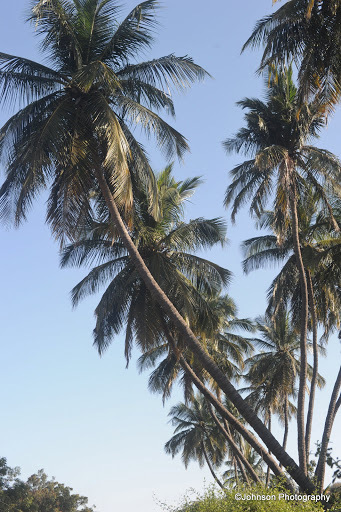 300/- for a trip. 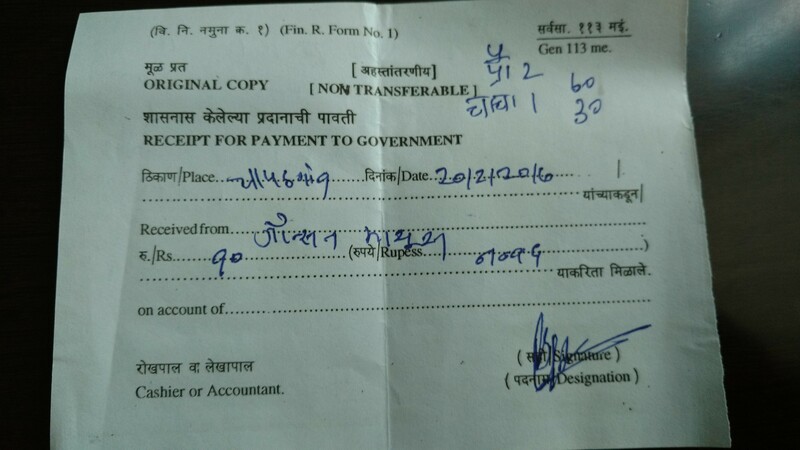 Since I was alone they finally agreed for Rs.200/- for a trip. 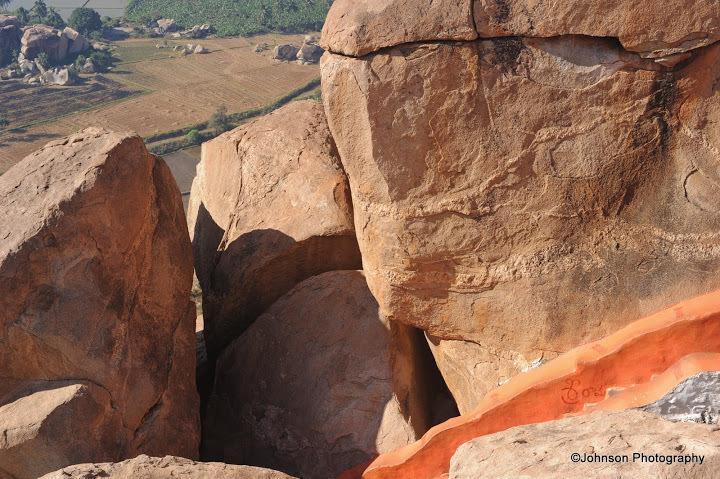 The ride will give you a nice view of the gorge on both sides and they will stop you at the place where the carved Lingas are there. 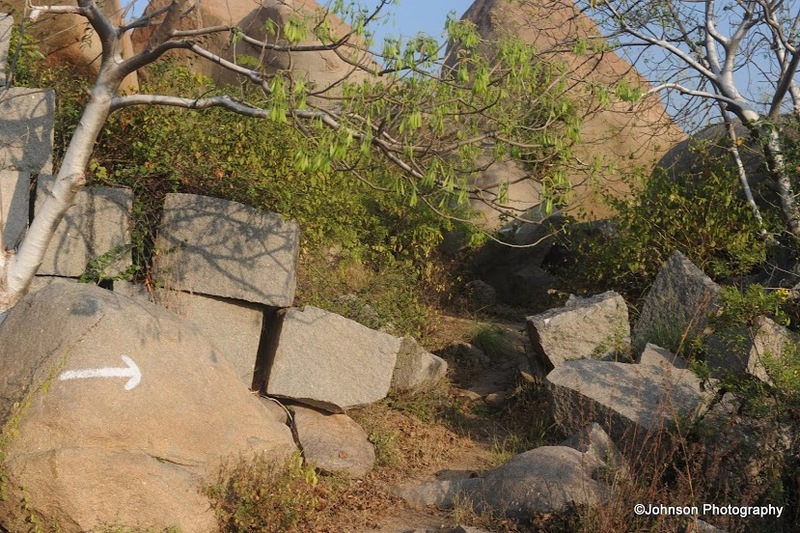 The climb may be little tricky as the rocks are bit slippery and there are no steps available. 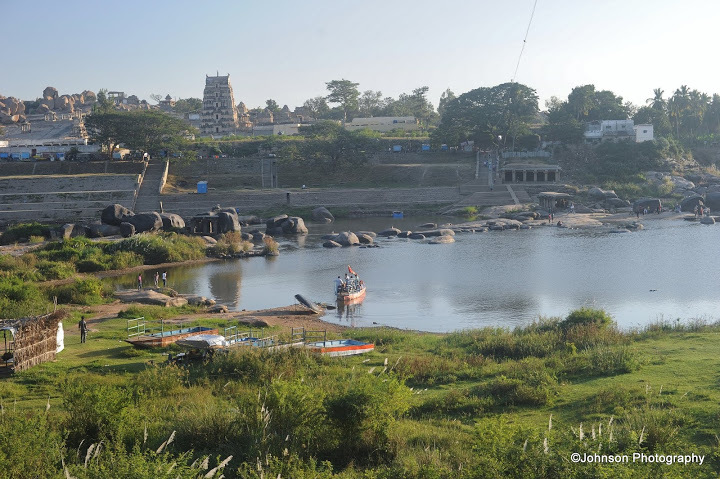 From there you can see the Chandramauleshwara Temple on the other bank of the river which is under renovation and is off limit to visitors. 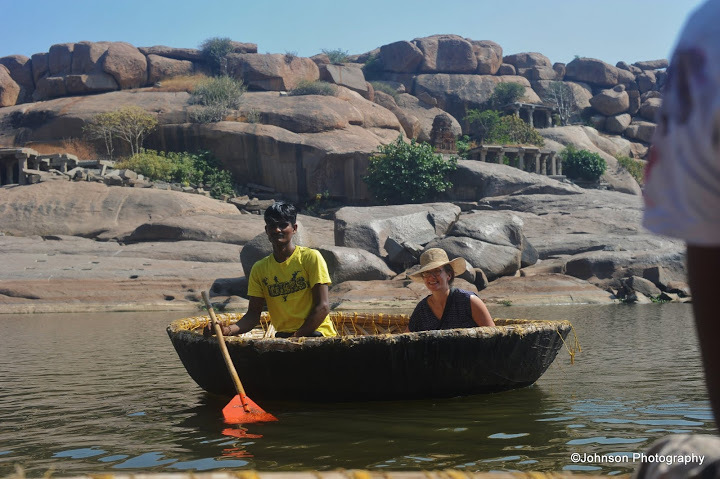 This is Ms. Tara from Canada who is enjoying the Coracle ride, whom I met at the riverside ruins. 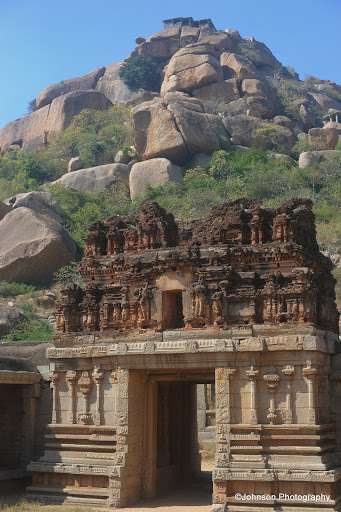 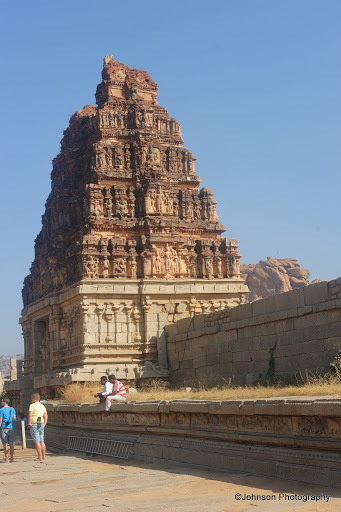 I spent 2 days in Hampi, exploring the various monuments. 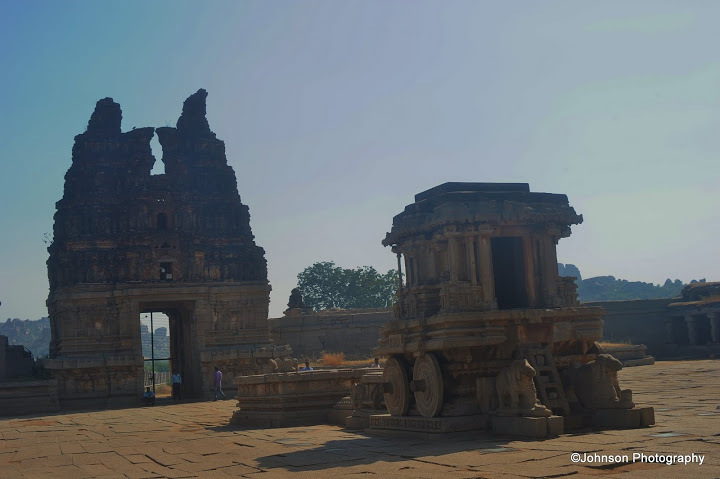 Most of the areas were covered by foot except for the rikshaw which I hired for half a day to visit the Bhima’s Gate, Ganagitti Temple, Pattabhirama Temple and the Archaeological Museum at Kamlapura. 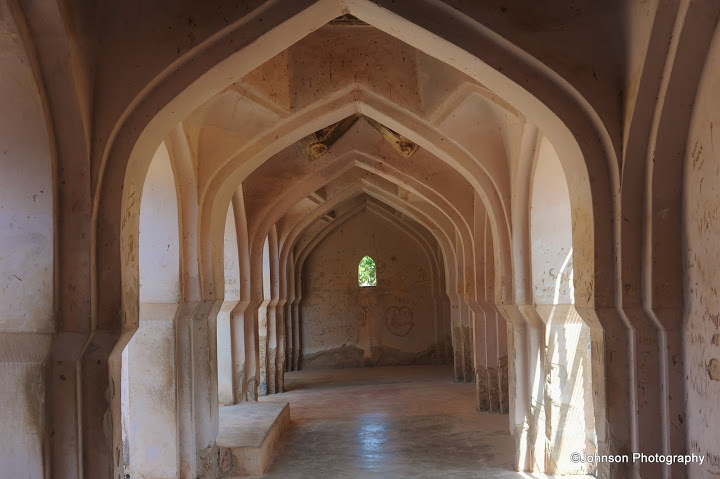 It was unfortunate that I could not see the Museum fully due to the absence light owing to a power failure in Kamlapura area that day. 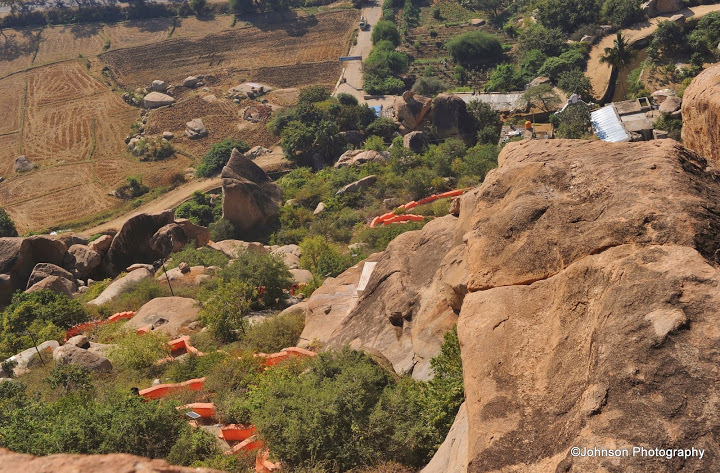 Still feel I have not covered all the areas!!! 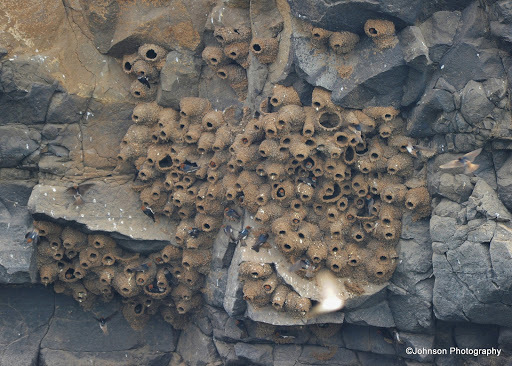 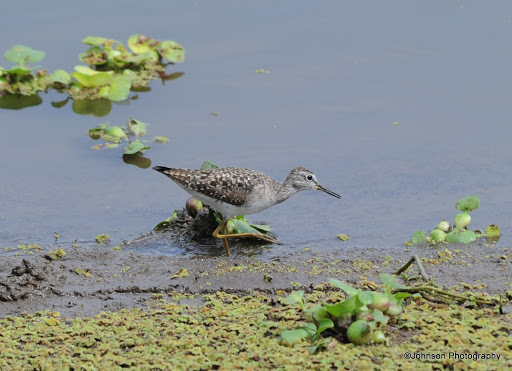 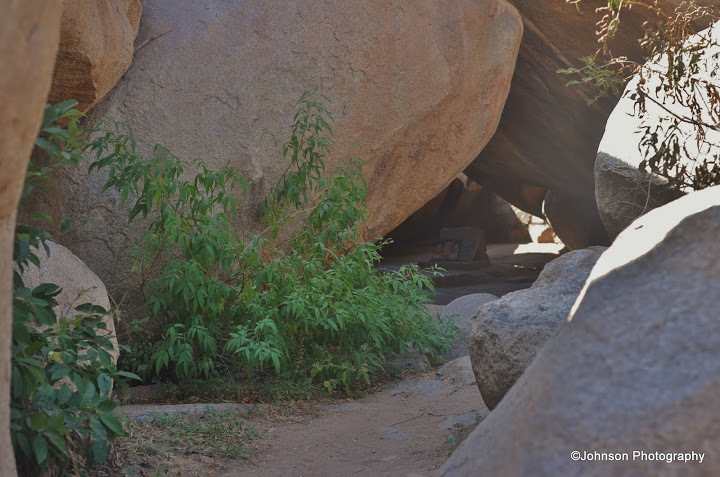 May be next time to spend a week there…. 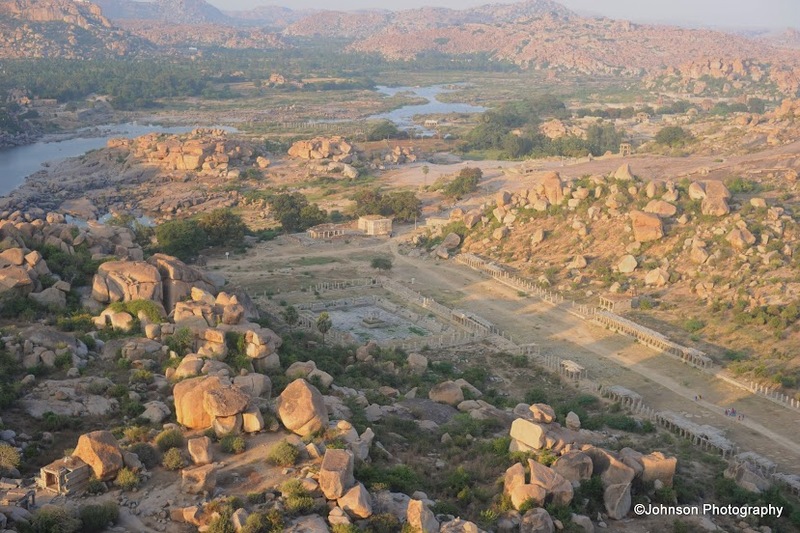 Hampi is a remote village in northern Karnataka, was once the capital of the mighty Vijayanagara Empire. 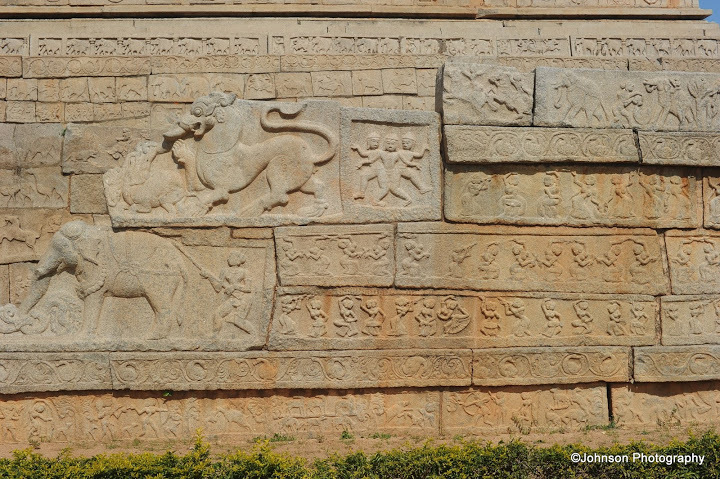 In its prime it was one of the richest and largest cities of the world. 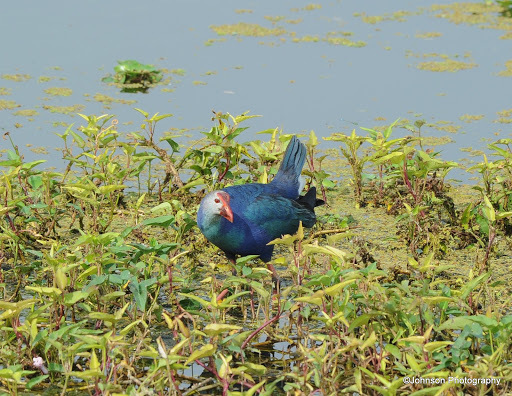 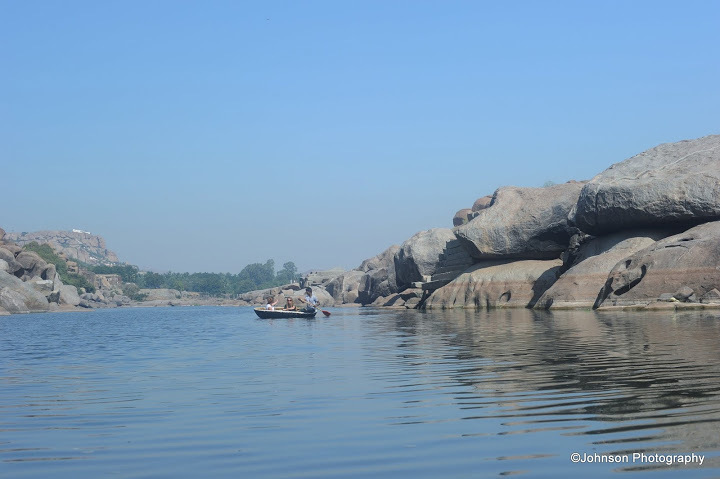 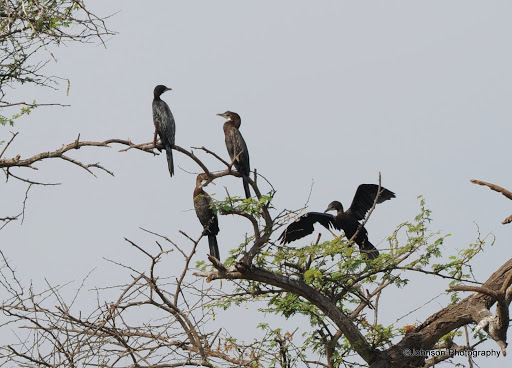 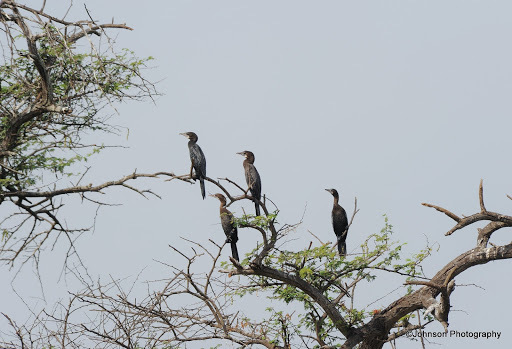 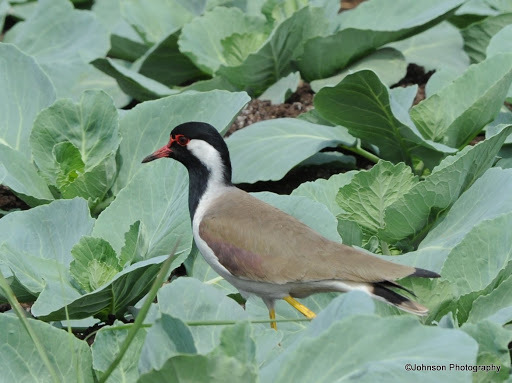 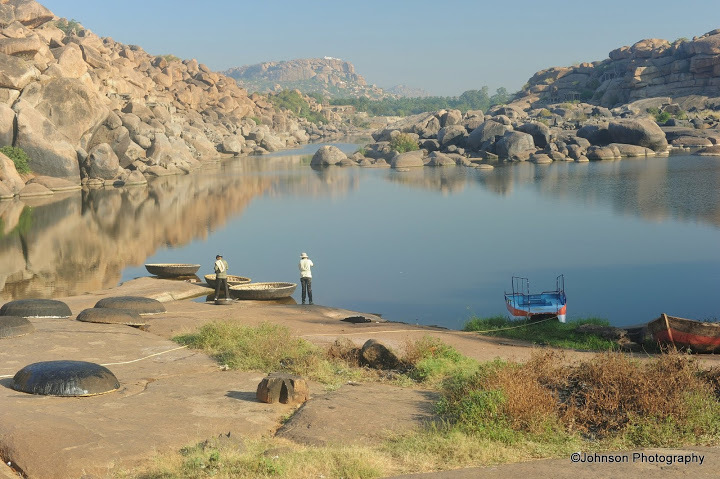 It is situated on the banks of Tungabhadra River. 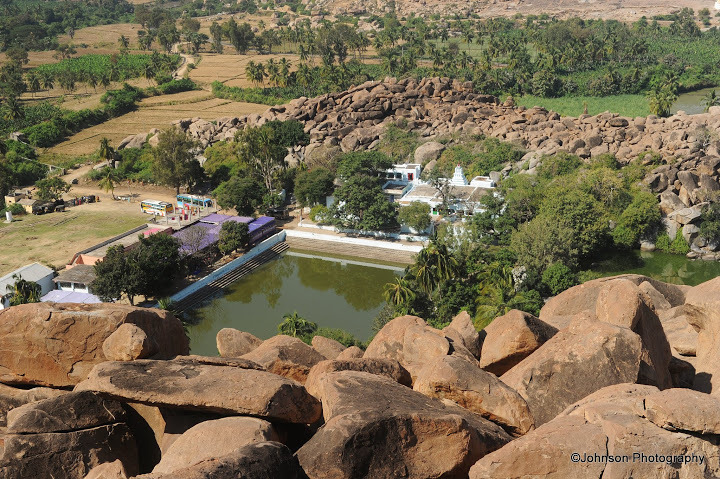 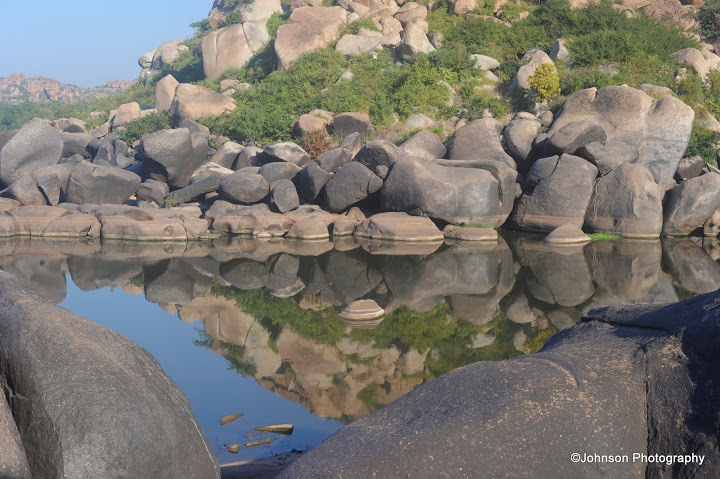 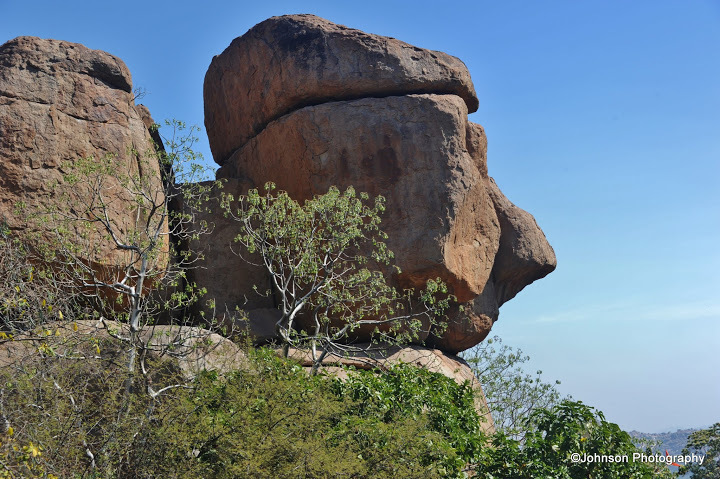 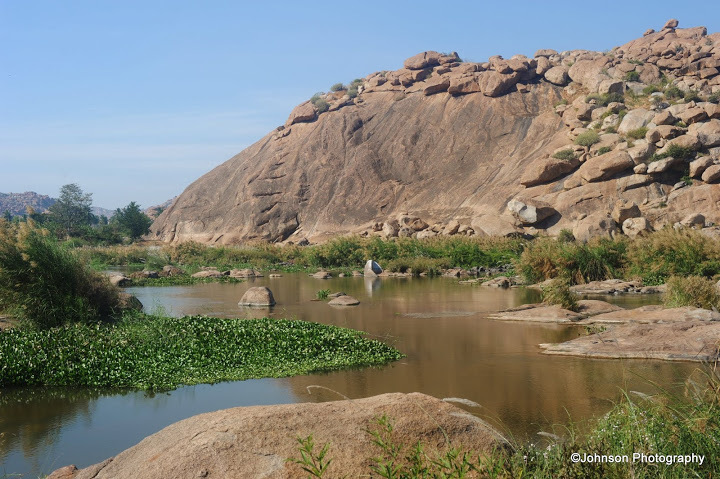 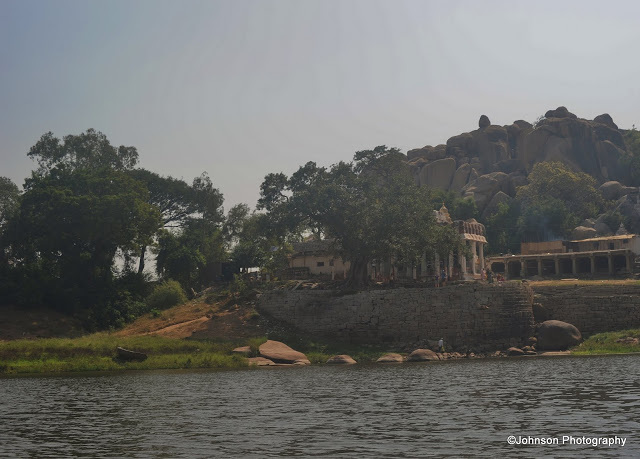 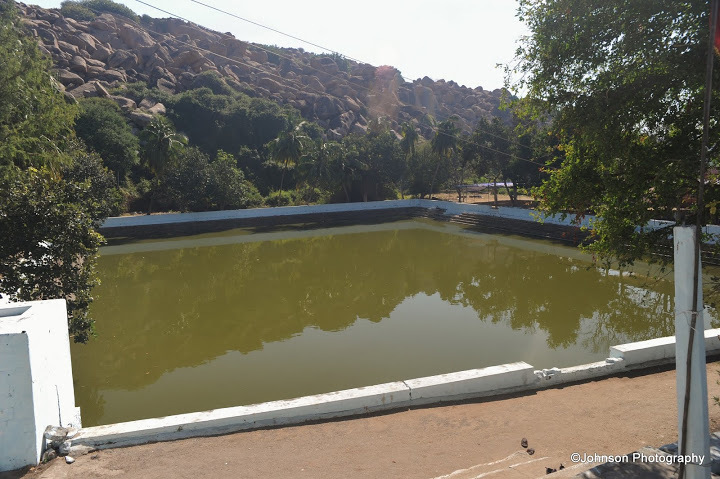 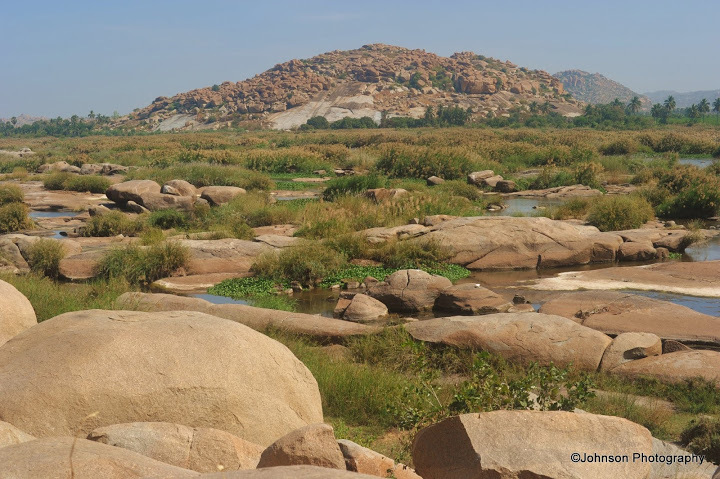 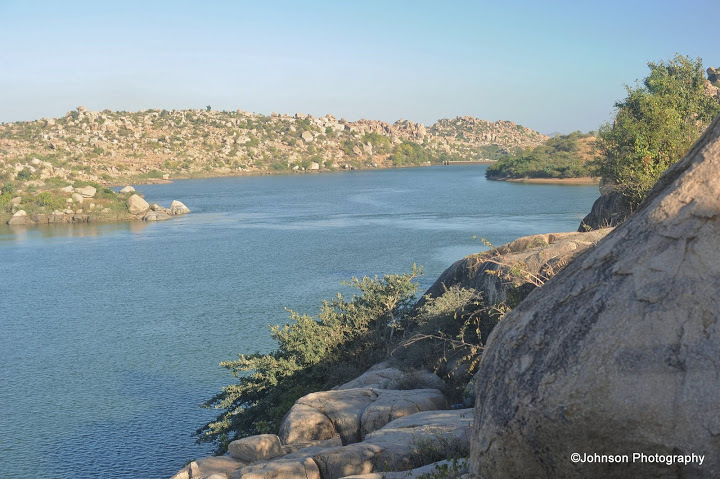 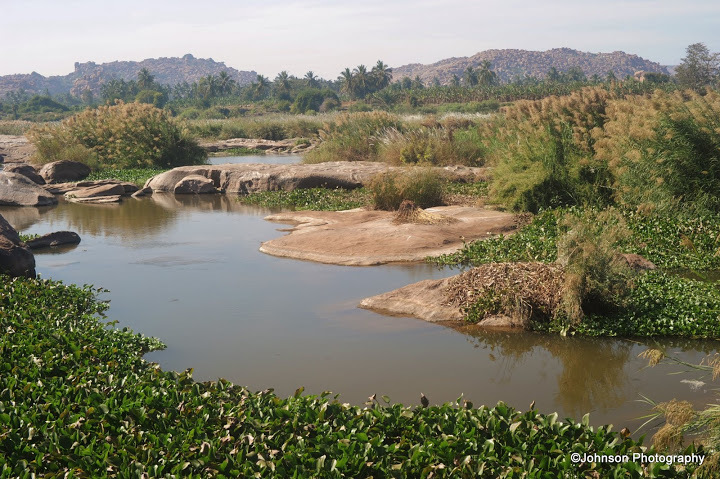 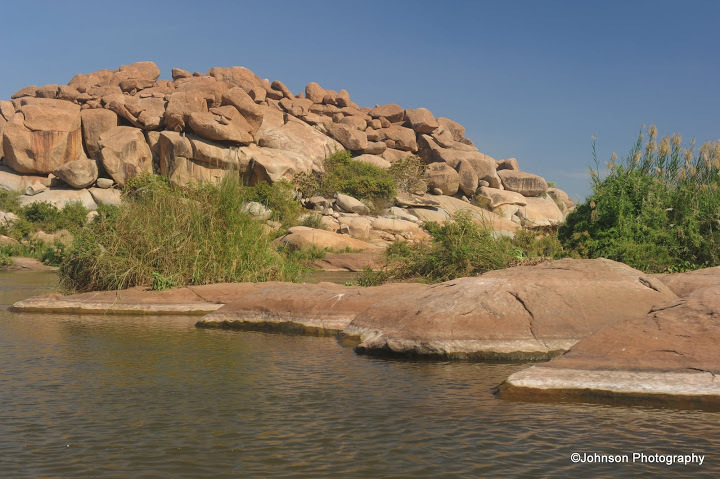 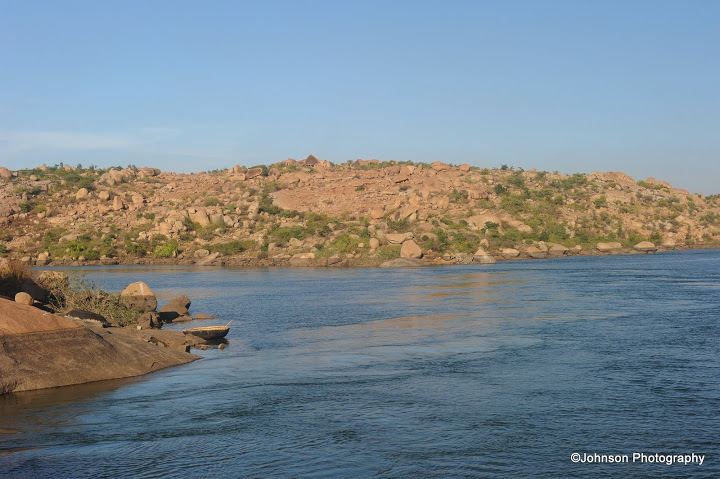 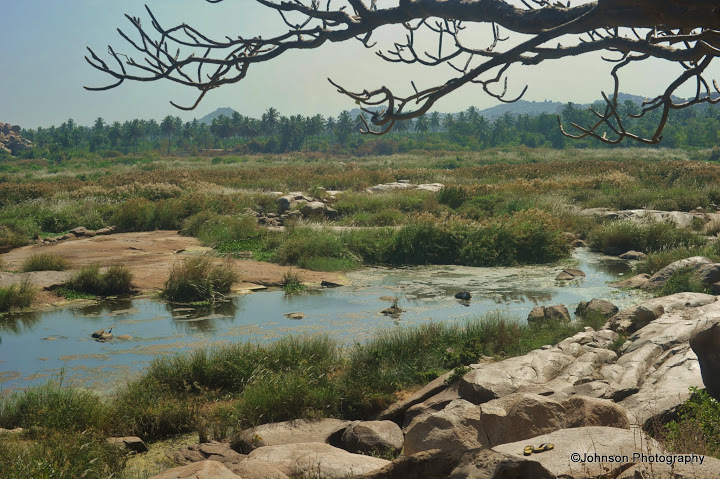 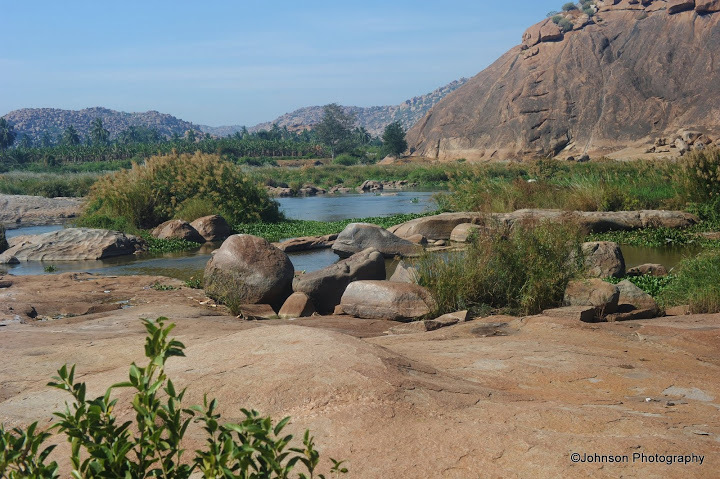 It is surrounded by hills on three sides and gushing Tungabhadra on the other. 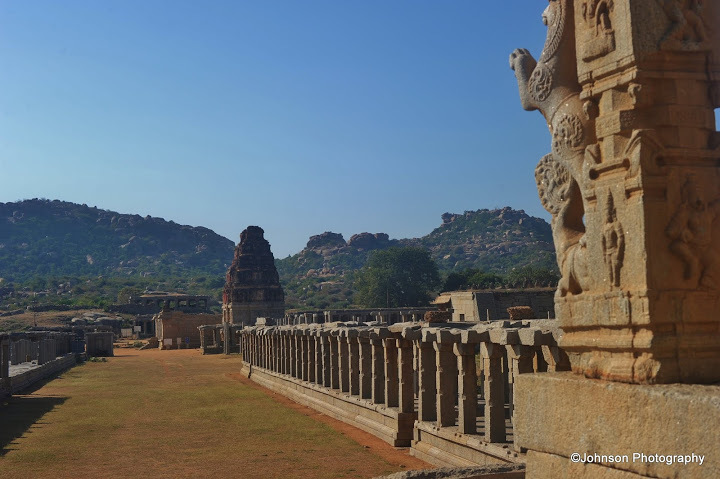 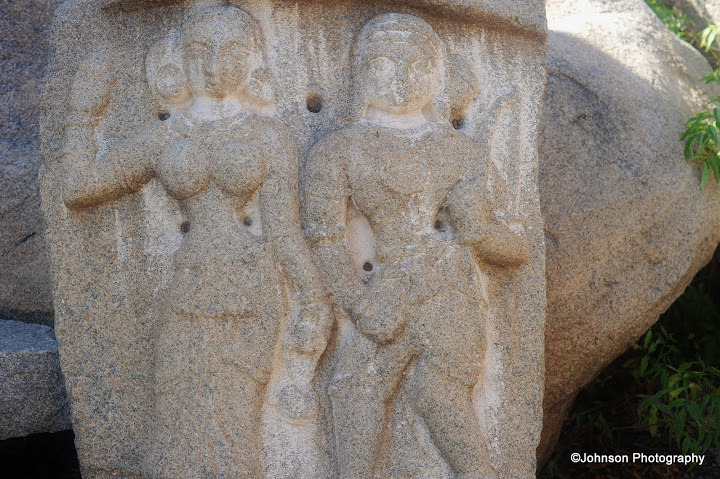 The ruins of Hampi stand testimony to the architectural splendour of the Vijayanagara era. 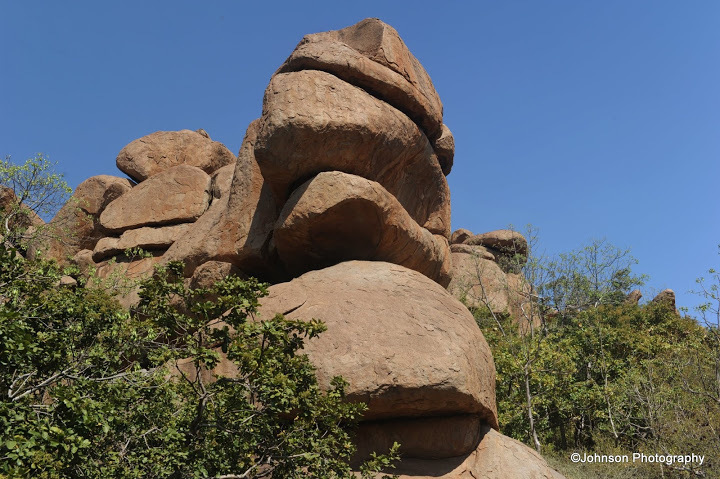 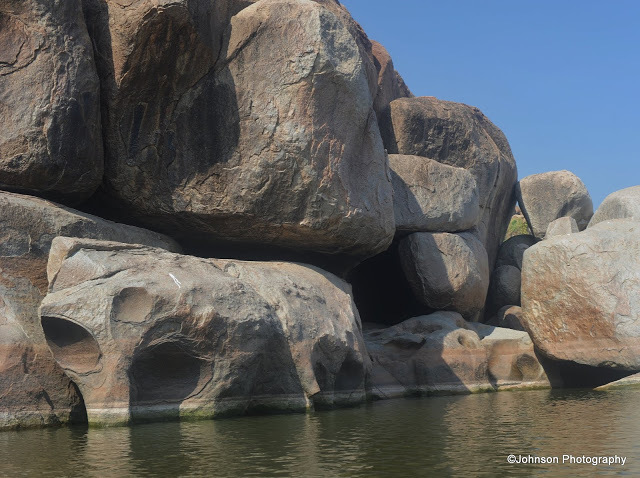 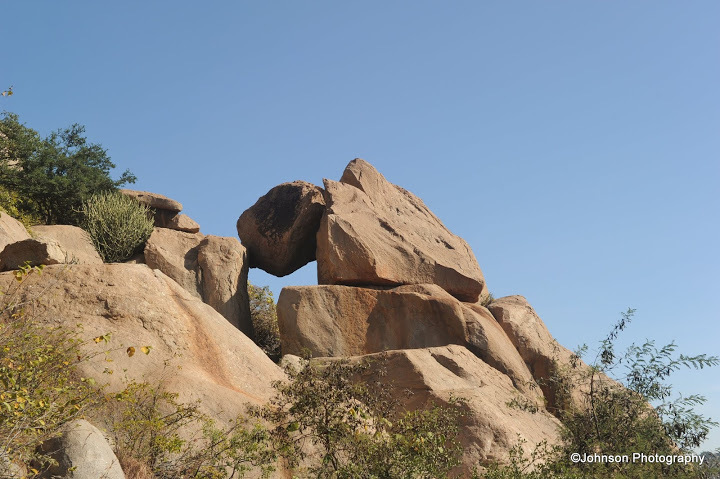 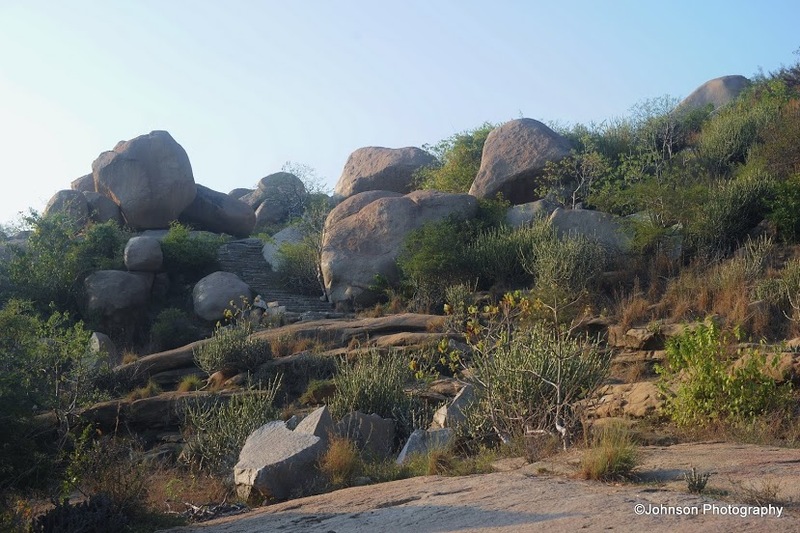 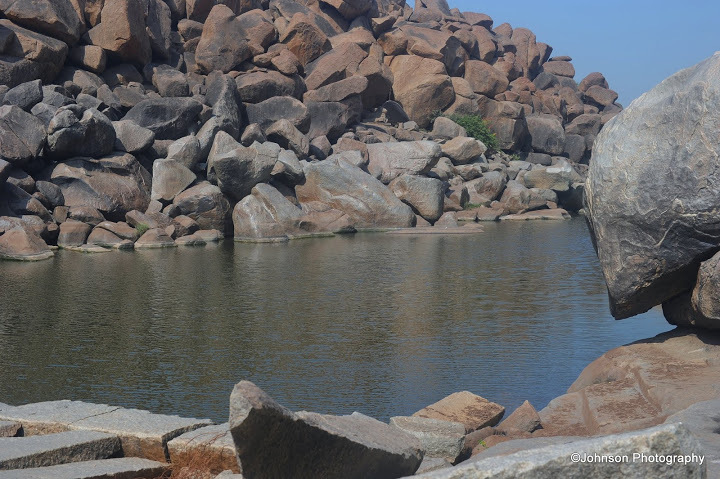 The huge boulders from the surrounding hills where used in carving the temples and other structures of the capital city. 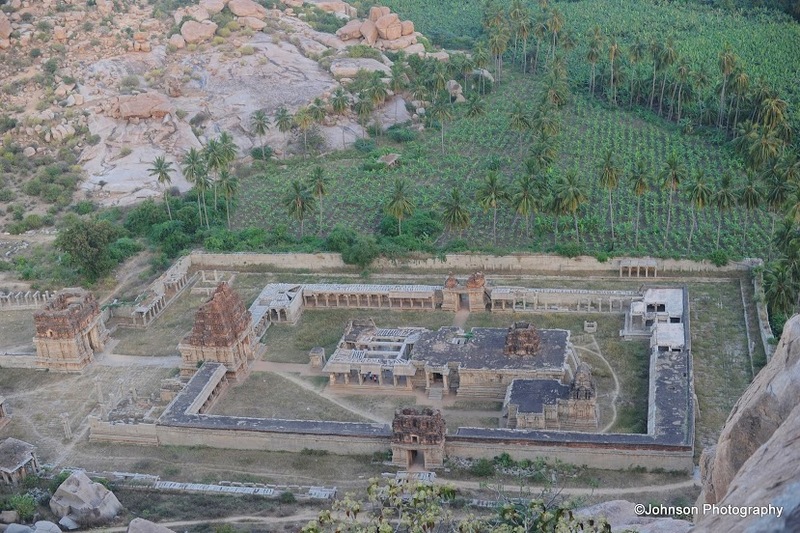 The ruins are declared a UNESCO World Heritage Site in 1986. 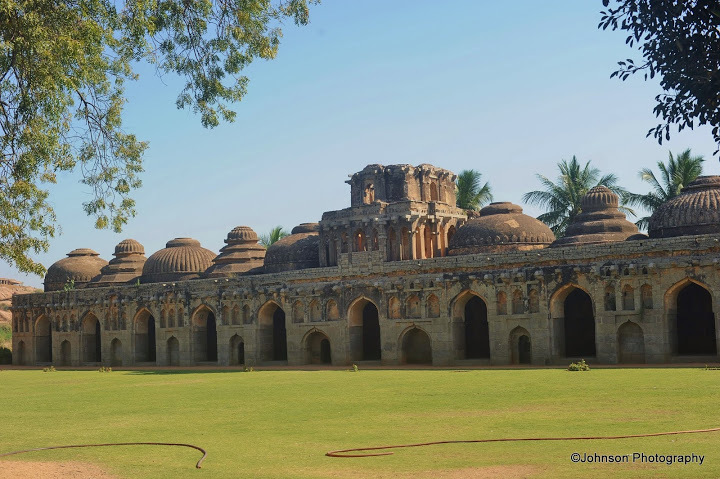 Its magnificent and functioning temples make it a pilgrim’s delight and the royal pavilions and buildings make it a backpacker’s paradise. 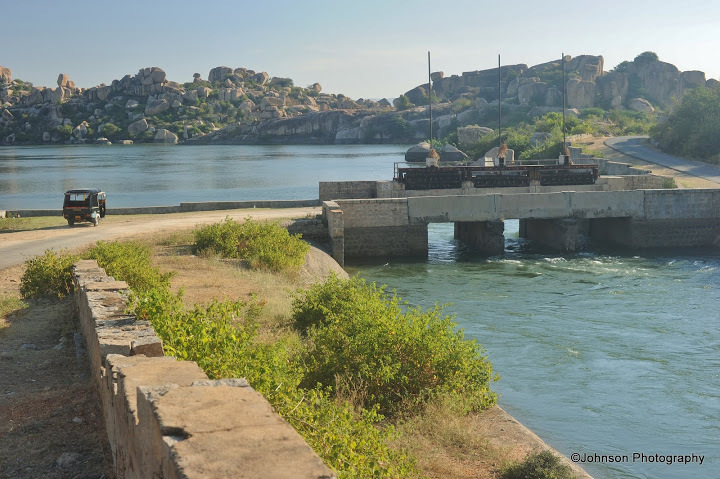 The nearest rail head is Hospet which is 13 kms from Hampi and is well connected by a fleet of state transport buses and rikshaws. 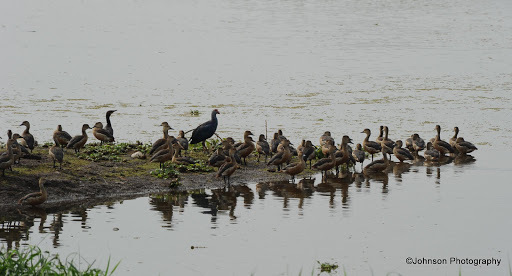 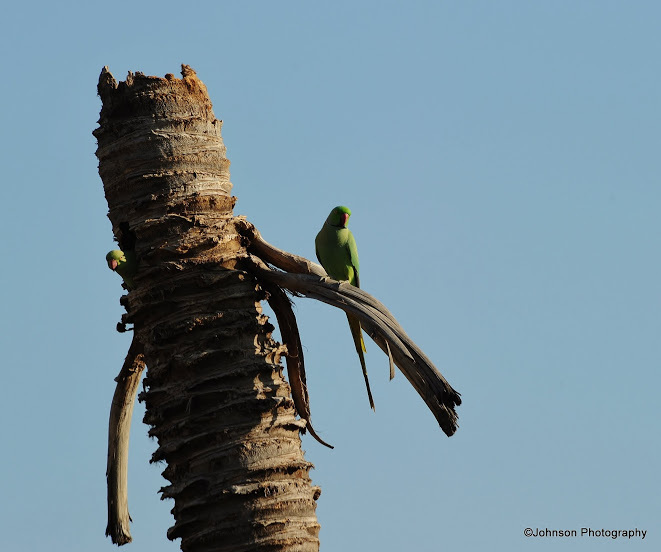 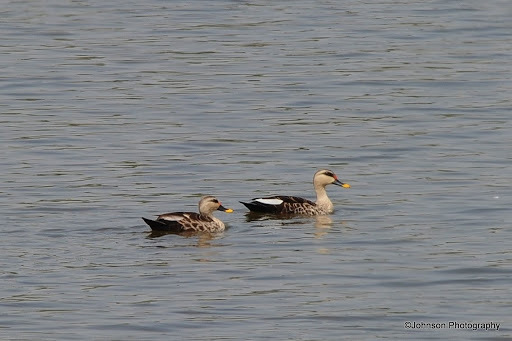 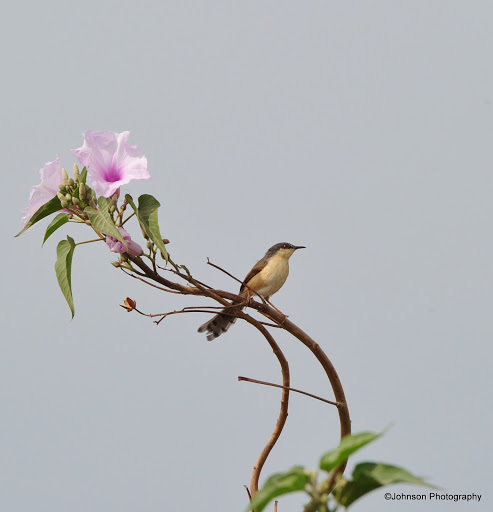 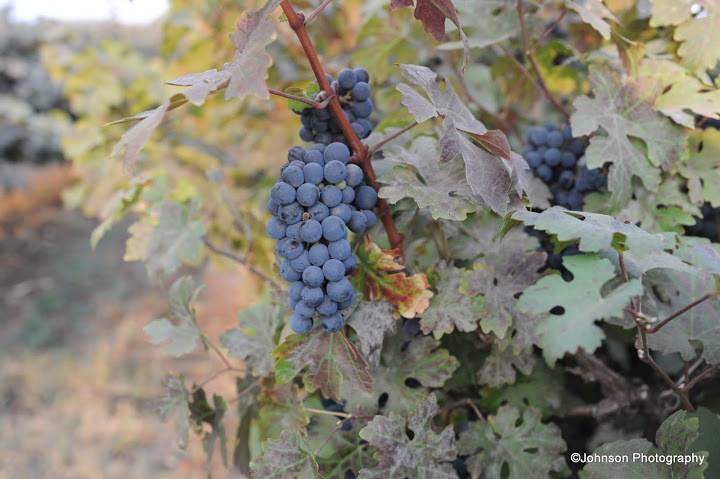 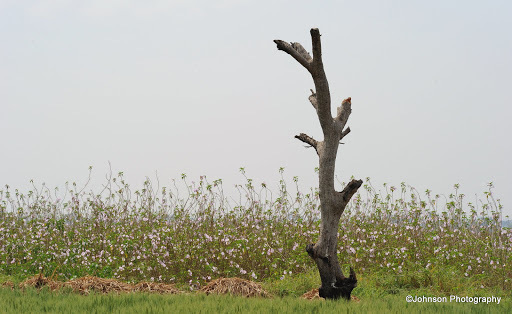 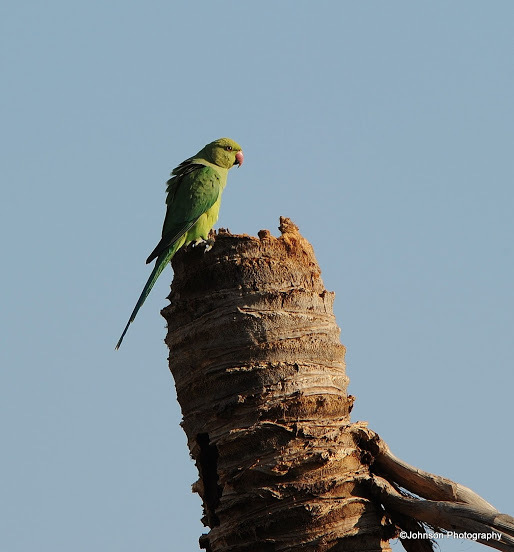 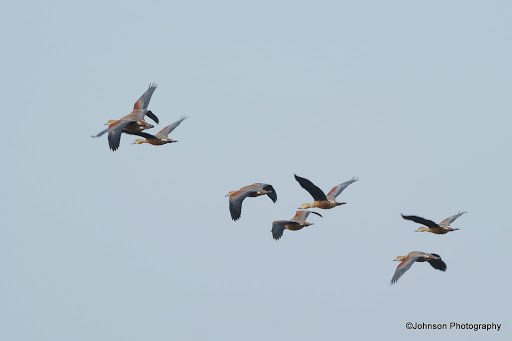 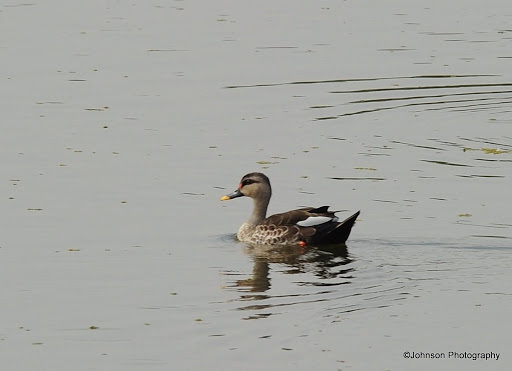 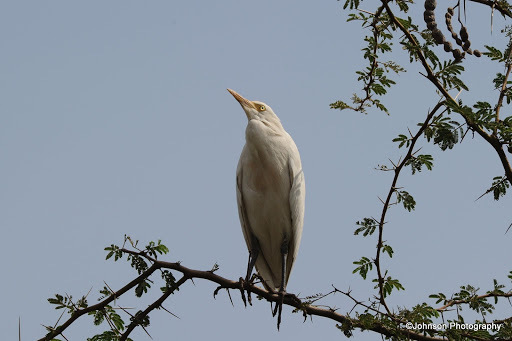 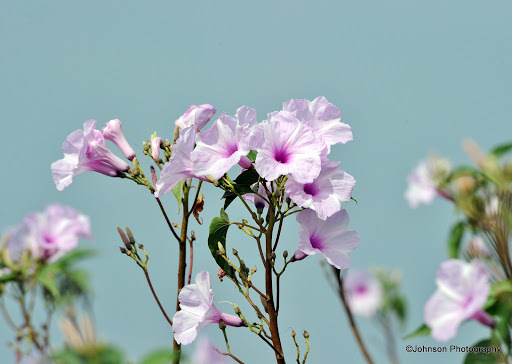 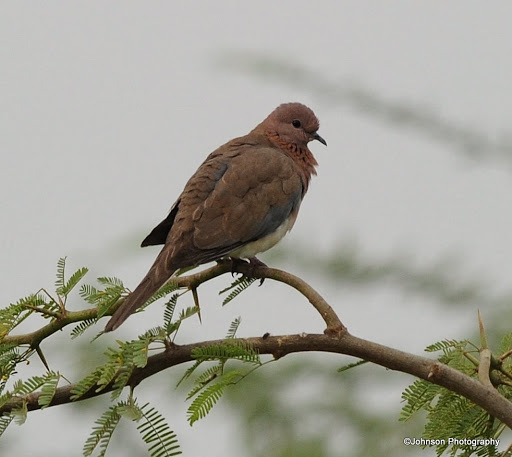 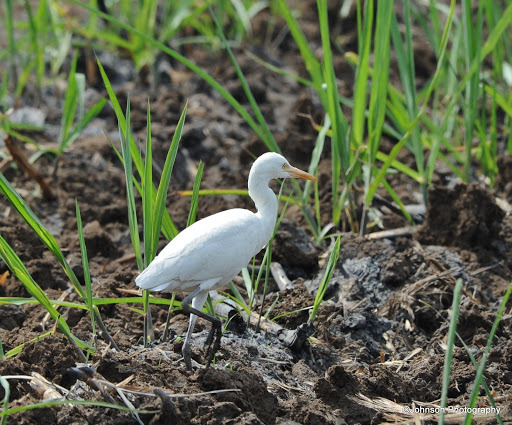 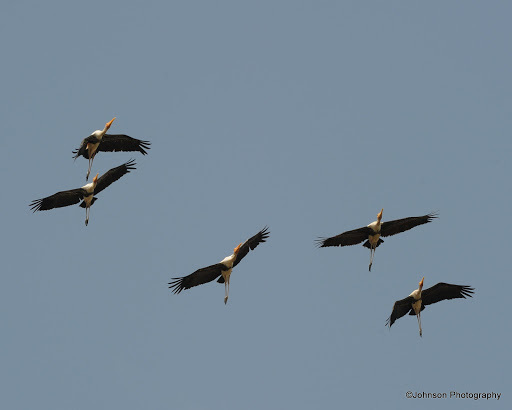 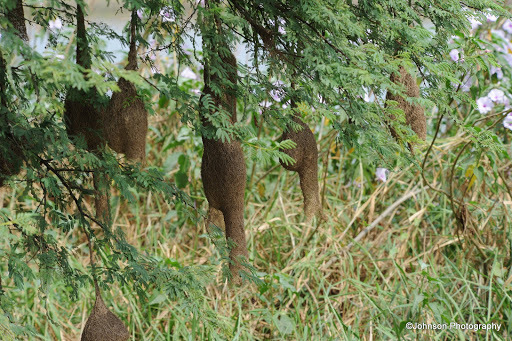 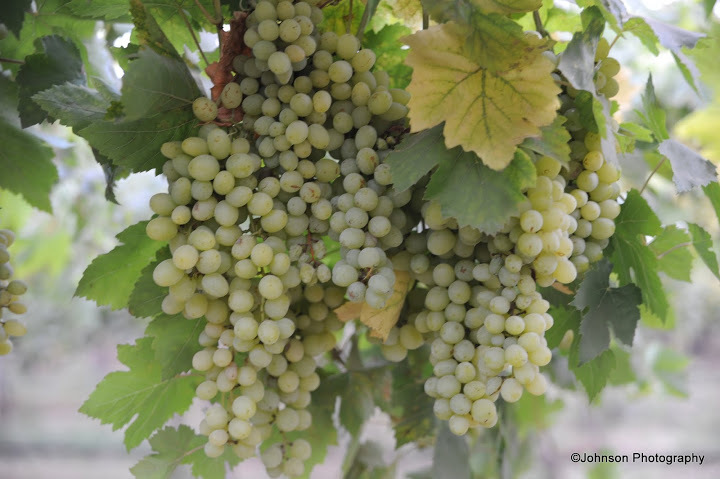 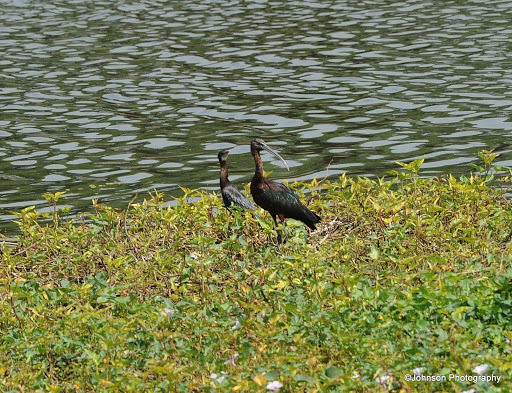 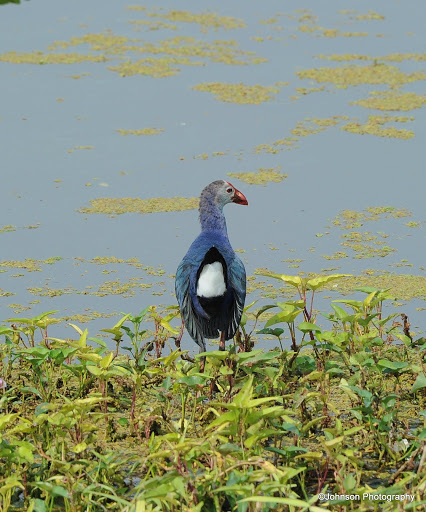 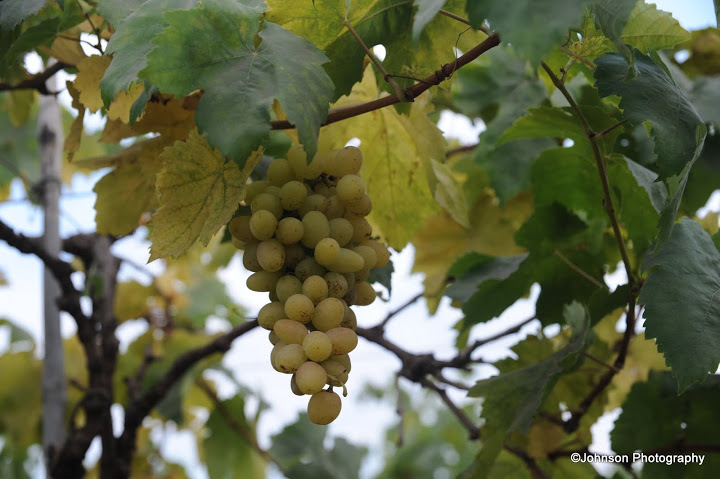 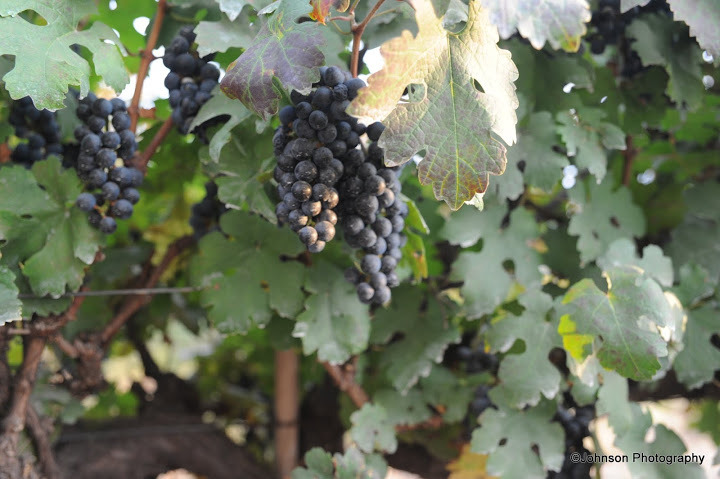 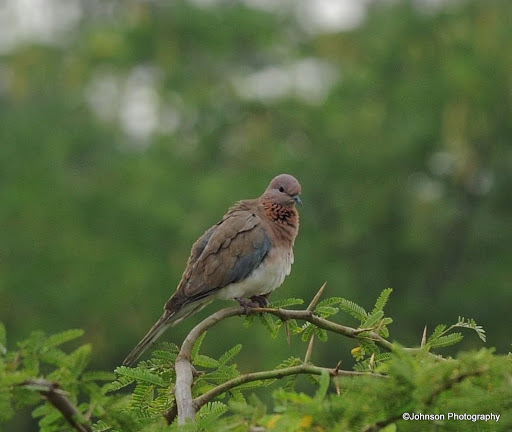 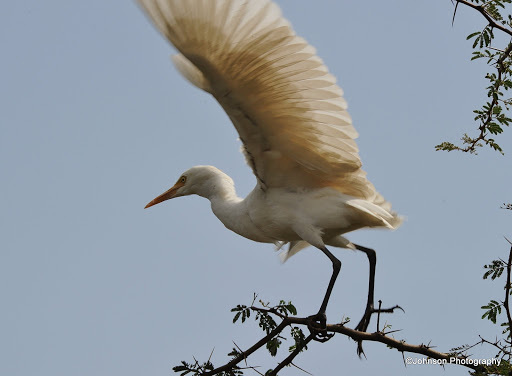 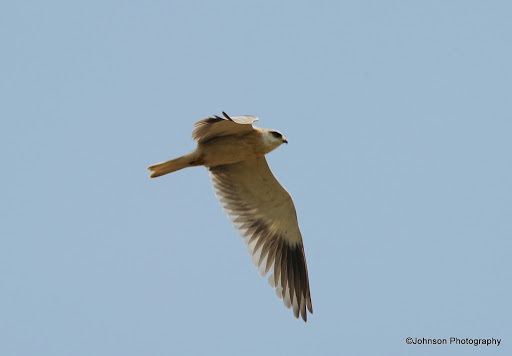 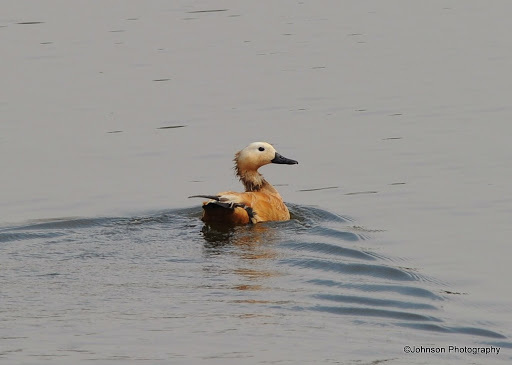 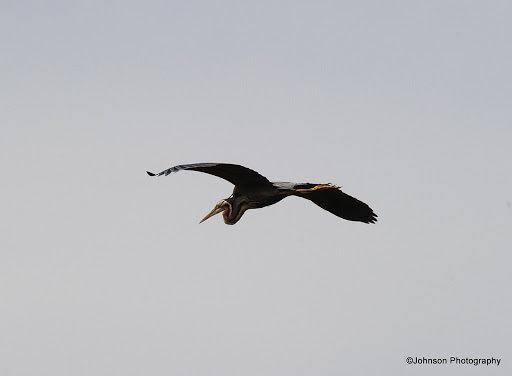 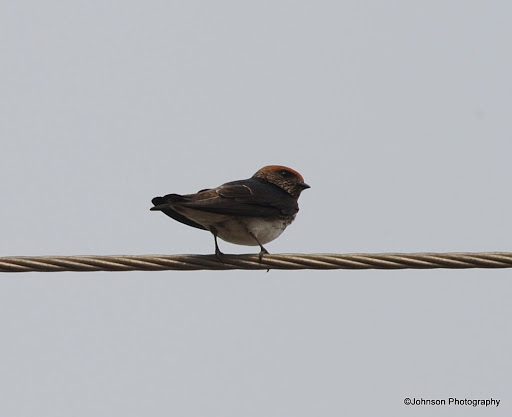 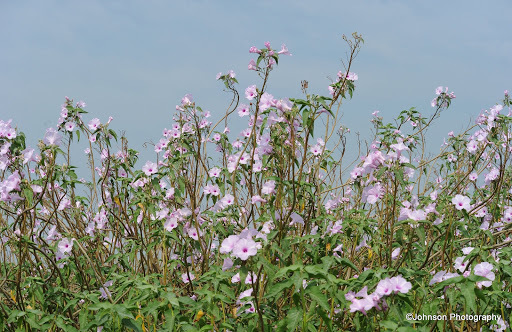 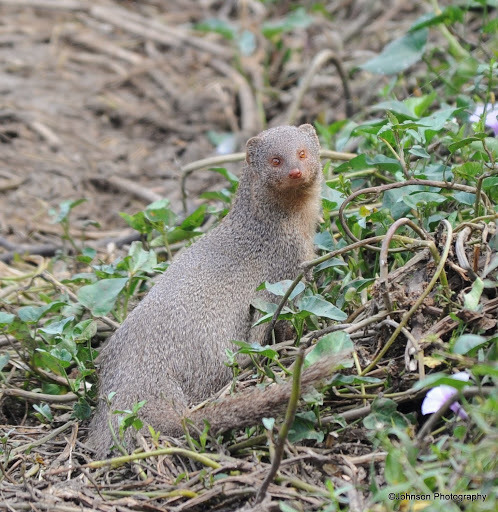 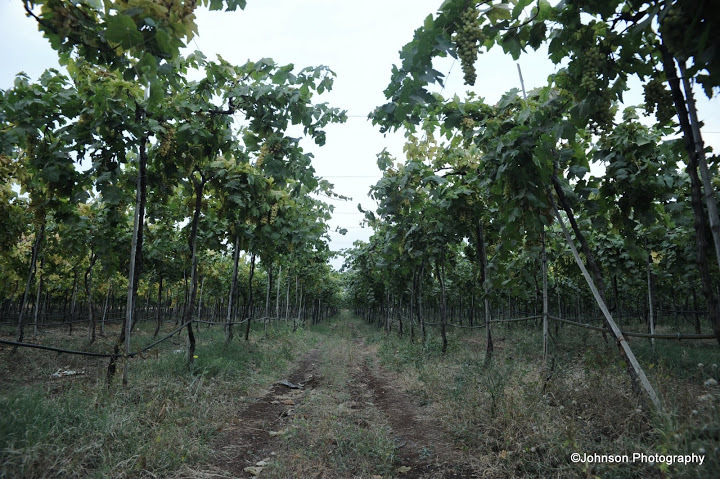 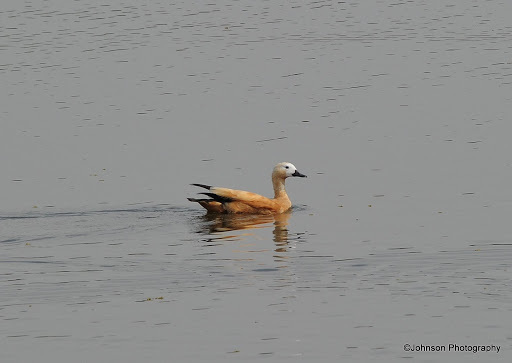 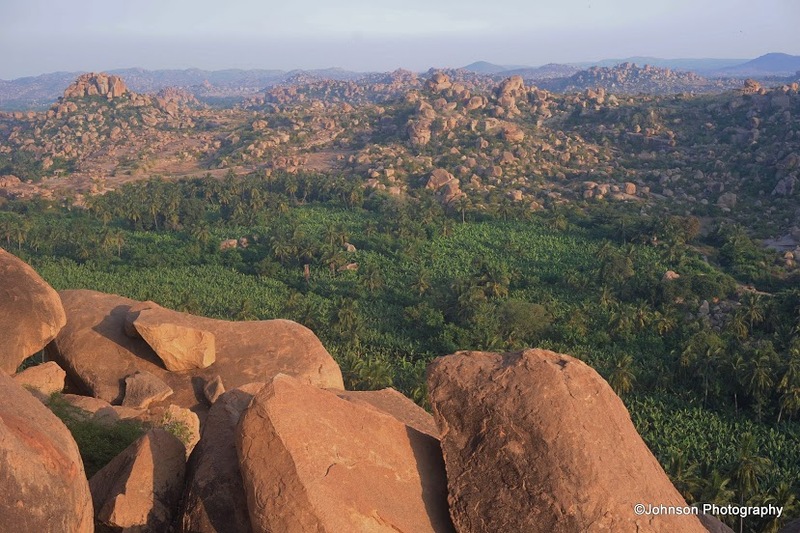 It is 535 kms from Bangalore and is 74 kms away from Bellary the district capital. 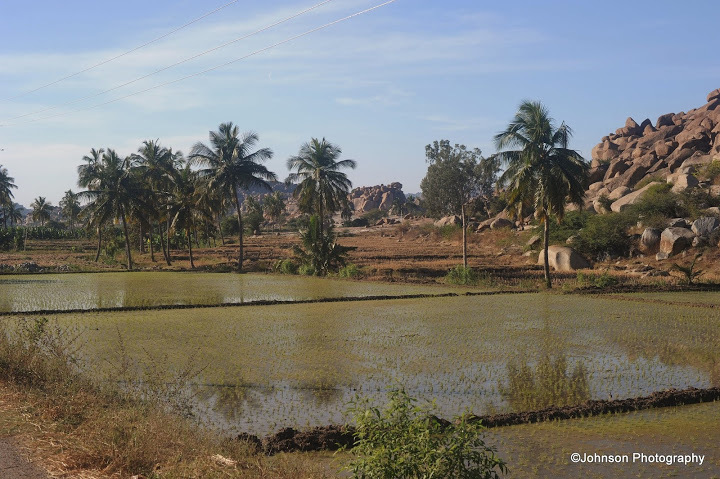 There are basic accommodations available near the Hampi bus stand and around Hampi bazaar. 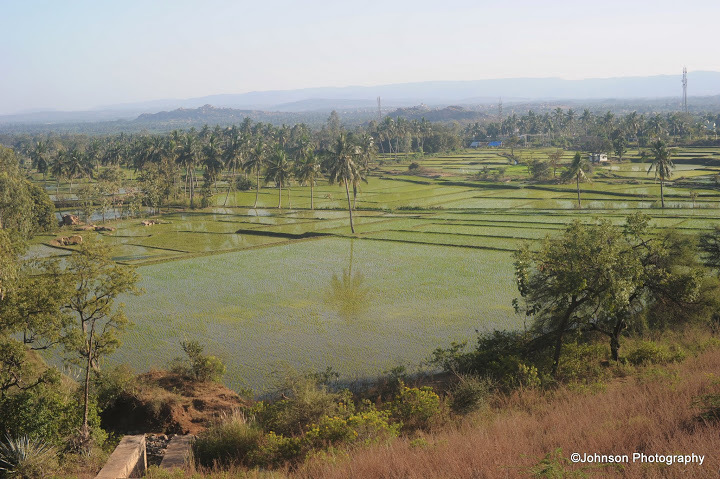 Almost every village household will provide homestay and local food. 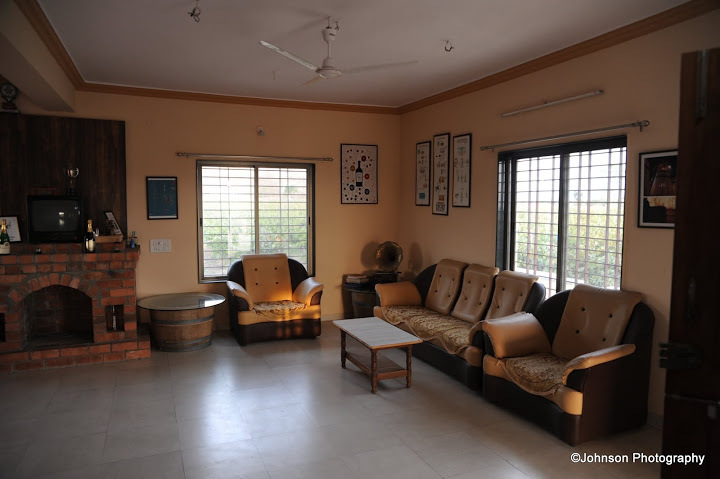 There are many lodges with A/C, TV and Wi-fi connections. 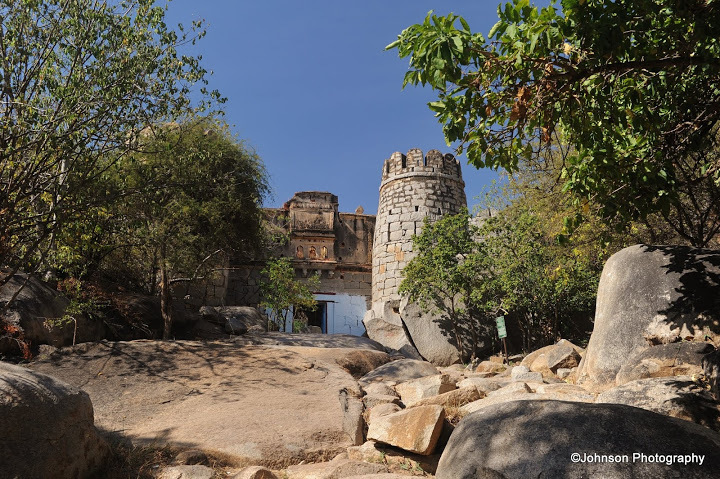 During season it is a must to make prior reservation otherwise you may find it difficult to get a decent accommodation. 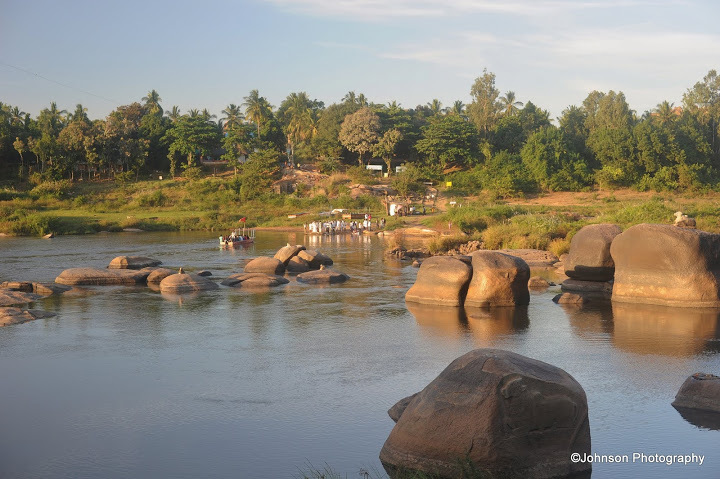 There are few roof top restaurants which offer temple views and river views. 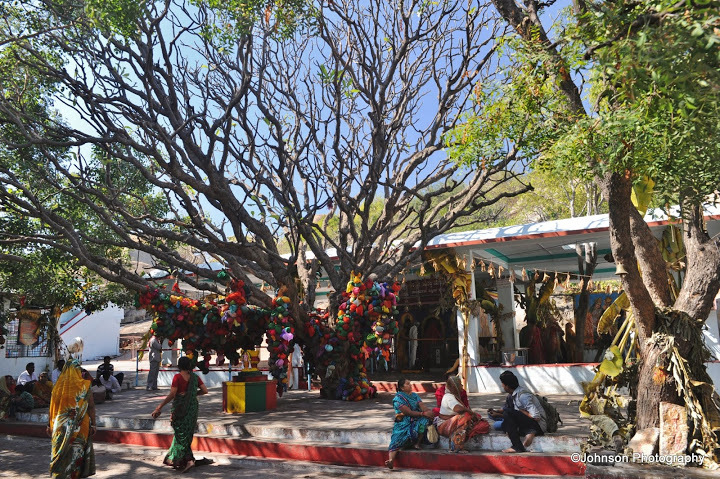 “Mango Tree Restaurant” is the best which is always crowded with tourists, a hot favourite among foreign tourists. 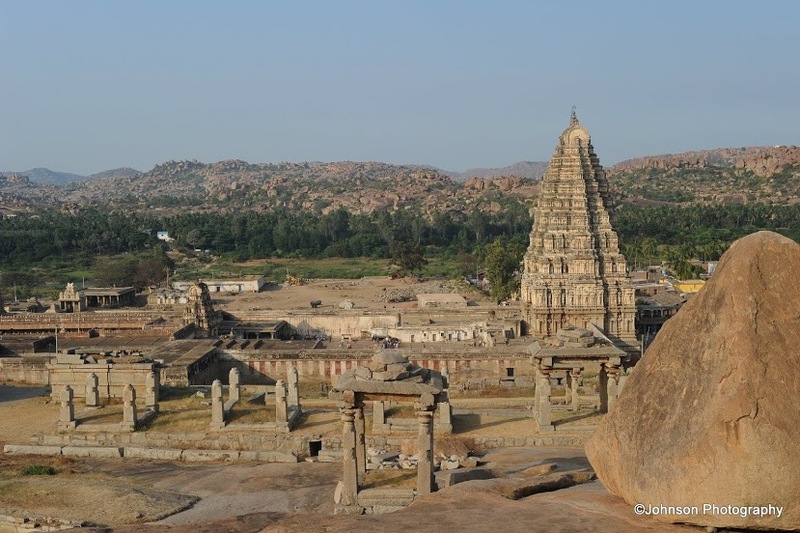 The best time to visit Hampi is from November to March. 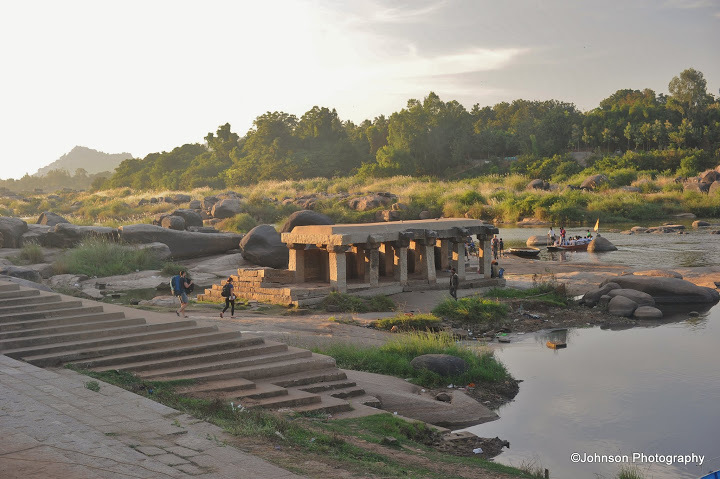 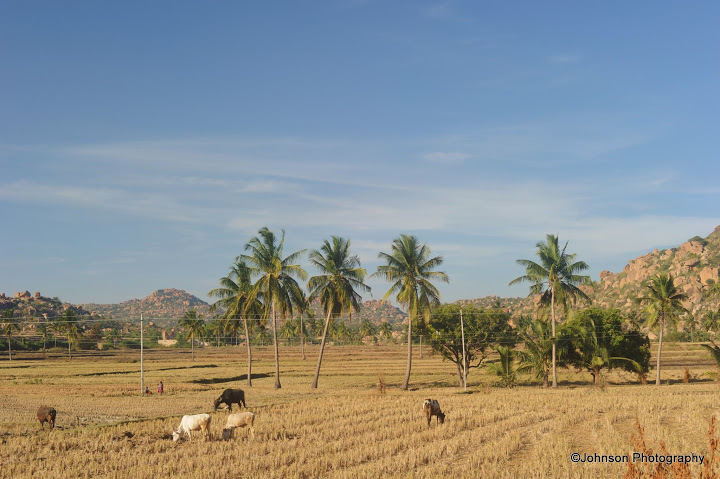 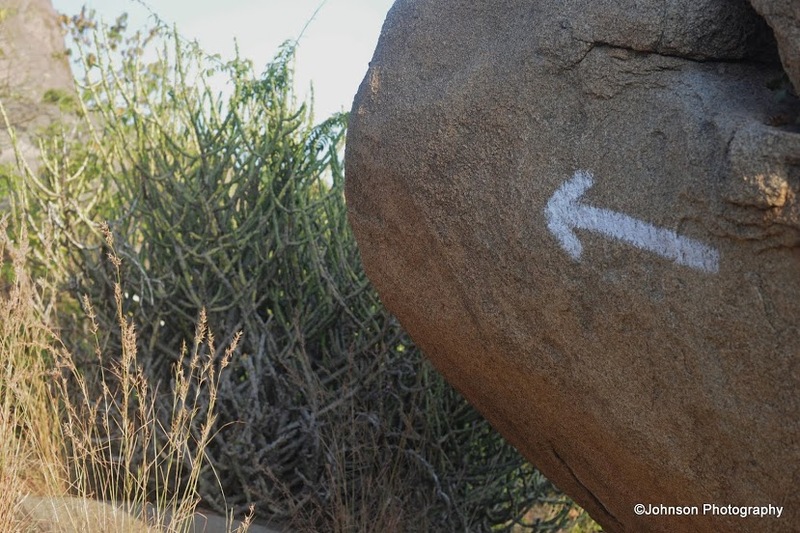 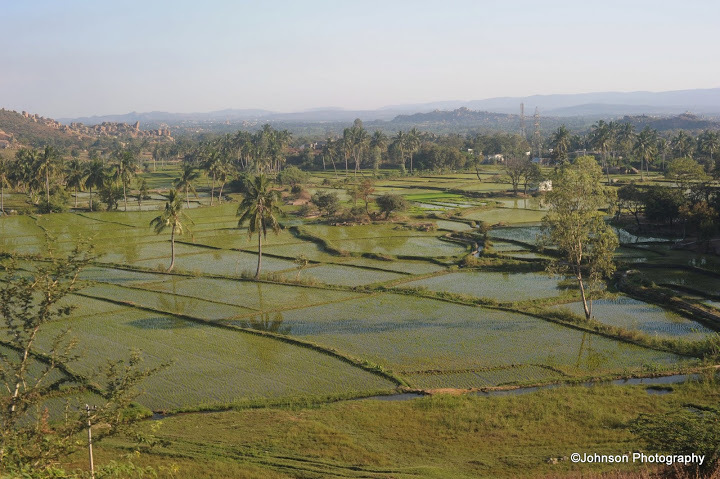 The best way to explore Hampi is by foot but make sure you can cover 10 to 15 kms a day. 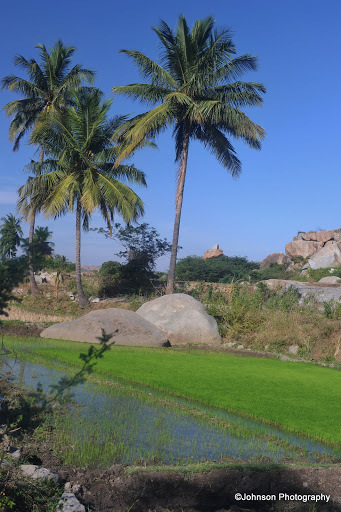 It is really interesting to explore the ruins by walking through the paddy fields and banana plantations with occasional breaks with coconut water and bananas which are available with vendors at every nook and corner. 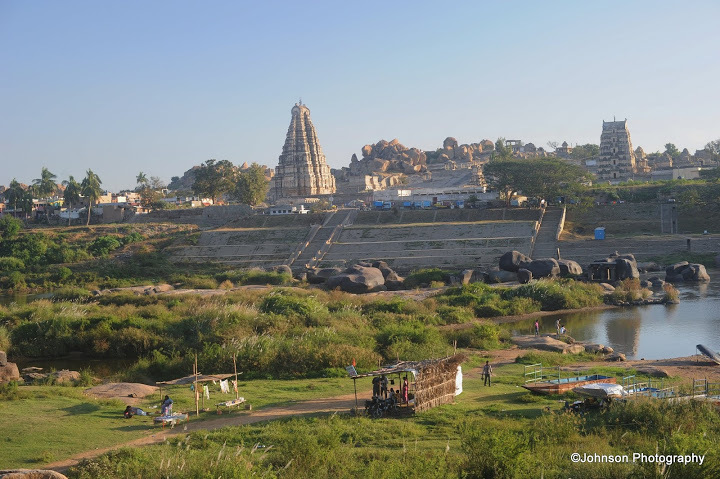 Alternatively you can hire a bicycle from one of the shops in Hampi Bazaar. 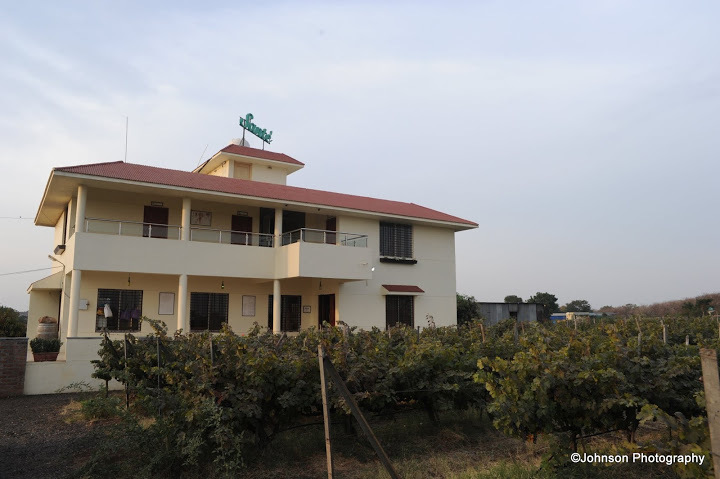 Most of them rent bicycles on hourly basis and daily basis on very reasonable rates. 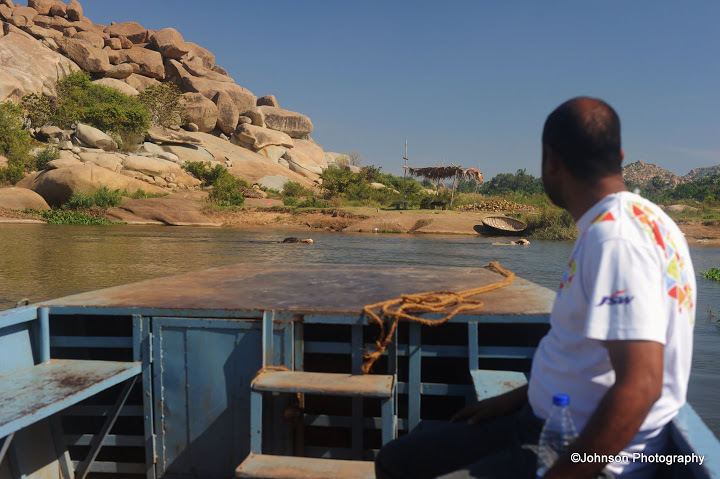 You can hire rikshaws also on daily basis but only after negotiating the prices before starting the tour. 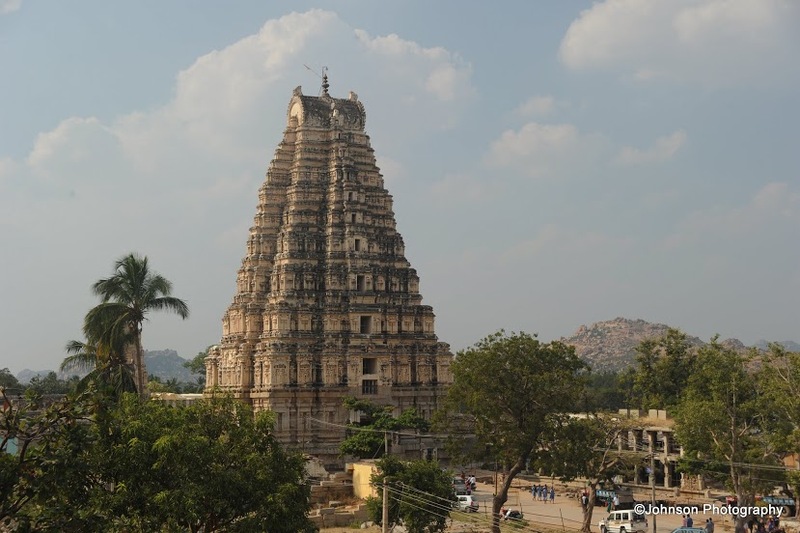 The main attraction of Hampi is the Virupaksha Temple Complex with its imposing tower of the entrance gopura, which is 50 meters high. 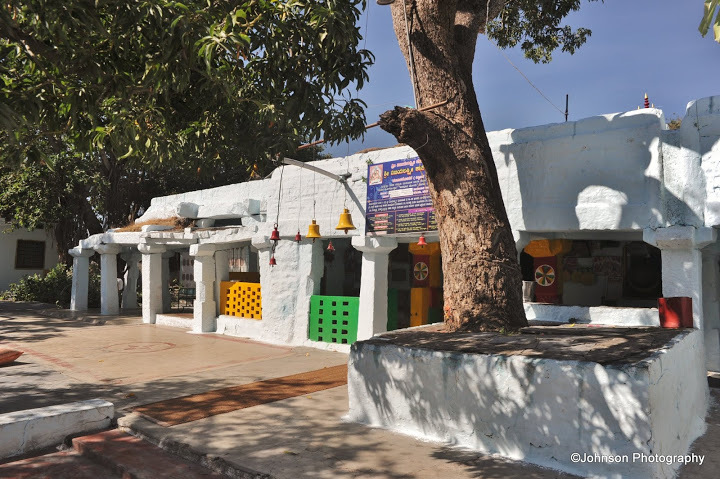 This is a functioning temple and the main point of interest for the pilgrims. 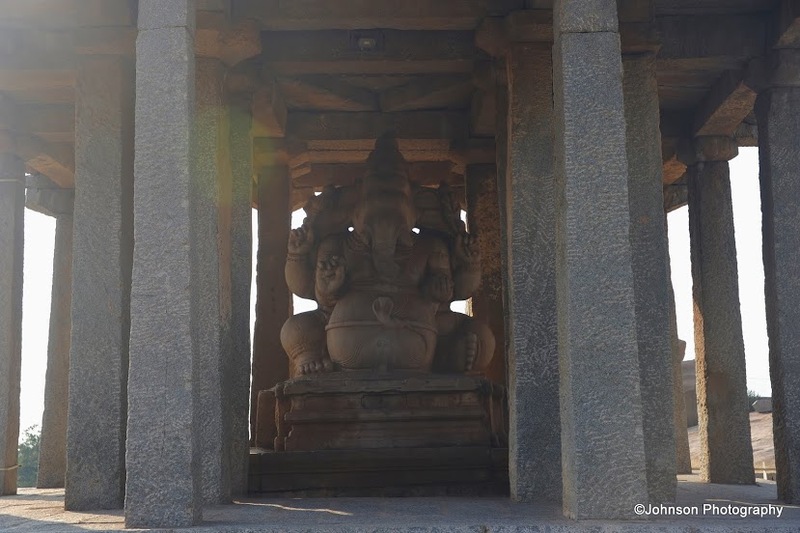 From the main gopura of Virupaksha Temple turn right and follow the stepped path to reach the Hemakuta Hill and the two Ganesh Monoliths. 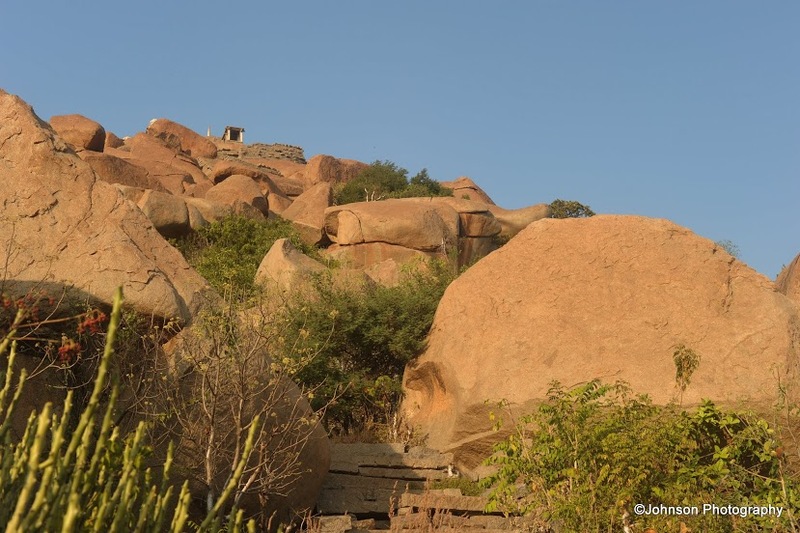 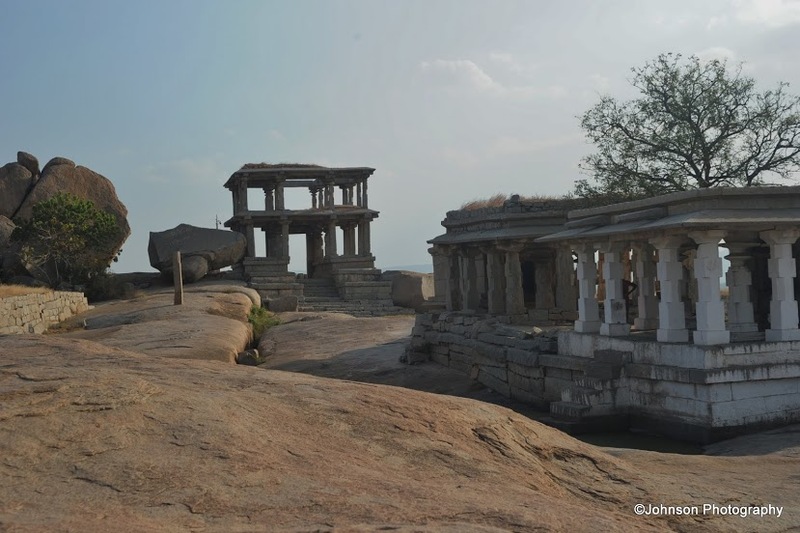 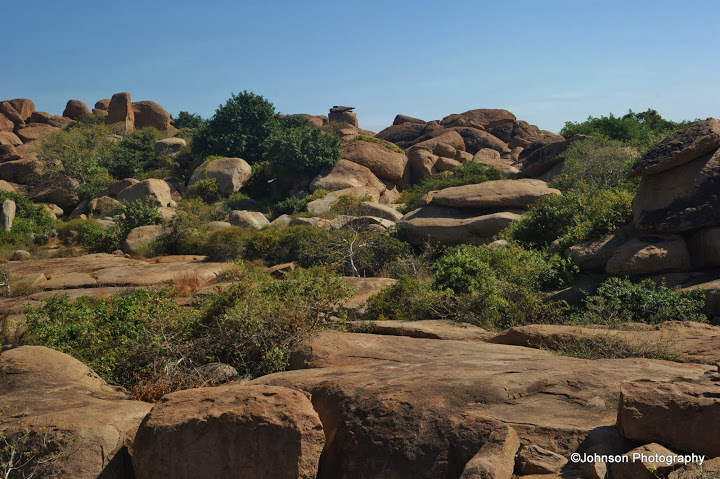 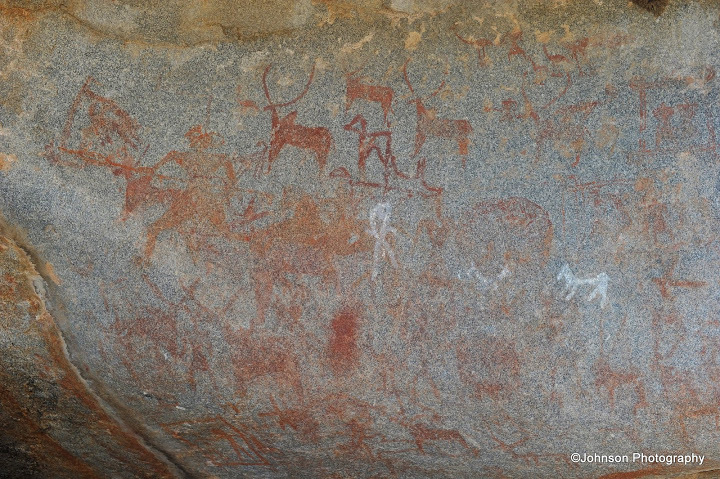 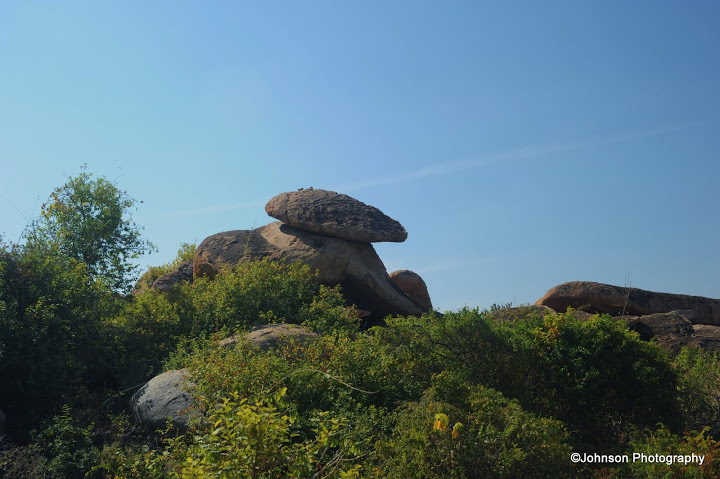 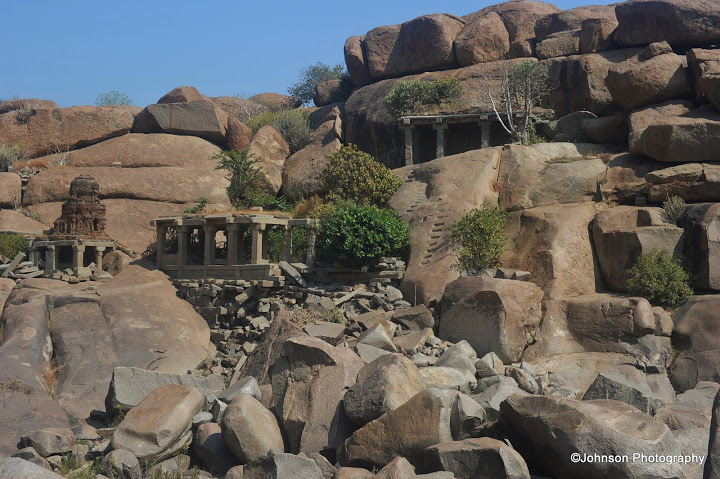 Matanga hill is one of the important places to visit in Hampi, which will offer the best aerial view of Hampi and its environs. 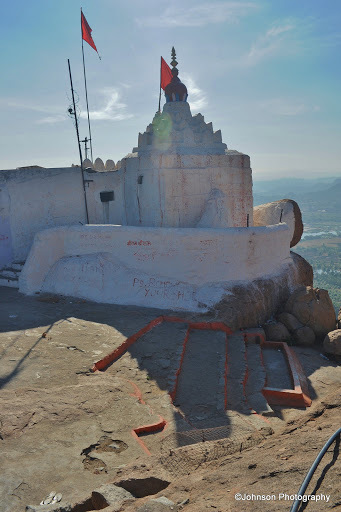 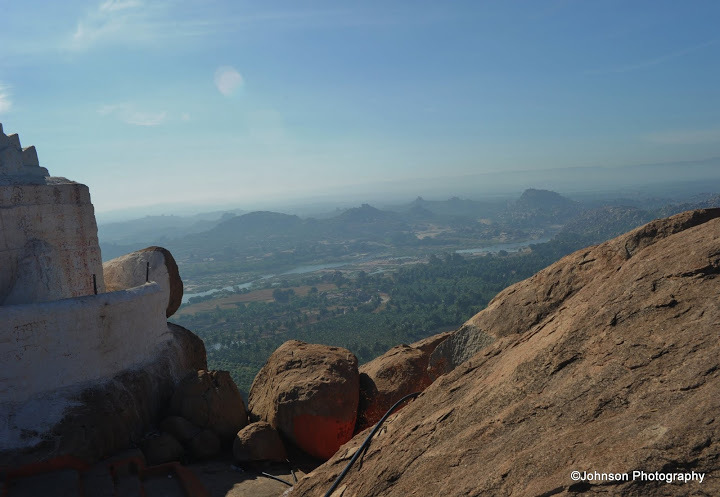 There are many paths that lead to the top of Matanga hill where the Veerabhadra temple is located. 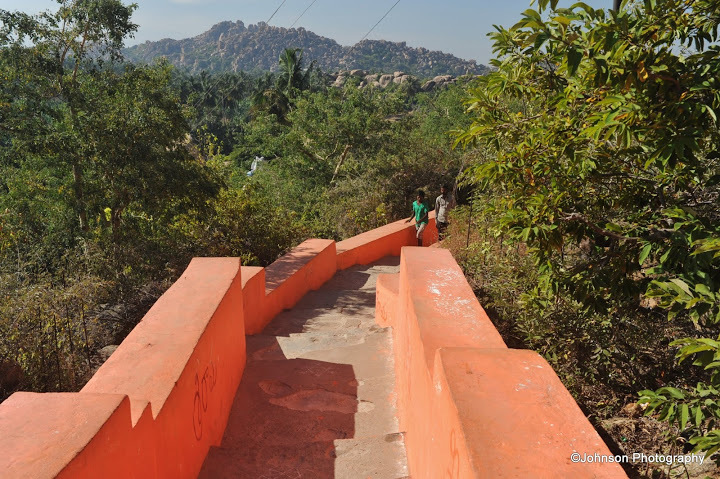 There is a stepped ramp at the west and trekking trail on the north. 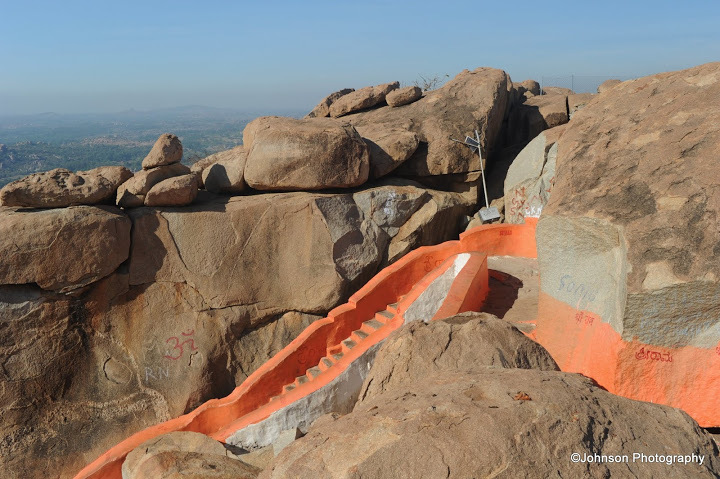 The climbing will take around 30 to 40 minutes. 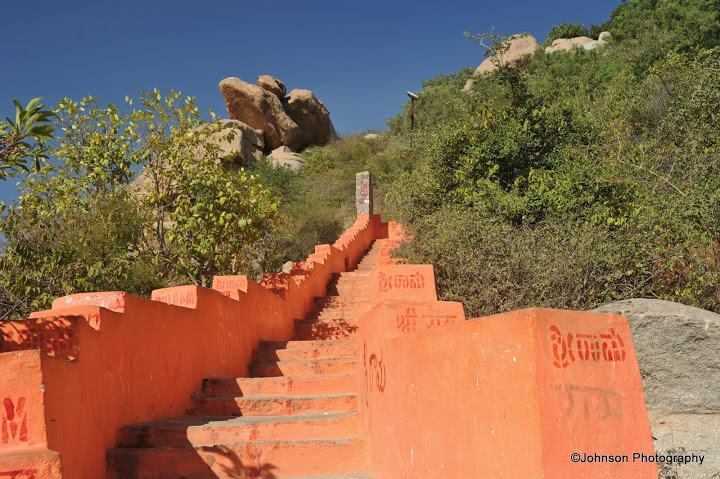 There are around 500 to 600 steps to reach the top. 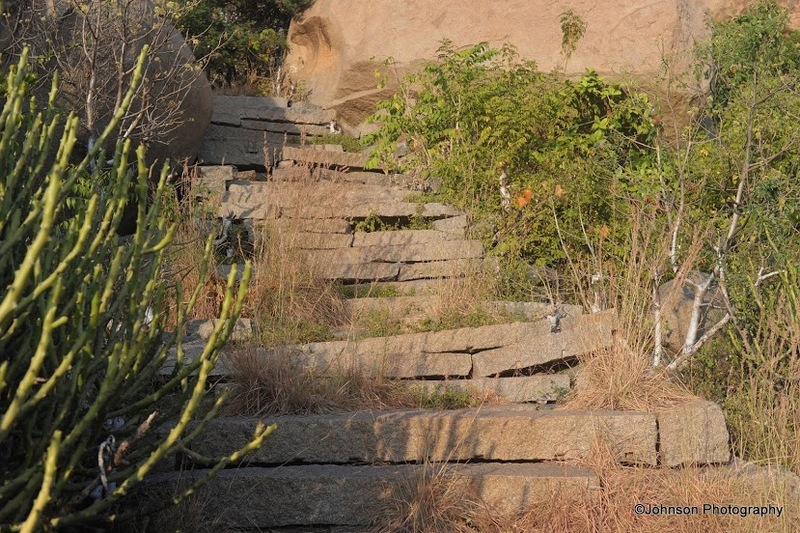 In some places these steps are very tricky and one must be very careful especially while descending. 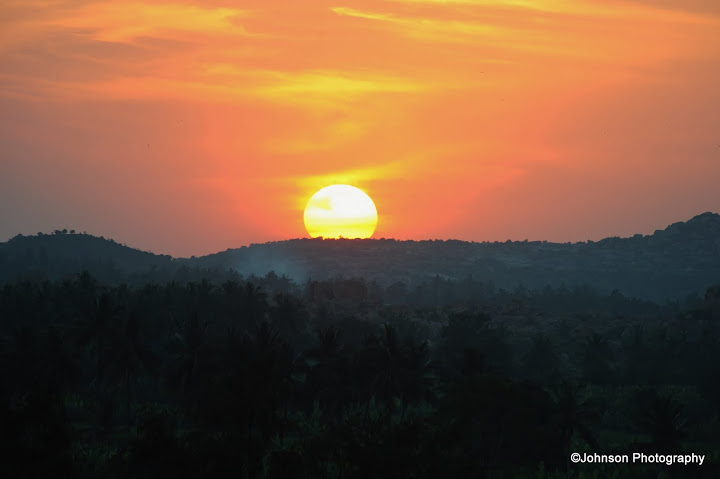 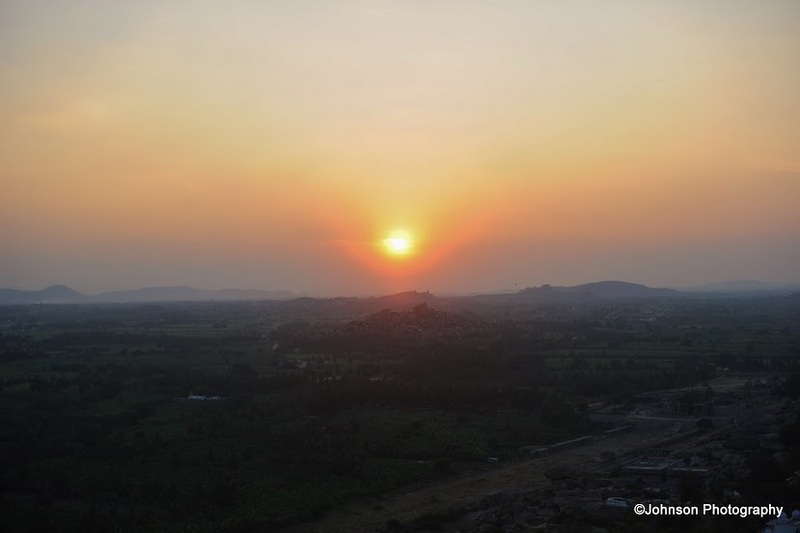 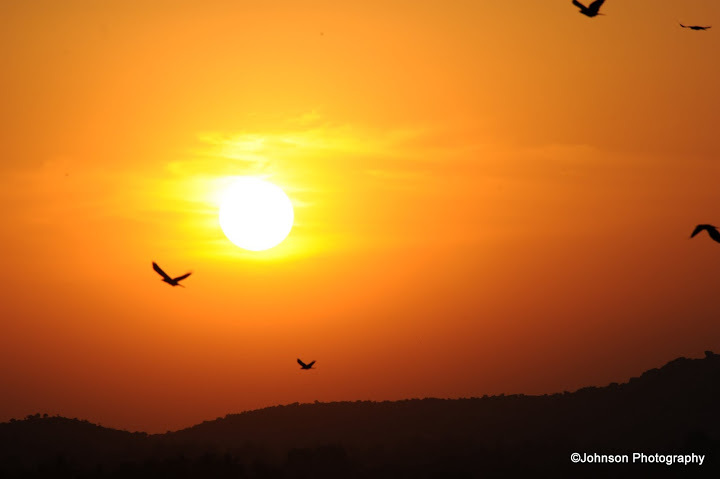 The best place to watch the sunset and sunrise are from the roof of the Veerabhadra temple. 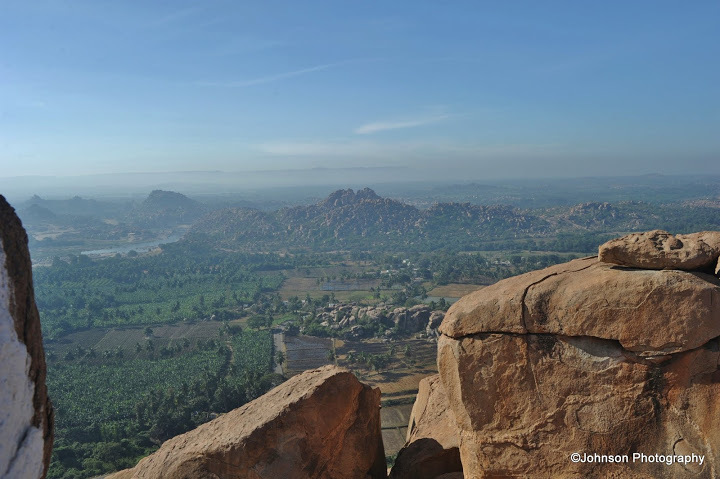 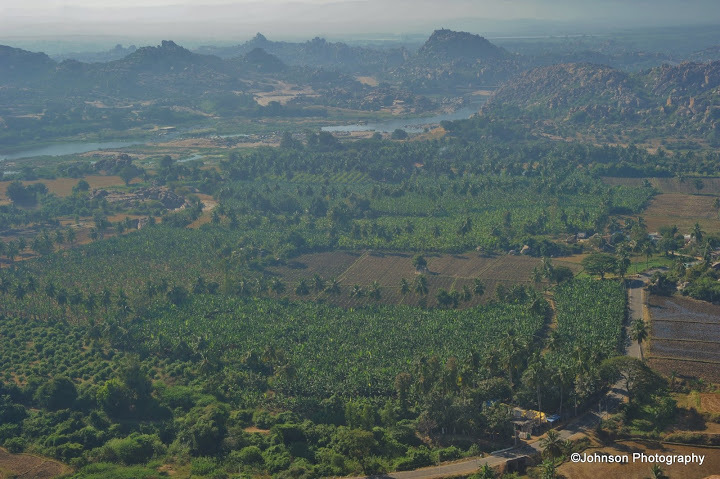 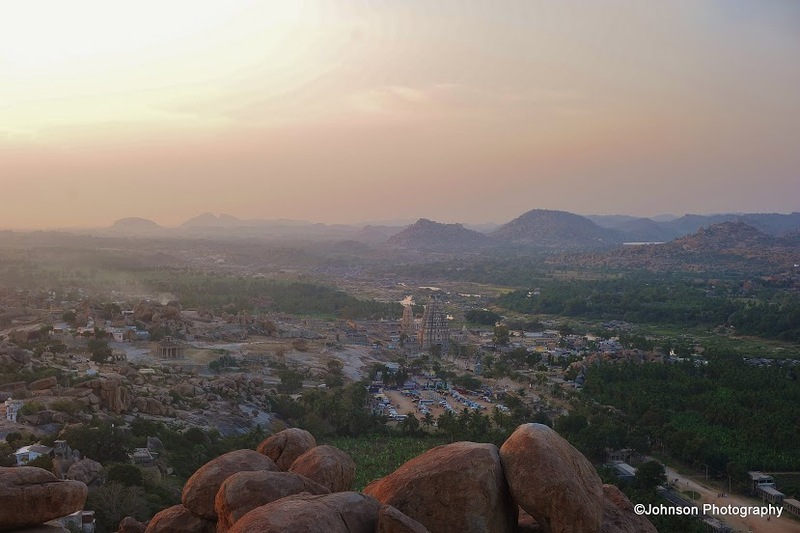 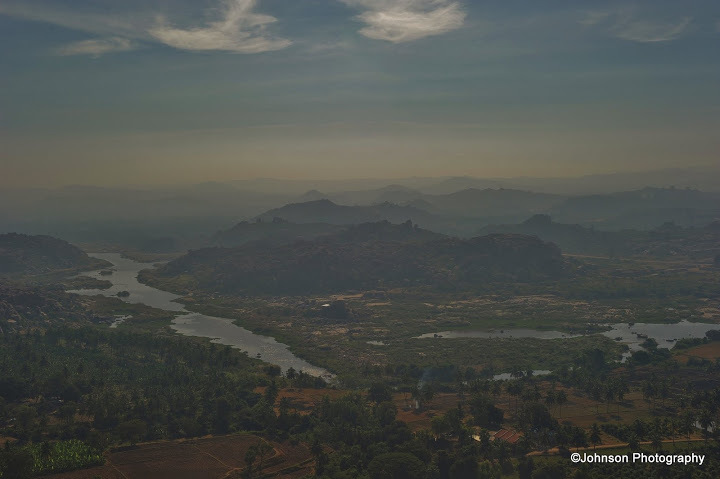 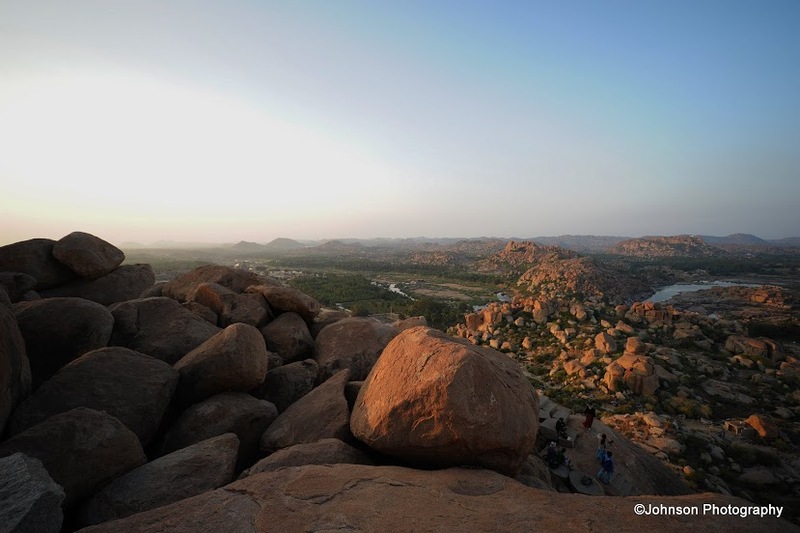 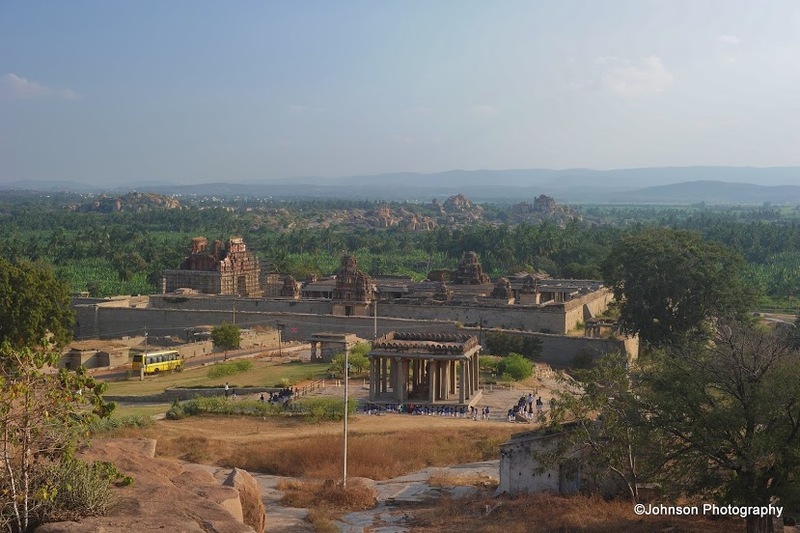 From Matanga hill top one can get the spectacular view of the ruins of Hampi, surrounded by huge boulders from all the three sides and the Tungabhadra River on the other and green patches of paddy and banana fields strewn around. 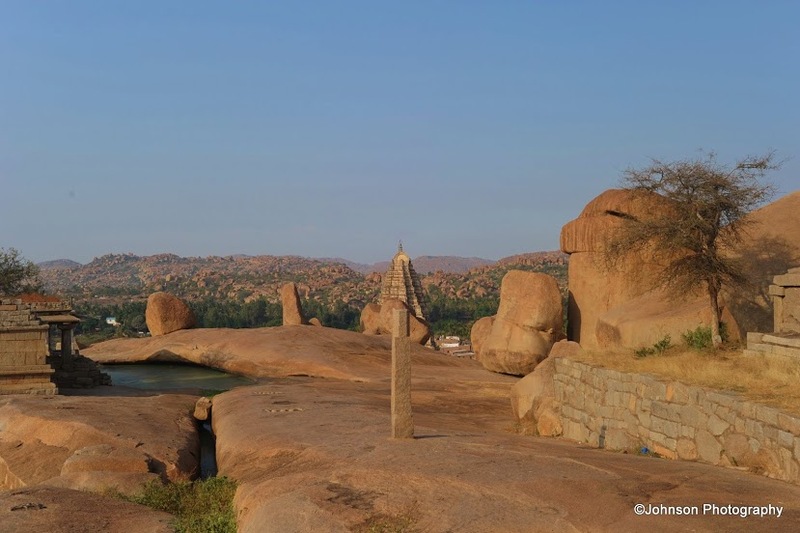 You can identify each and every monument that you have visited in the previous day. 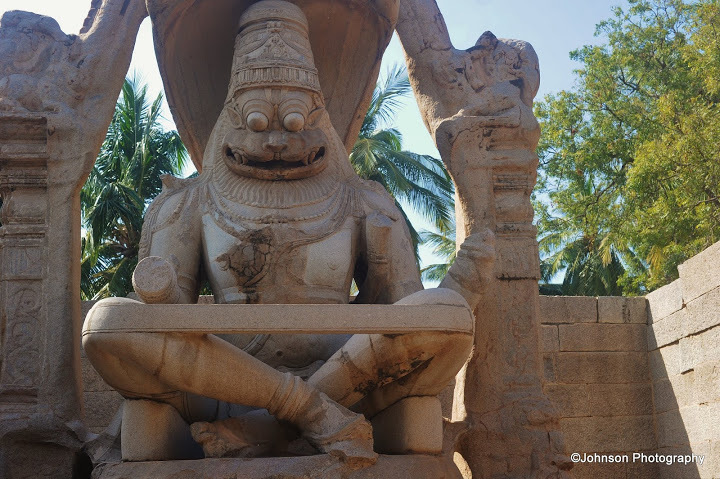 The Ugra Narasimha statue is carved out of a single stone and is 6.7 meters in height. 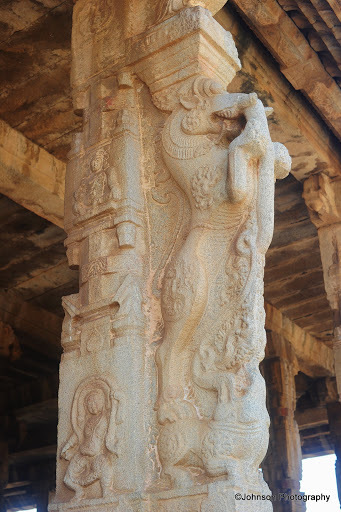 It was made in the year 1528 during the reign of Krishnadevaraya. 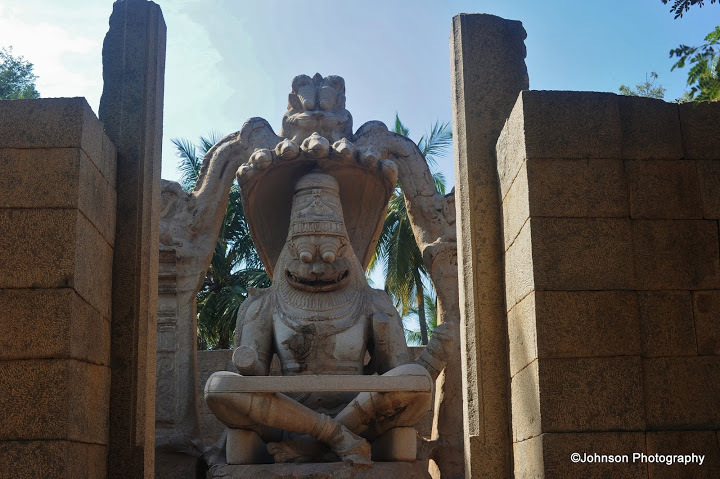 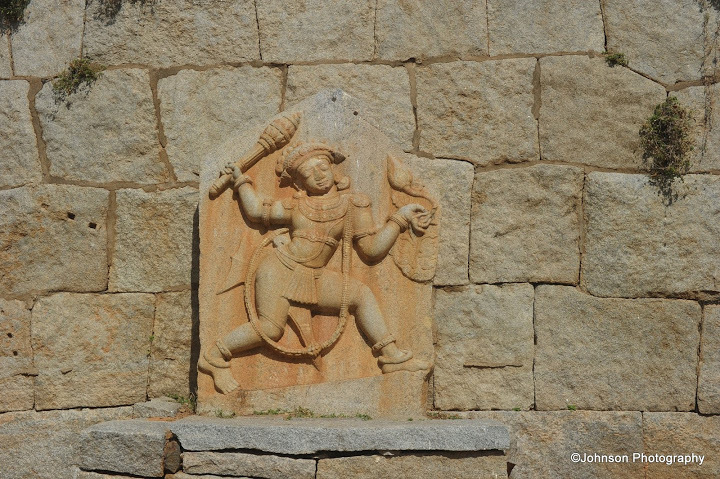 Located next to the Ugra Narasimha statue is the monolithic Badavilinga statue. 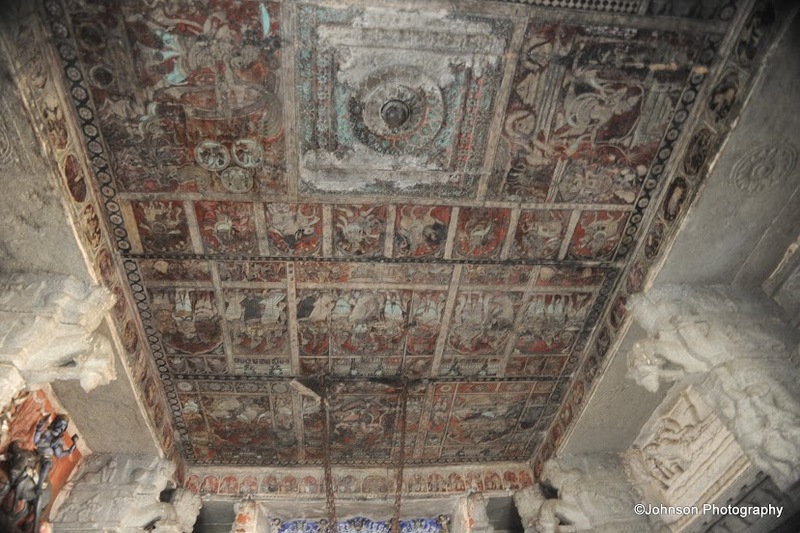 It is housed in a closed chamber with an opening in the front. 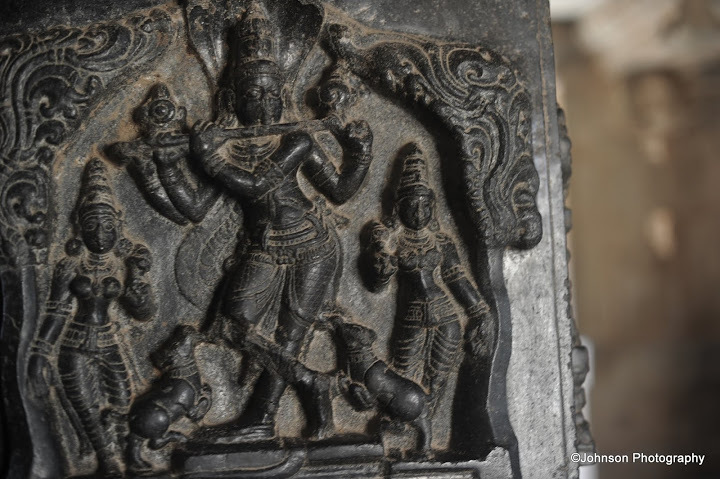 A close look can reveal three eyes of the Siva. 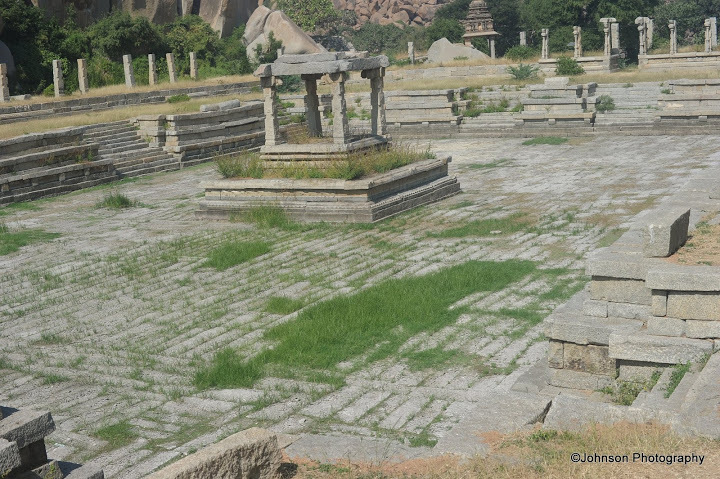 The underground temple so called because once it was partly buried but now fully exposed by excavation. 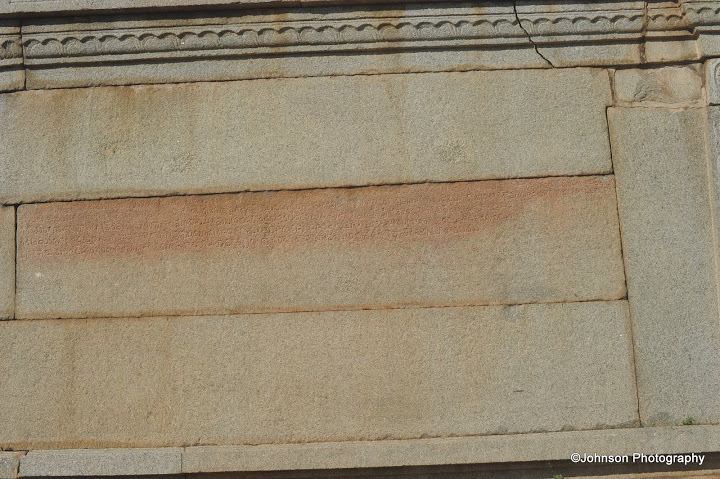 The interior is still partially covered under water. 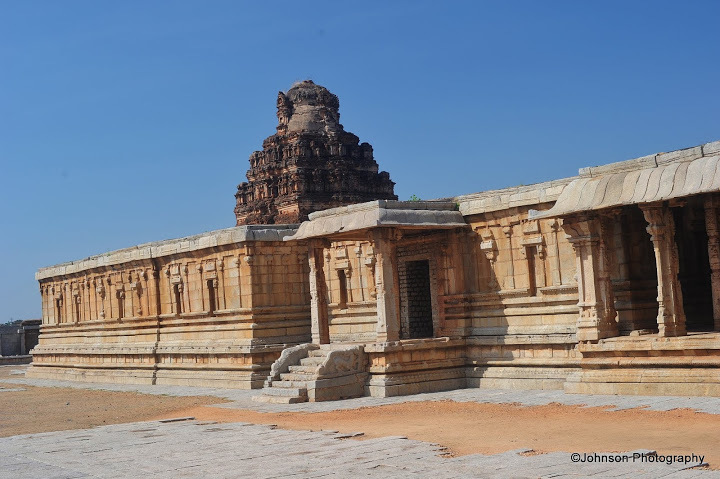 The temple was originally consecrated for Virupaksha. 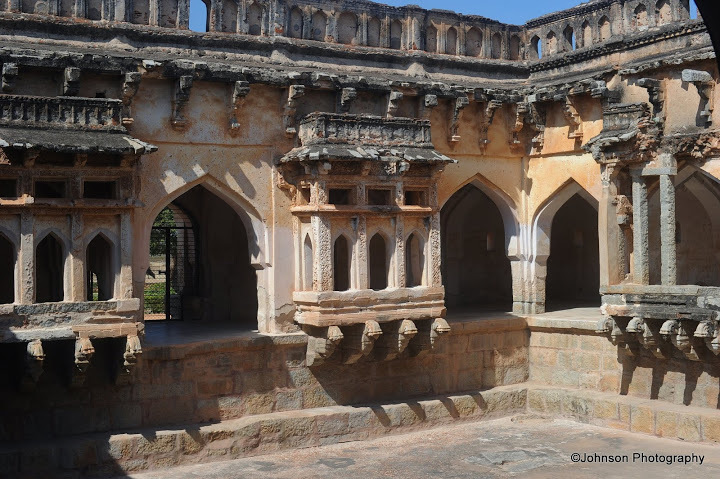 The Zenana enclosure was reserved for the royal women and was protected by walls and watch towers. 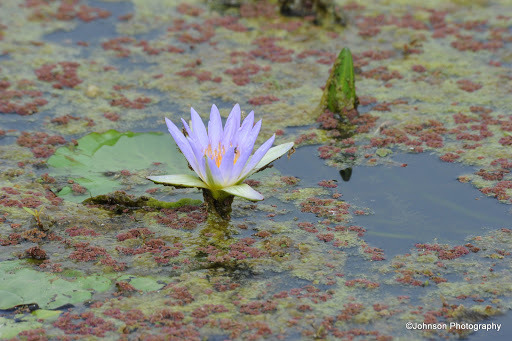 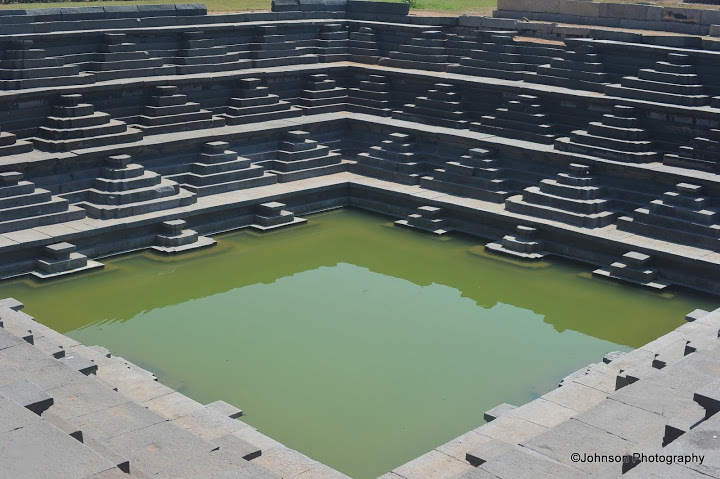 The main attraction is the Lotus Mahal. 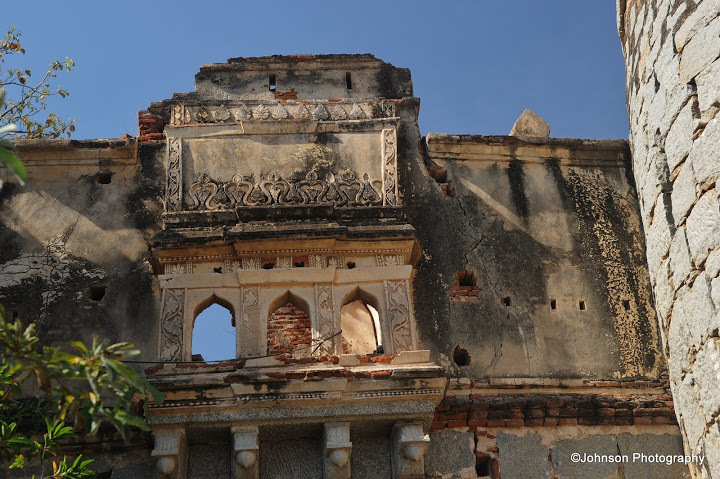 The Queen’s palace is also visible but only the basement. 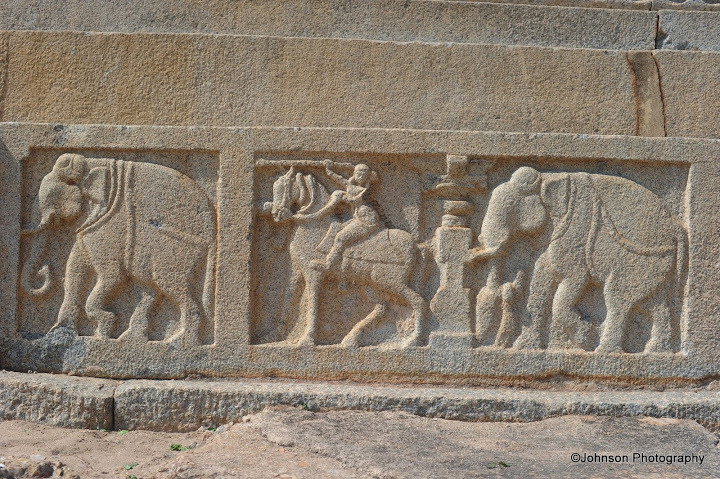 The Elephant Stable is a major attraction of Hampi and one among the few least destroyed structures. 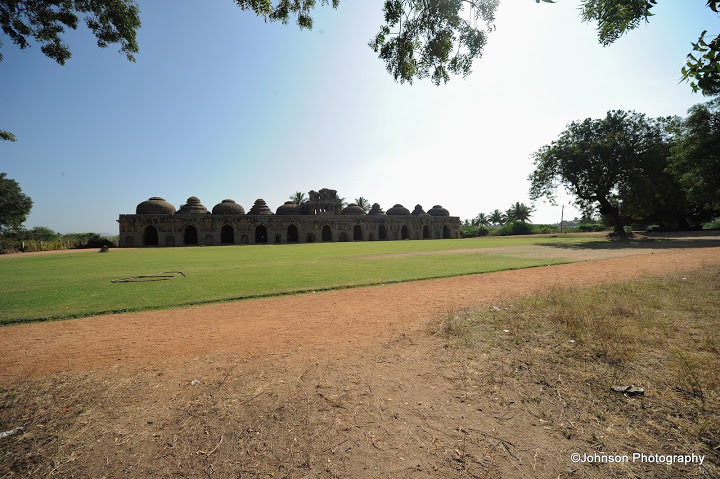 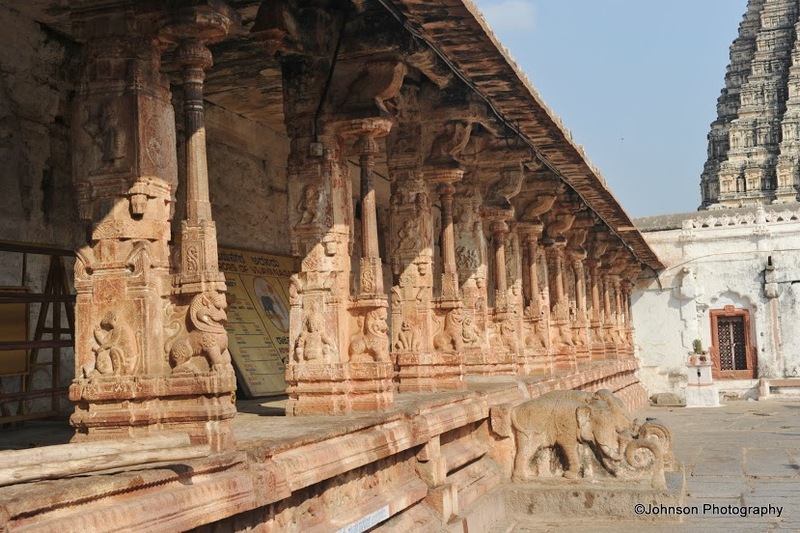 The long building with row of 11 chambers was used to park the royal elephants. 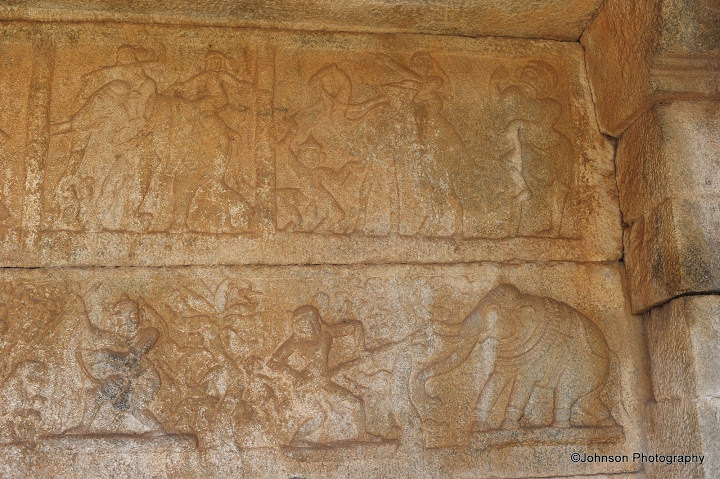 Metal hoods used to tie the elephants can be seen on the inside roof. 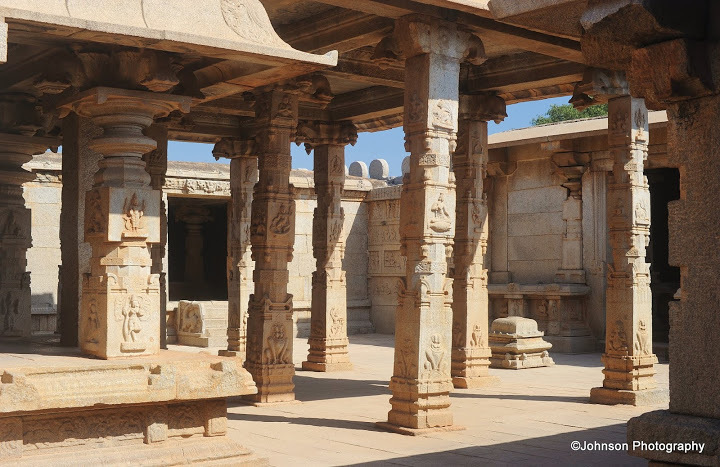 This temple was dedicated to Lord Rama and it was once the private temple of the Vijayanagara kings and the royal family. 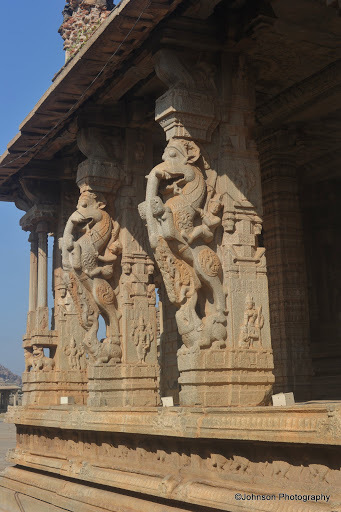 This temple is famous for its panels depicting the story of Ramayana. 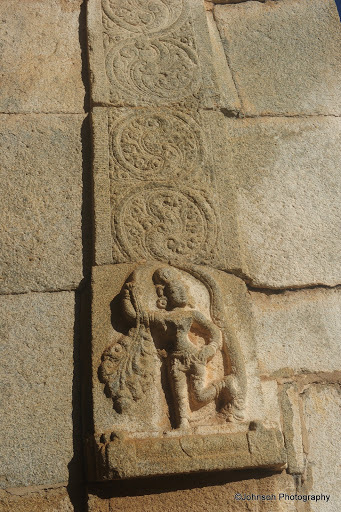 It was build during the time of Devaraya II. 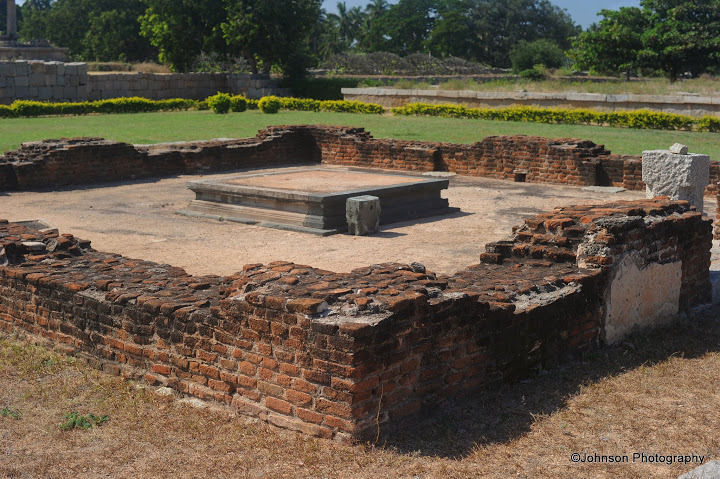 The Queen’s bath is believed to be built by King Achutaraya for the women of the royal family. 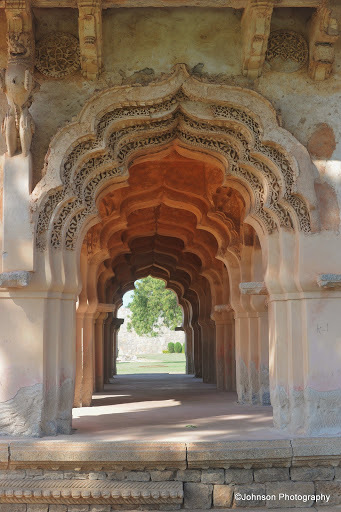 This is located just outside the royal enclosure and built in the Indo Islamic style of architecture. 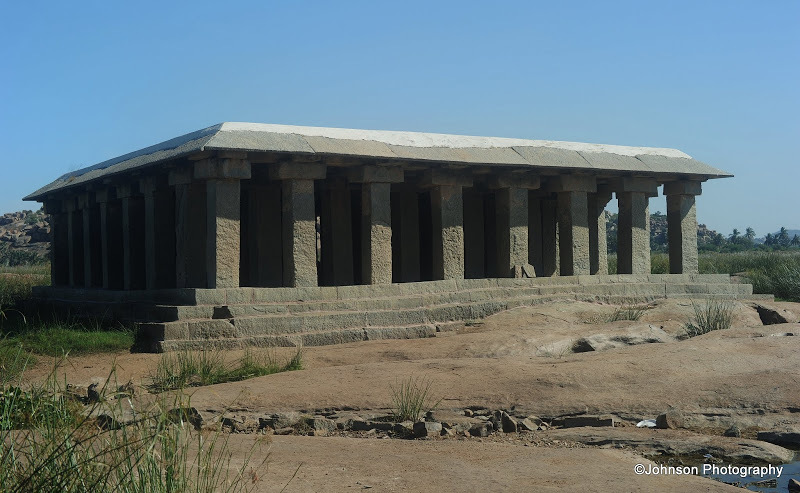 This rectangular structure covers an are of 30 square meters. 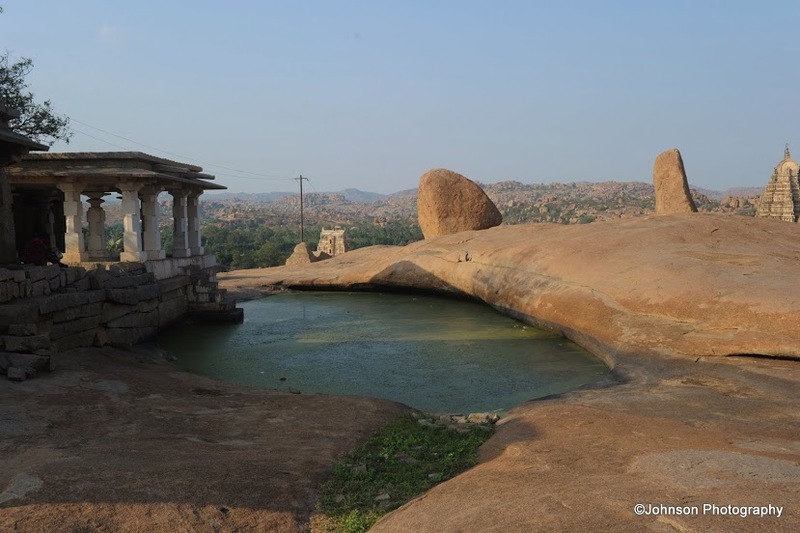 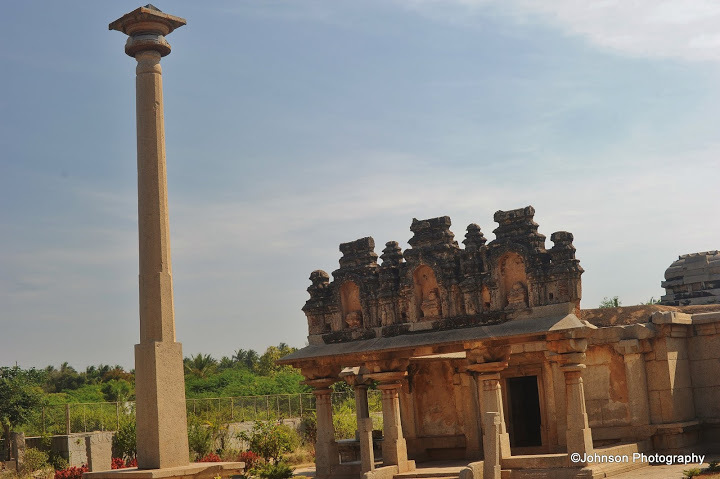 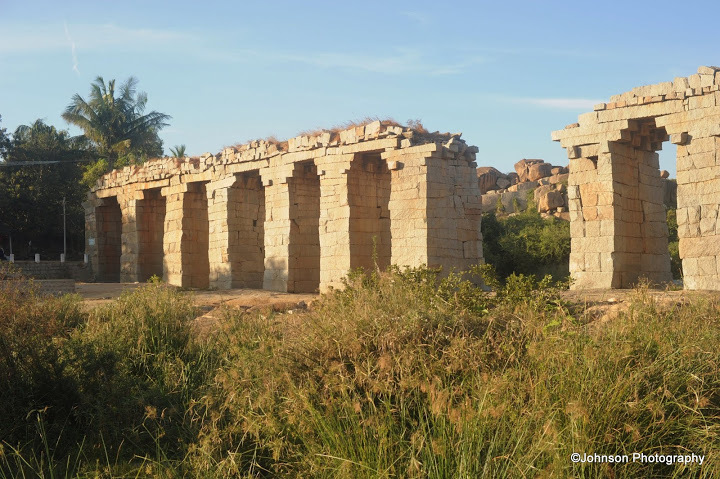 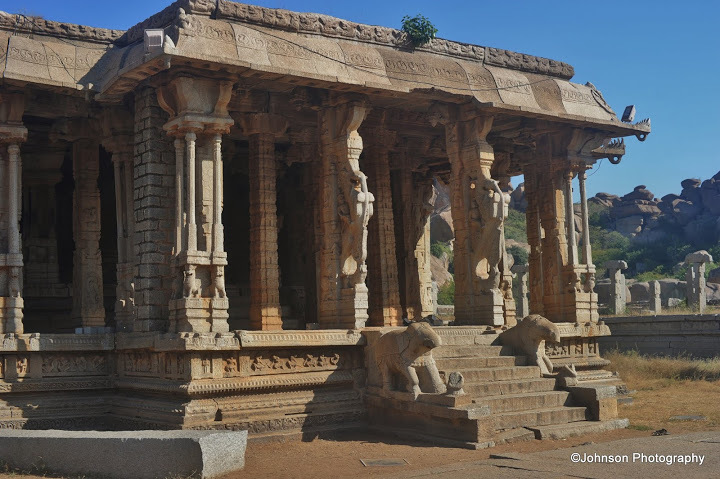 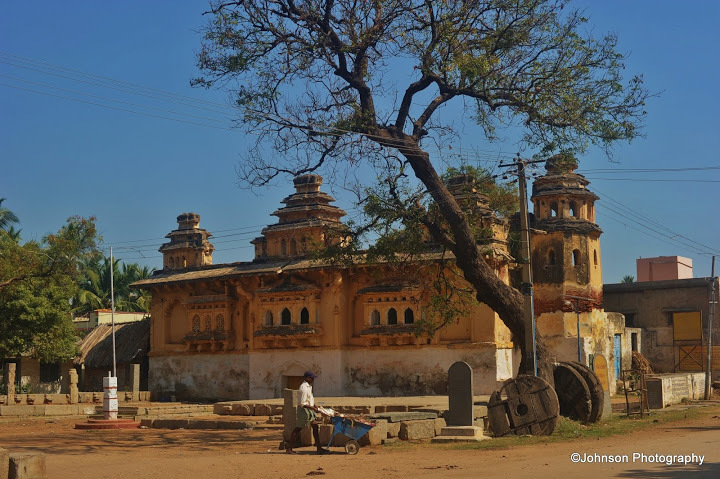 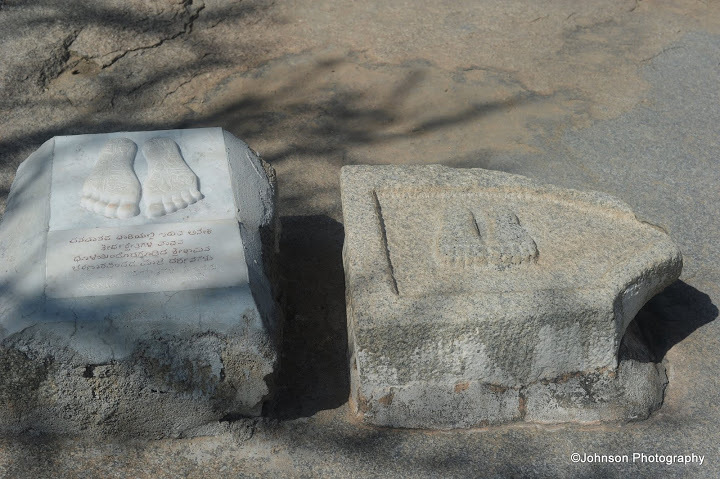 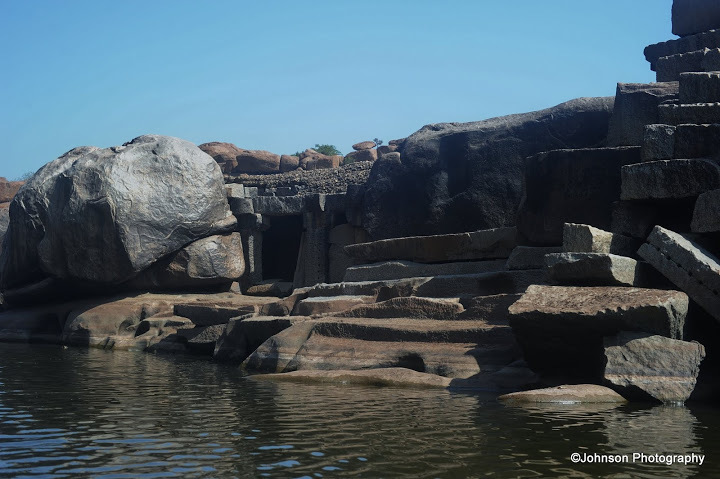 One of the main attractions of Hampi is Mahanavami Dibba or Dasara Dibba, constructed by Krishnadevaraya to commemorate his victory over Udaygiri. 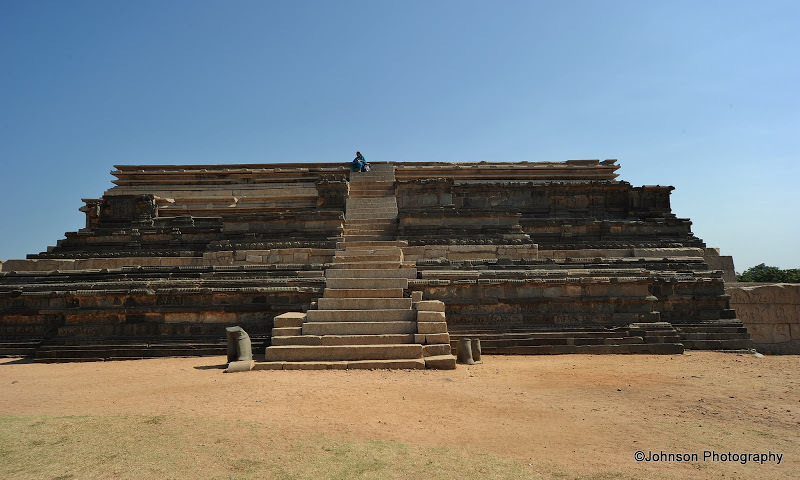 This grand platform was used as stage by the kings to watch the celebration of the nine day long splendid Mahanavami festival. 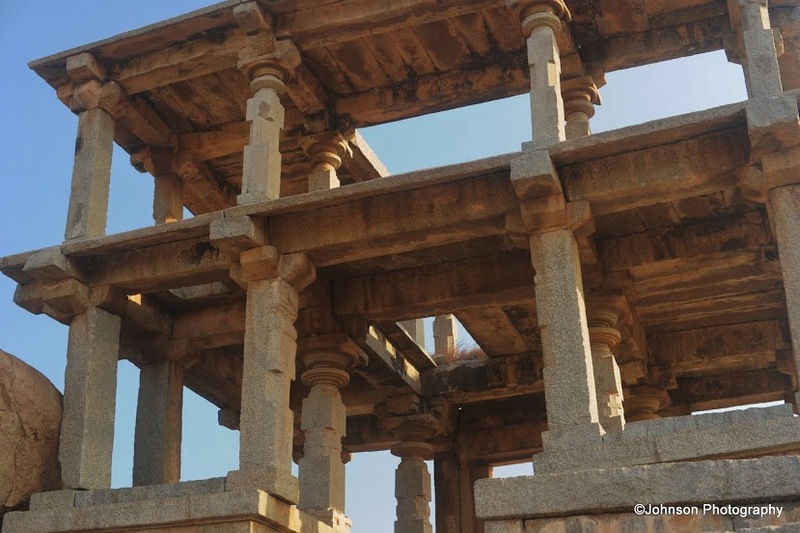 This platform has a height of around 12 meters. 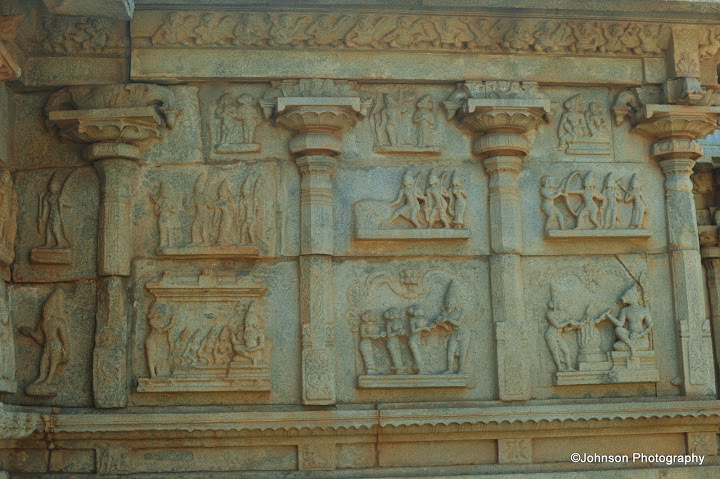 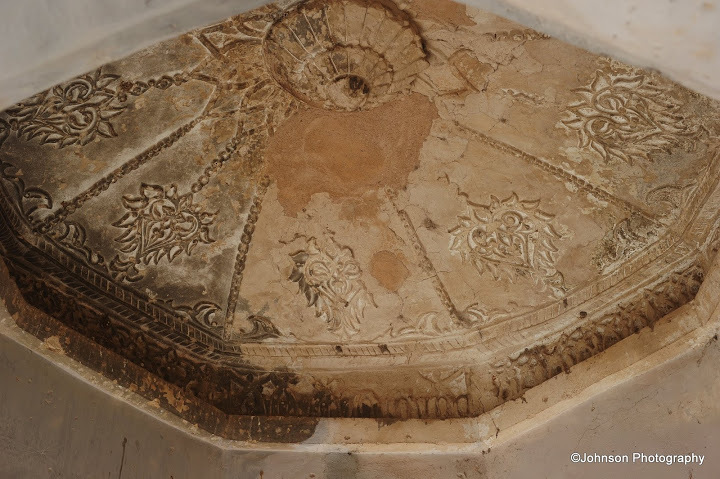 All the three tiers of the platform is richly decorated with engravings. 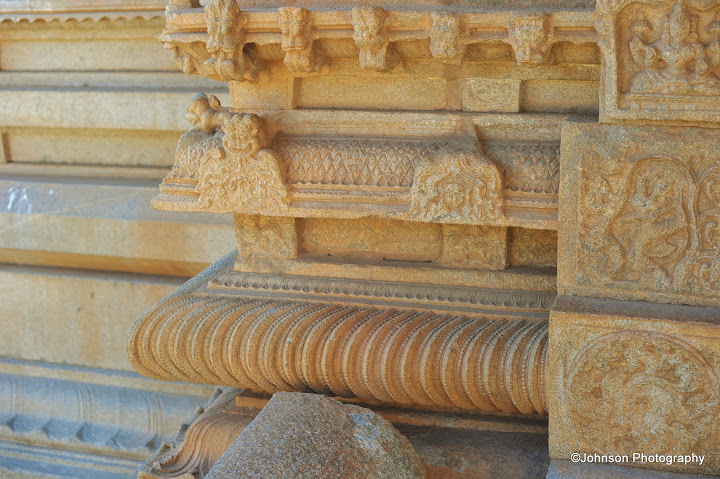 Ganagitti temple is one of the earliest structures constructed during the reign of the Vijayanagar empire. 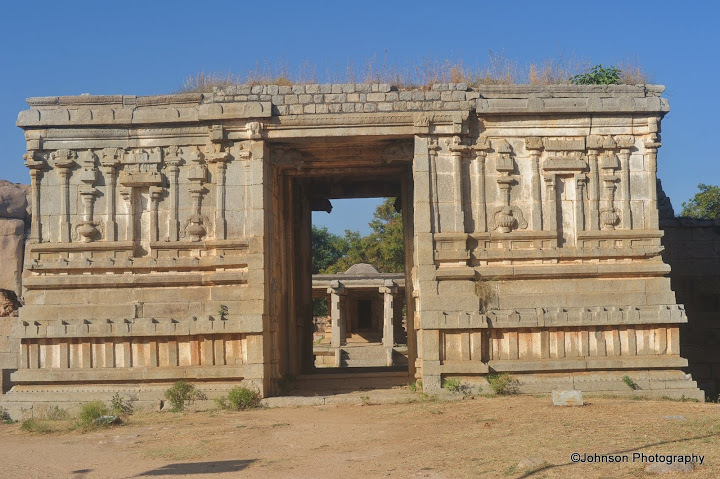 The temple was constructed by Iruguppa Dandanayaka one of the ministers of Vijayanagara during the reign of King Harihara II. 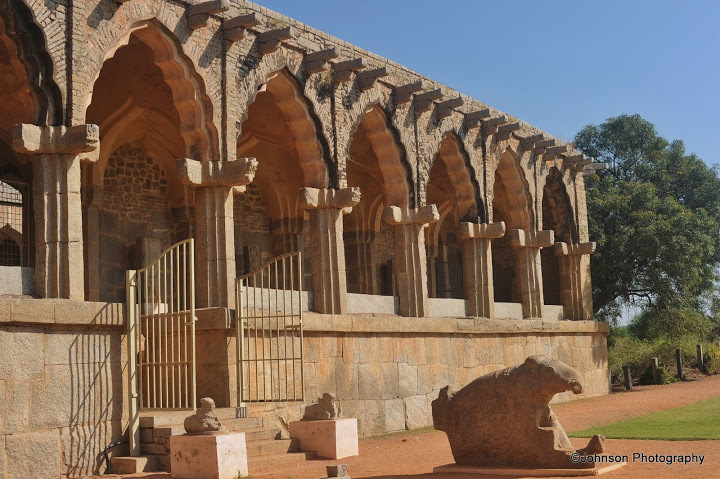 It was consecrated in the year 1386. 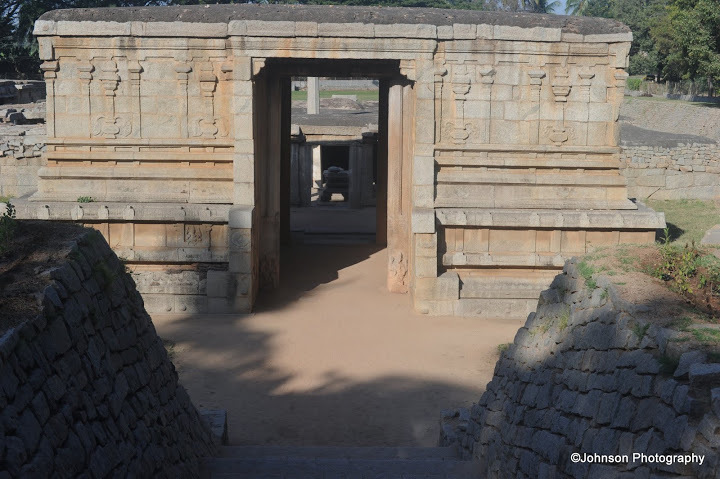 Bhima’s Gatewy is one of the many gateways of the ancient walled city. 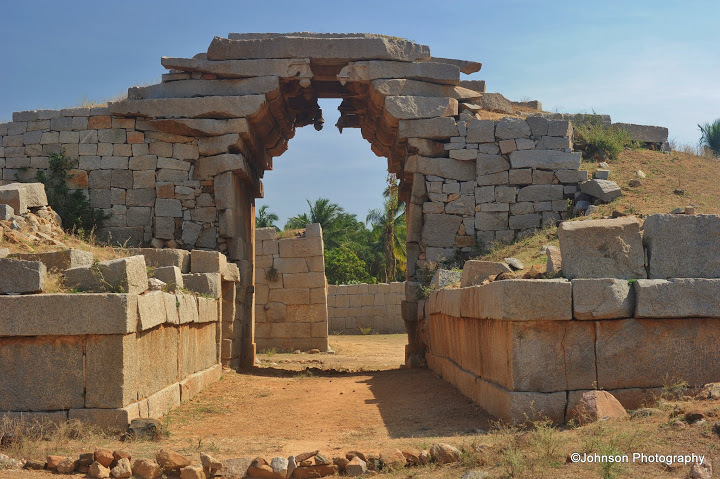 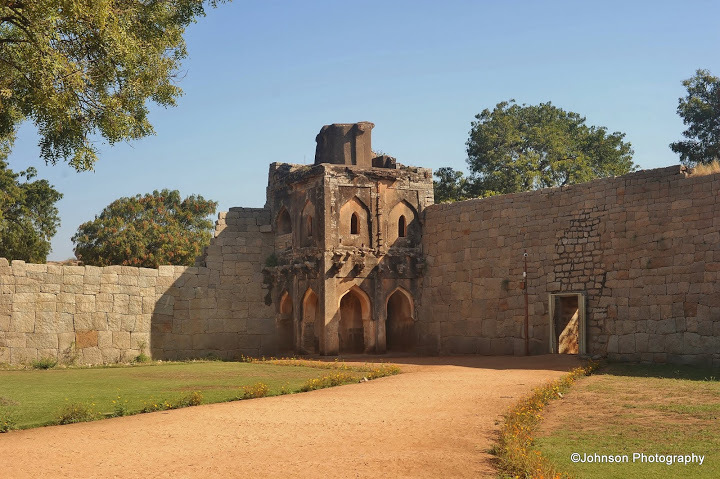 The gateway is a classic example of Vijayanagara military architecture. 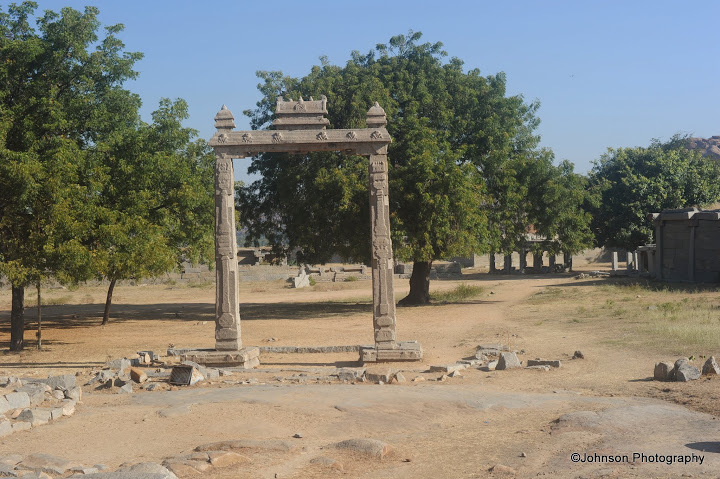 The gate got its name from the legendary Bhima of Epic Mahabharata, the strongest of the Pandava brothers. 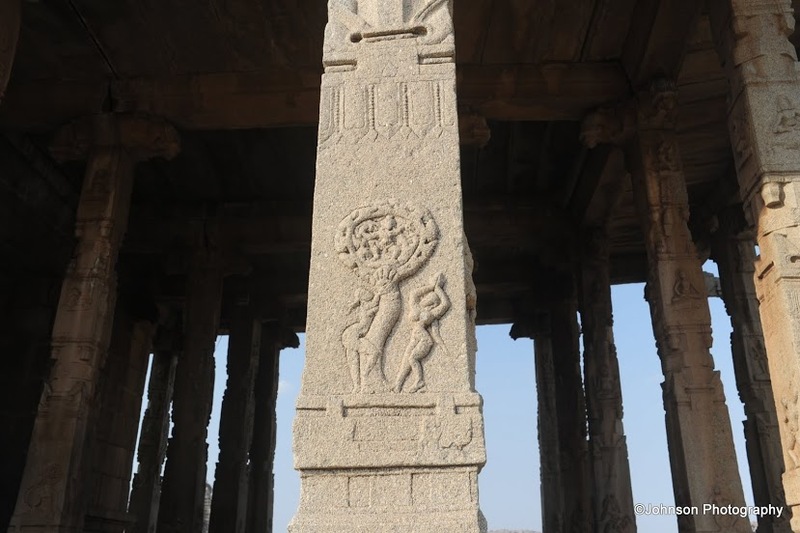 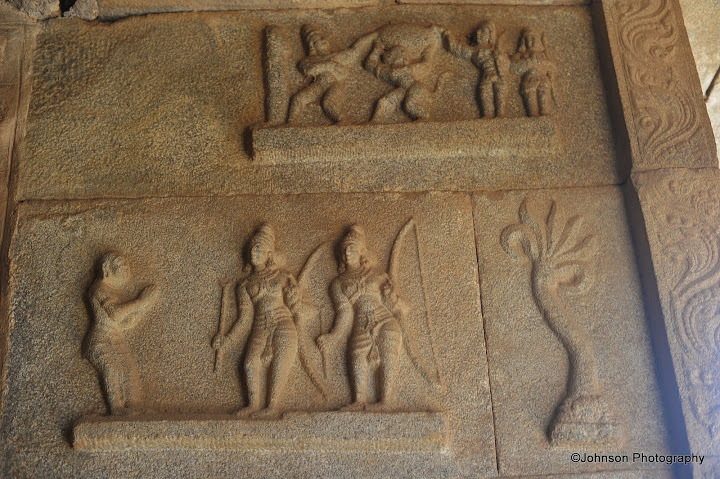 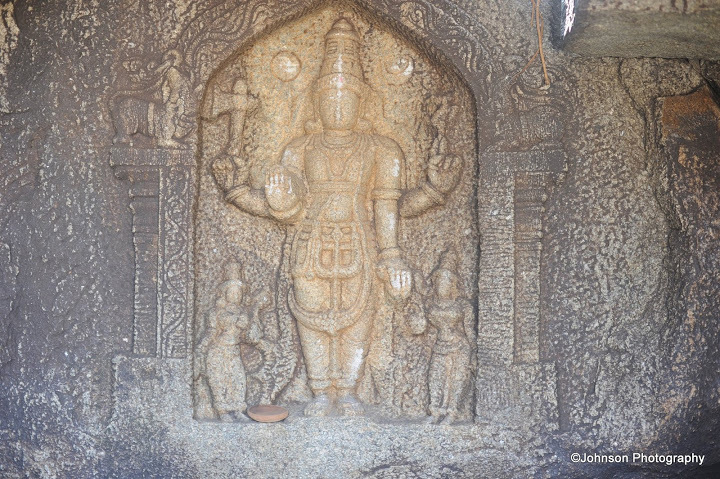 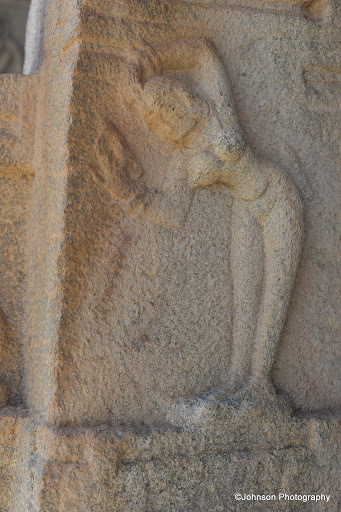 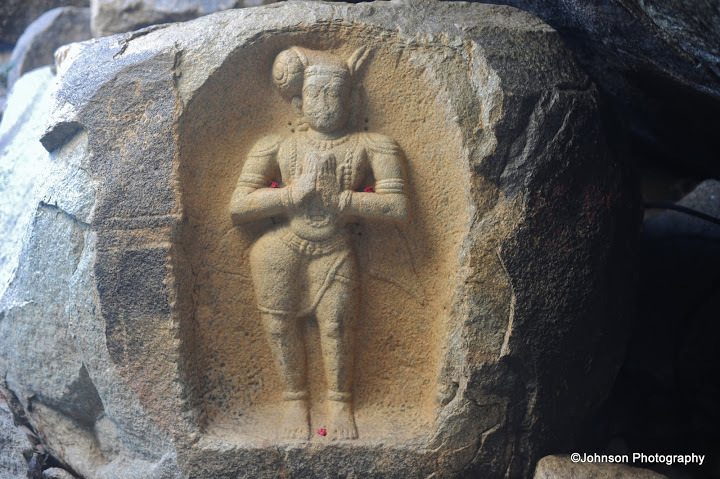 There is an impressive carving of Bhima with Saugandhika flower in his hands. 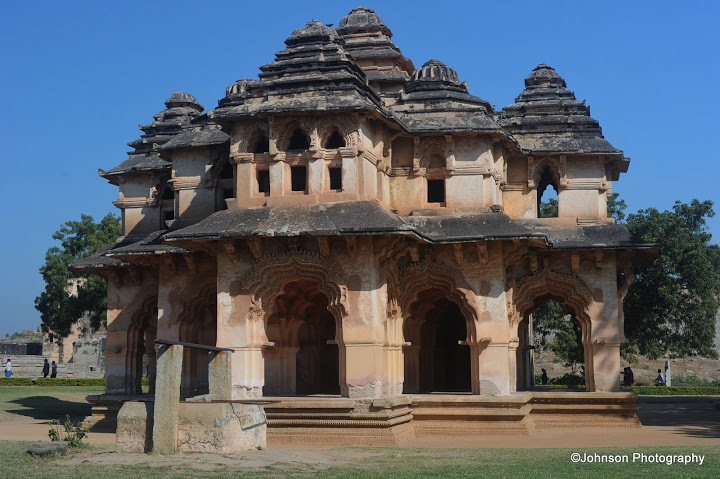 Though bit off from the main tourist trail this temple is notable for its size and completeness superb example of the Viyayanagara style of architecture.